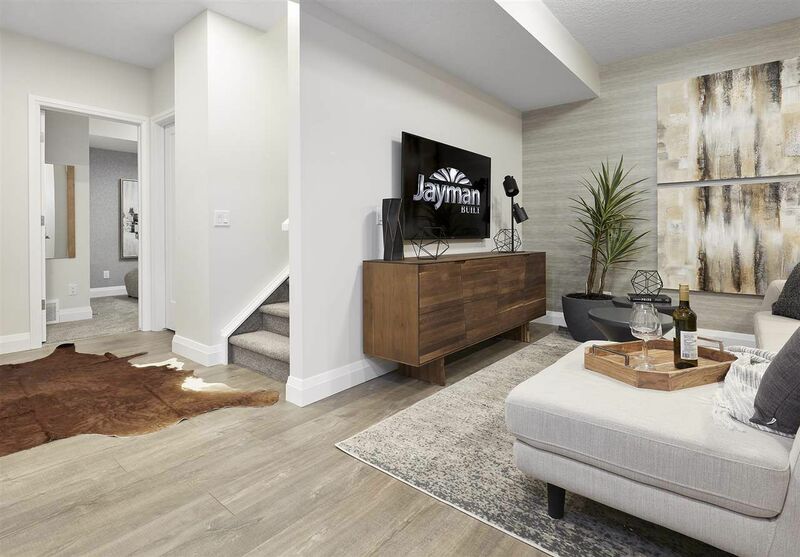 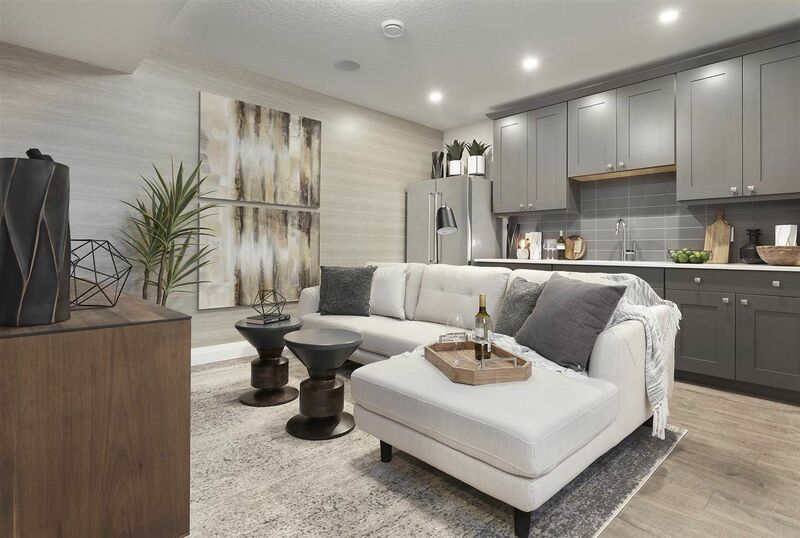 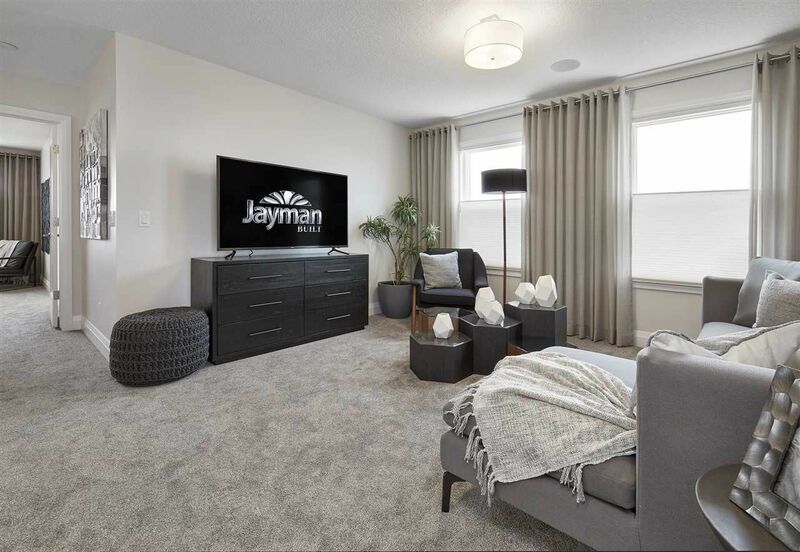 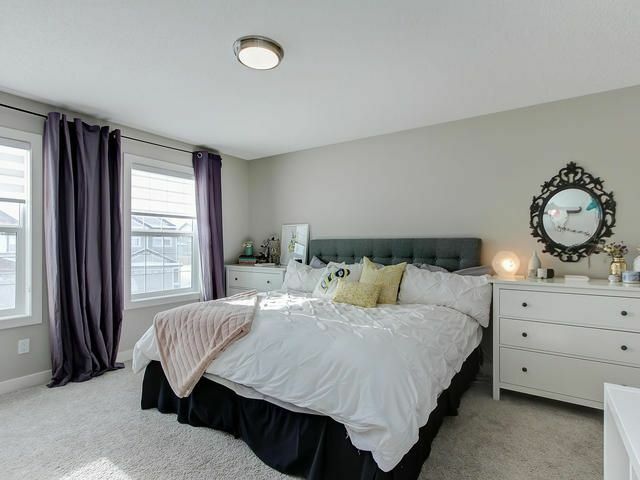 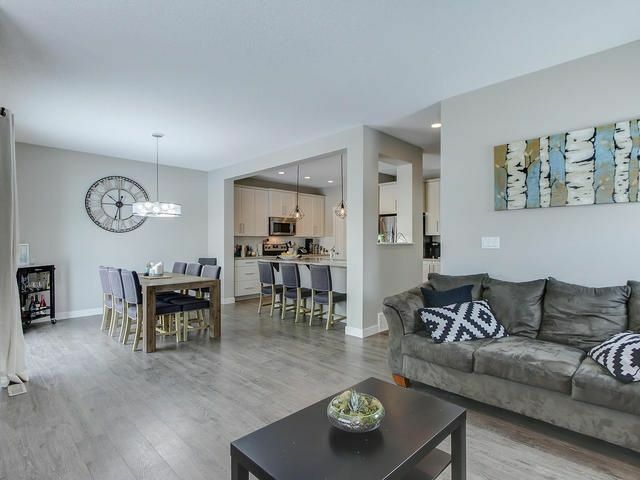 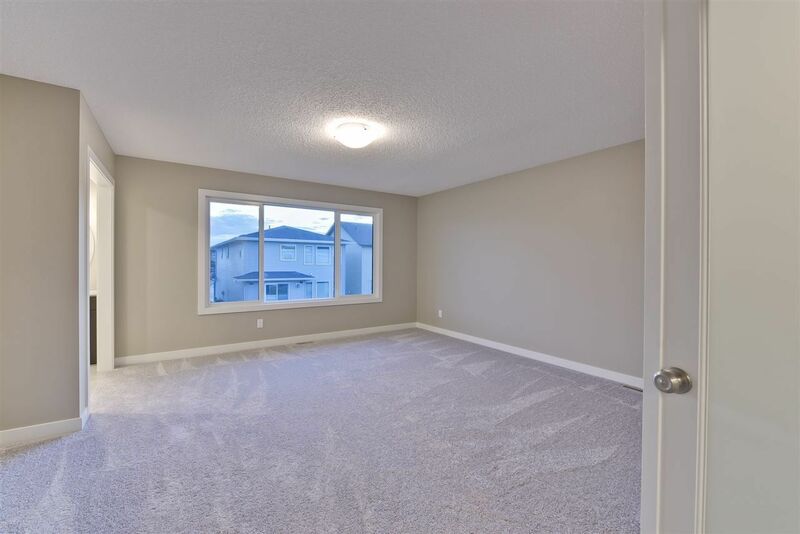 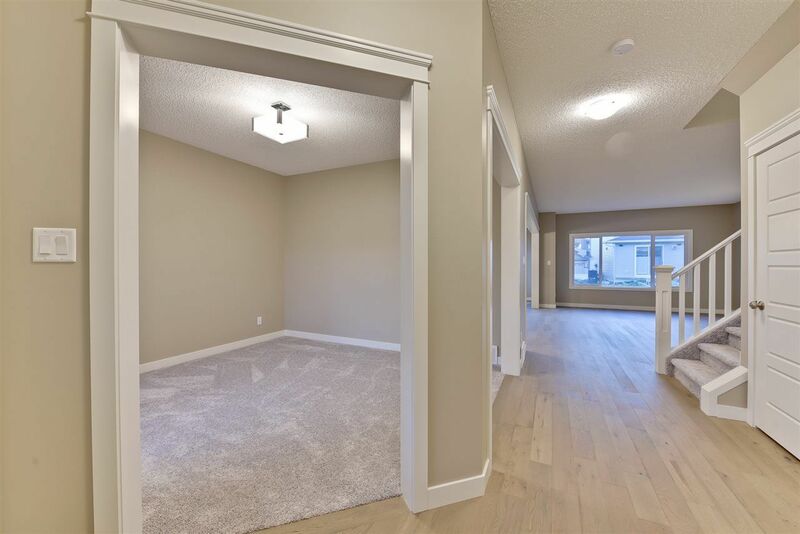 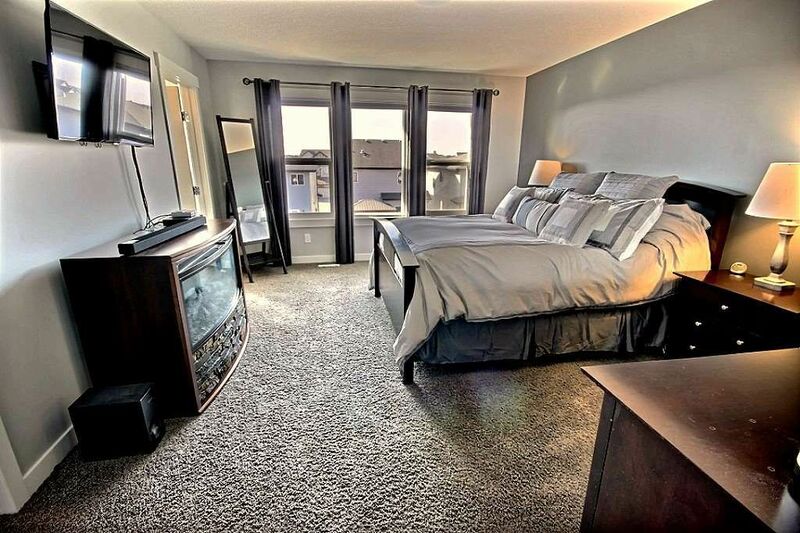 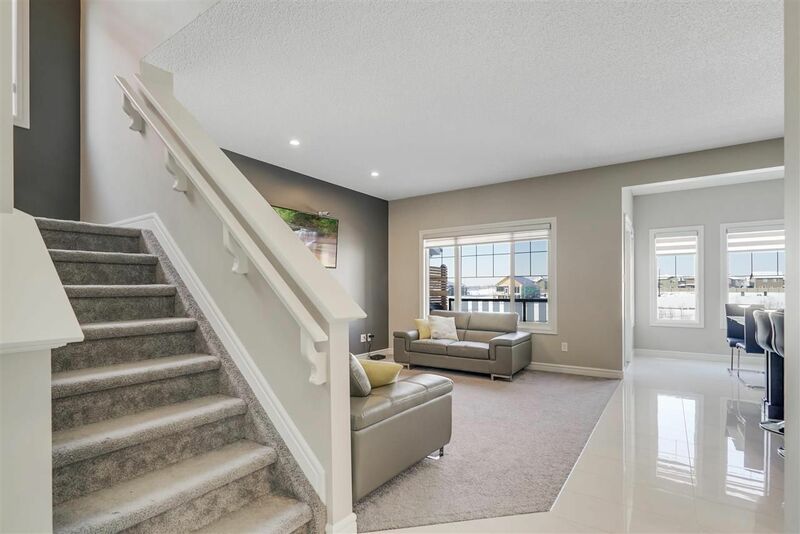 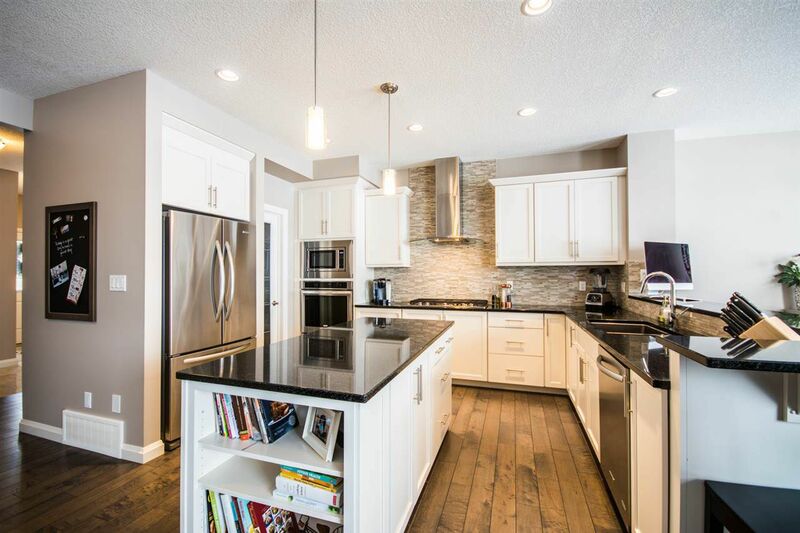 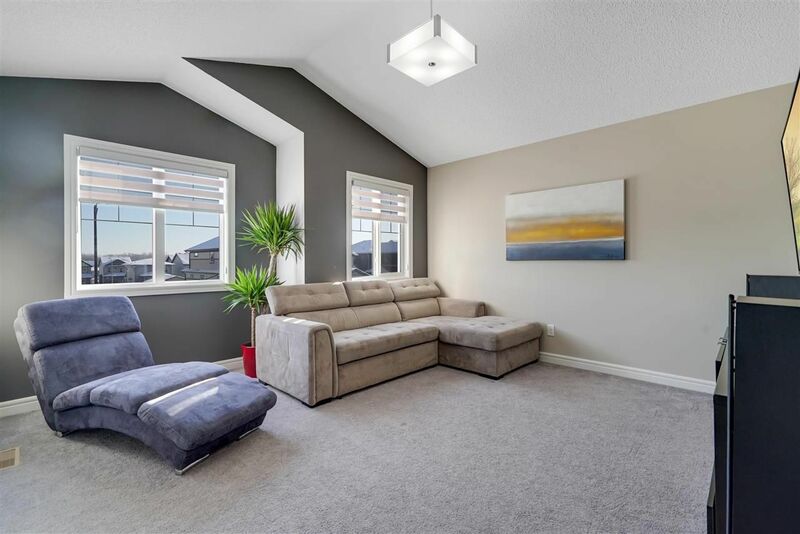 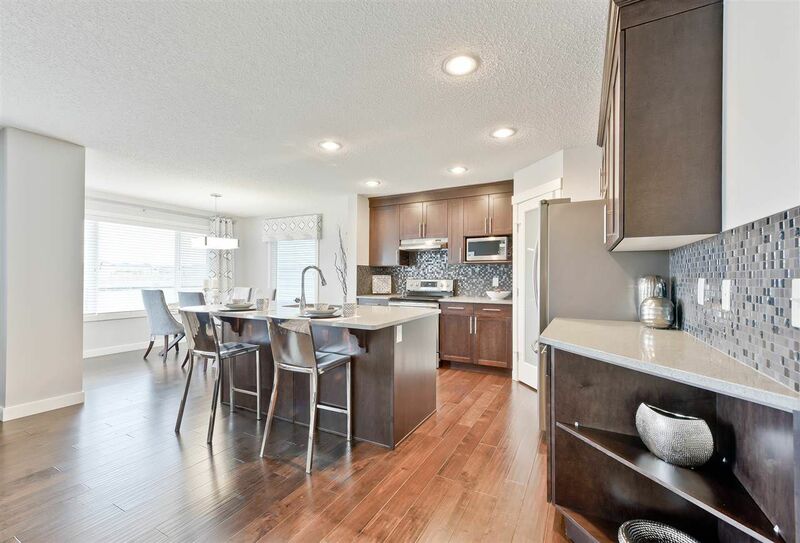 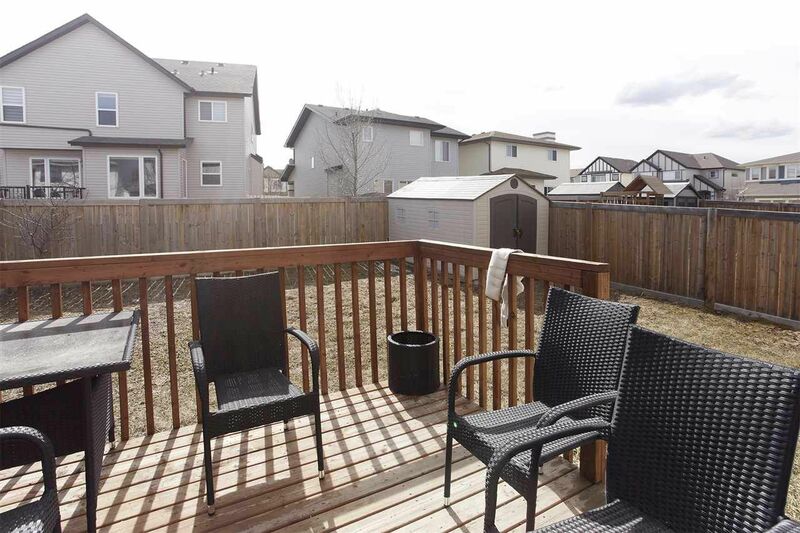 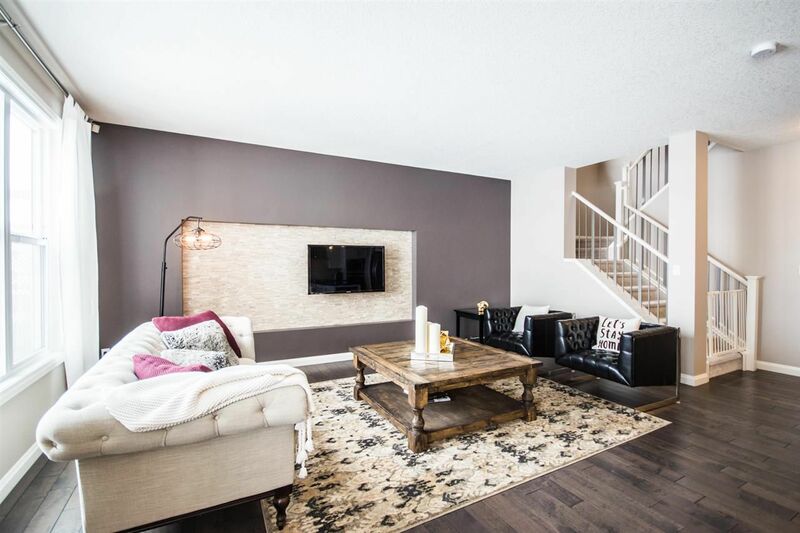 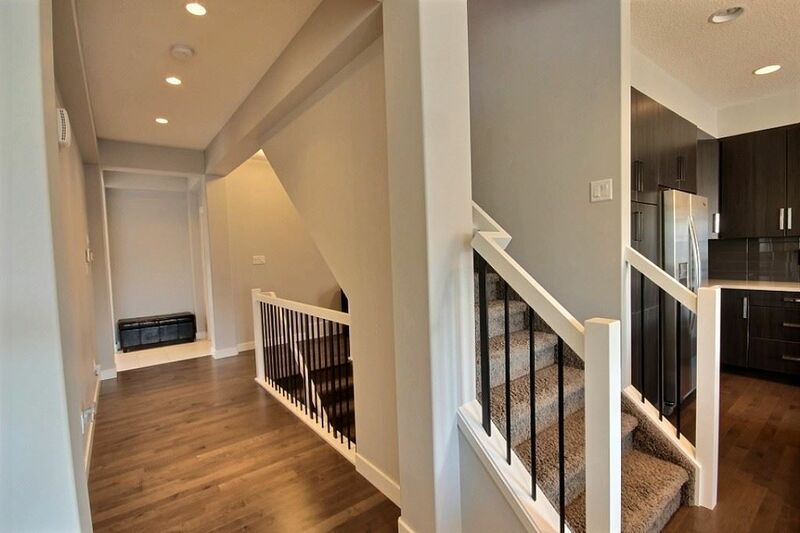 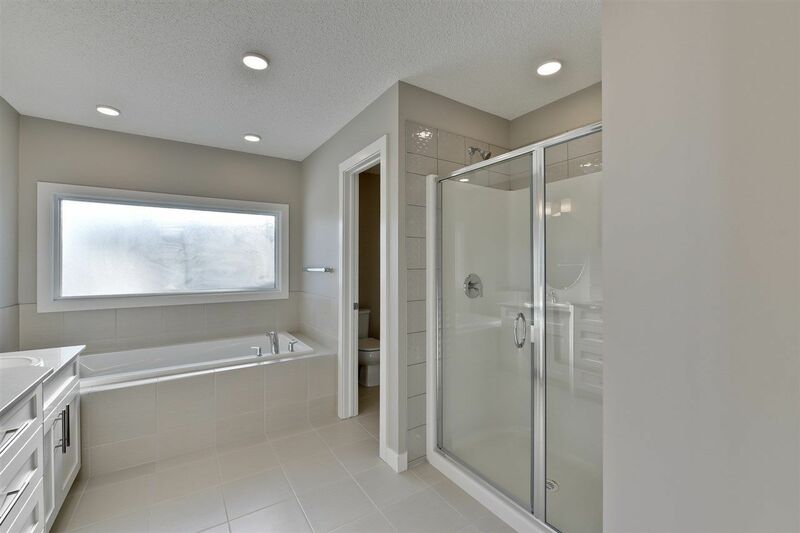 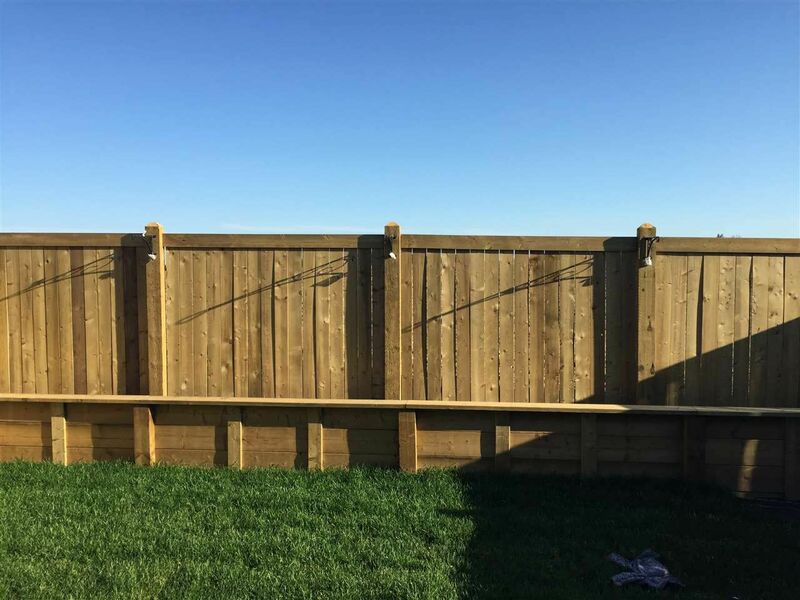 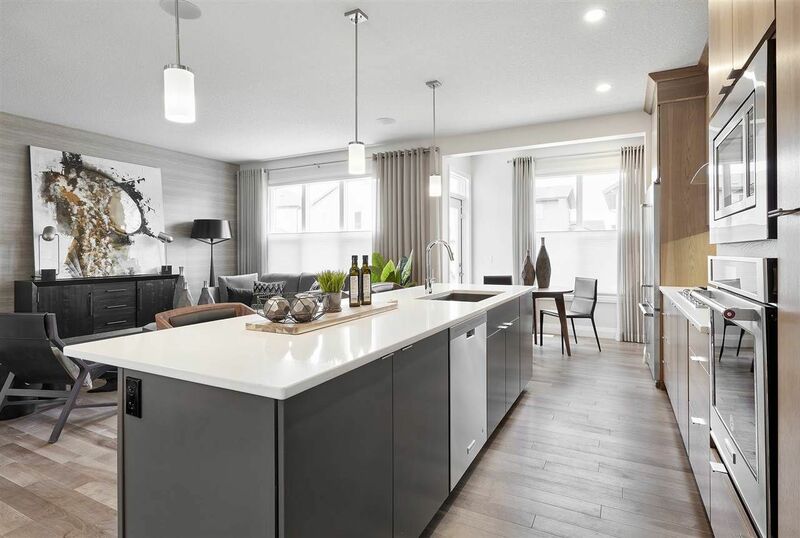 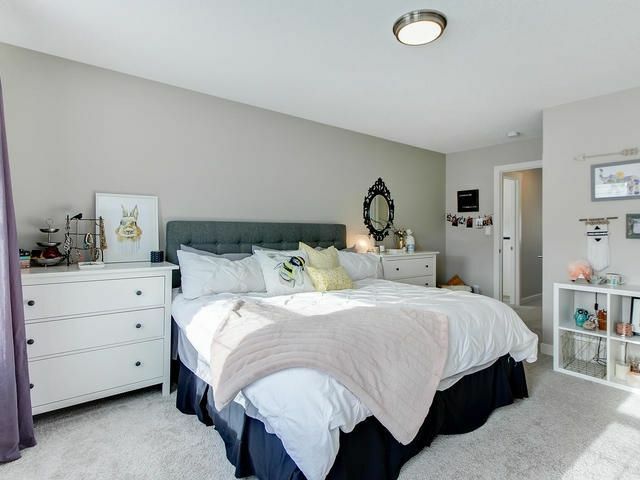 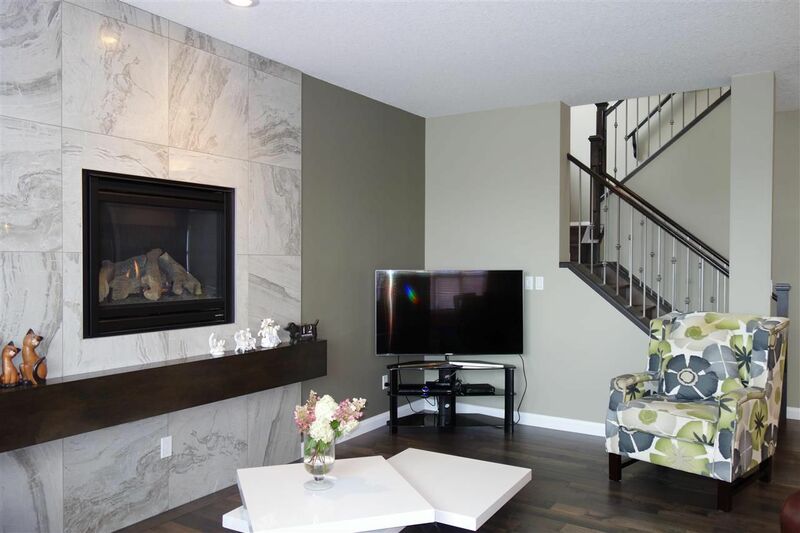 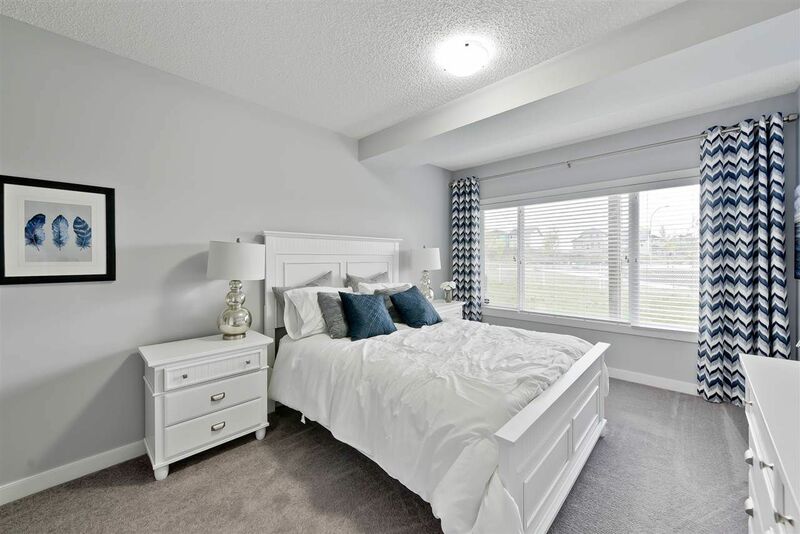 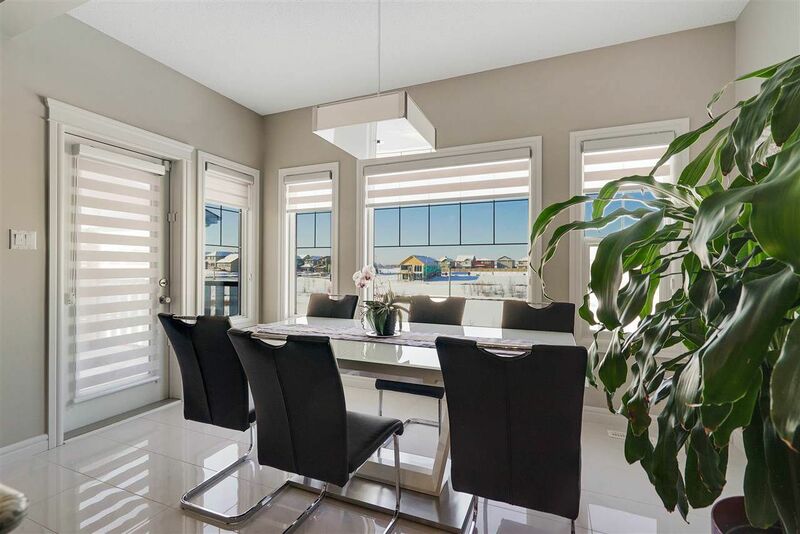 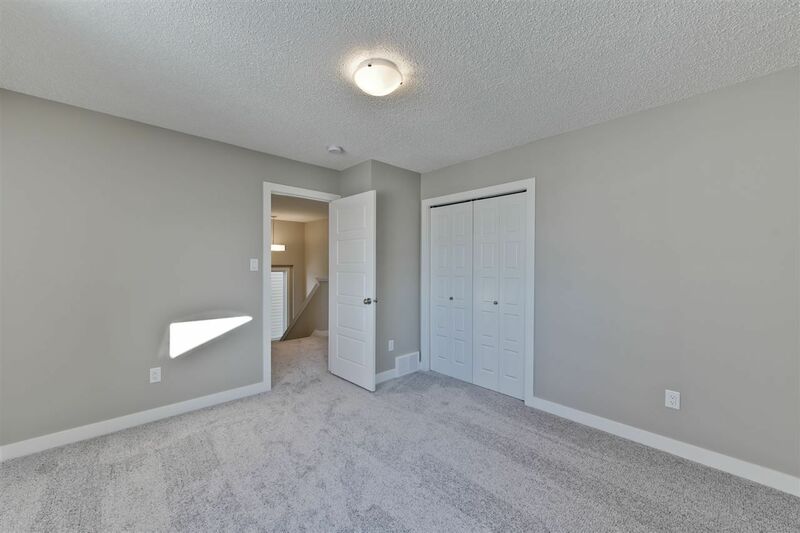 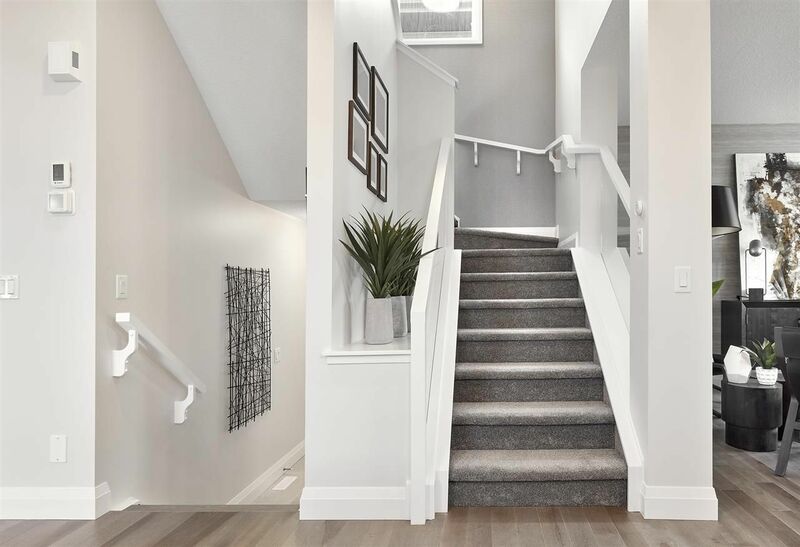 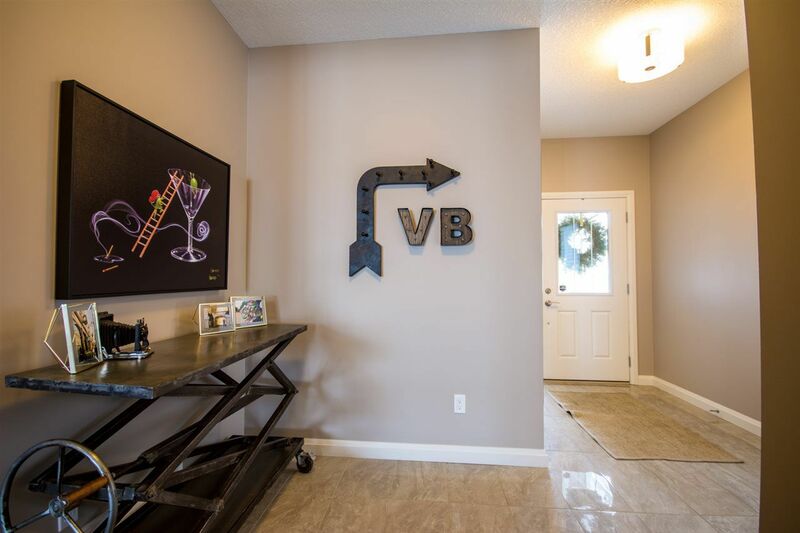 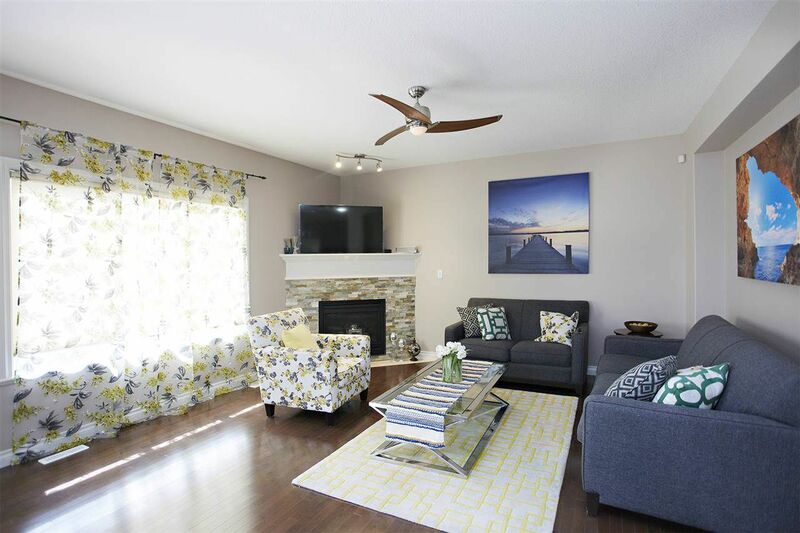 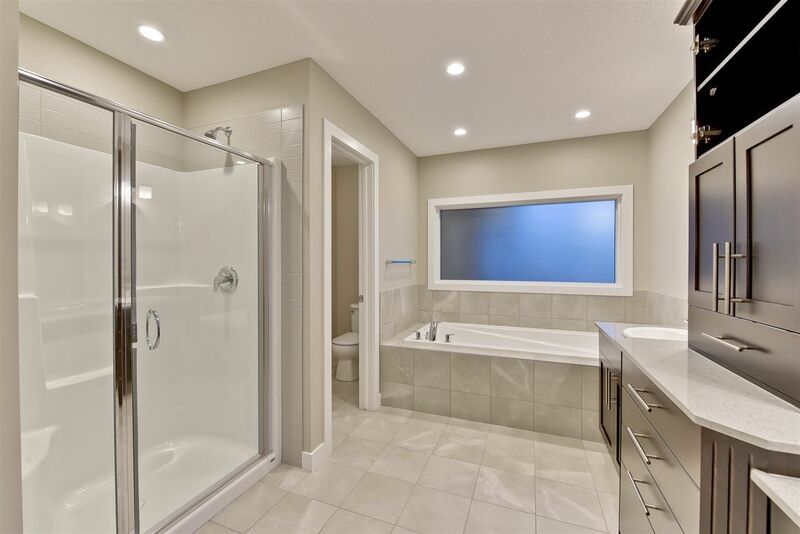 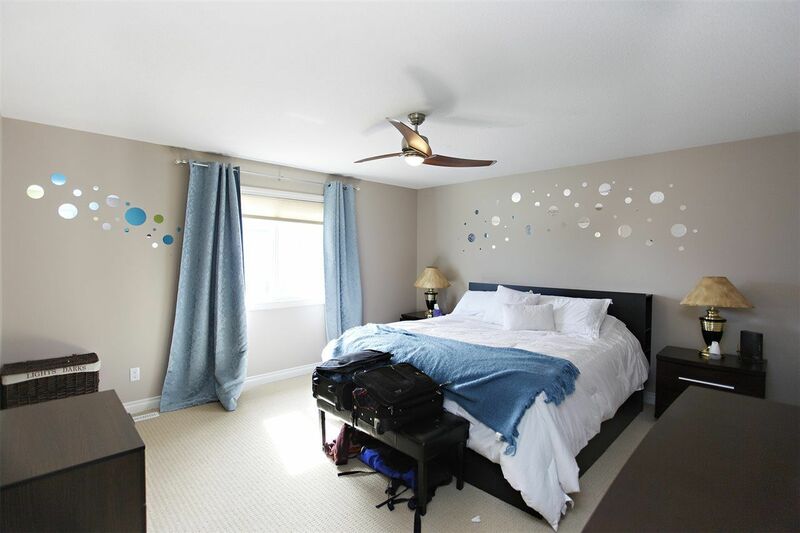 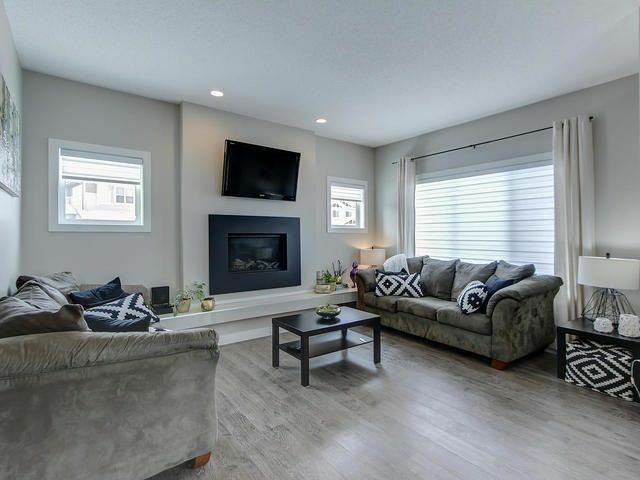 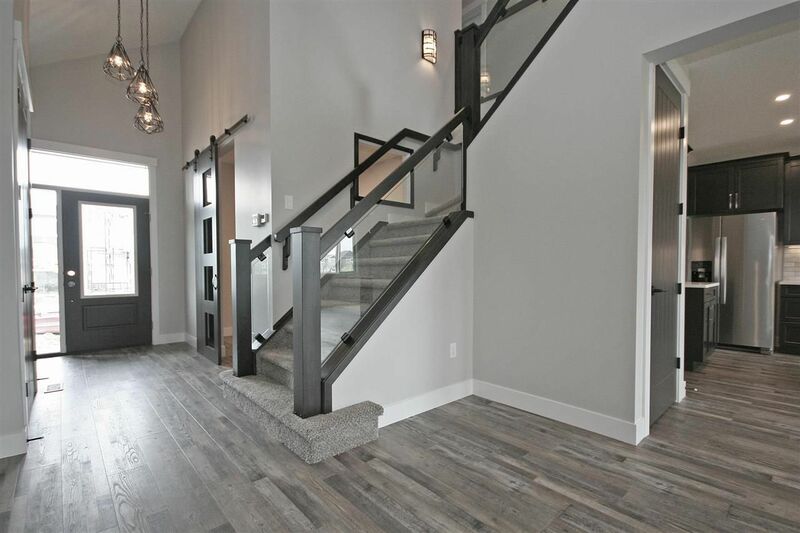 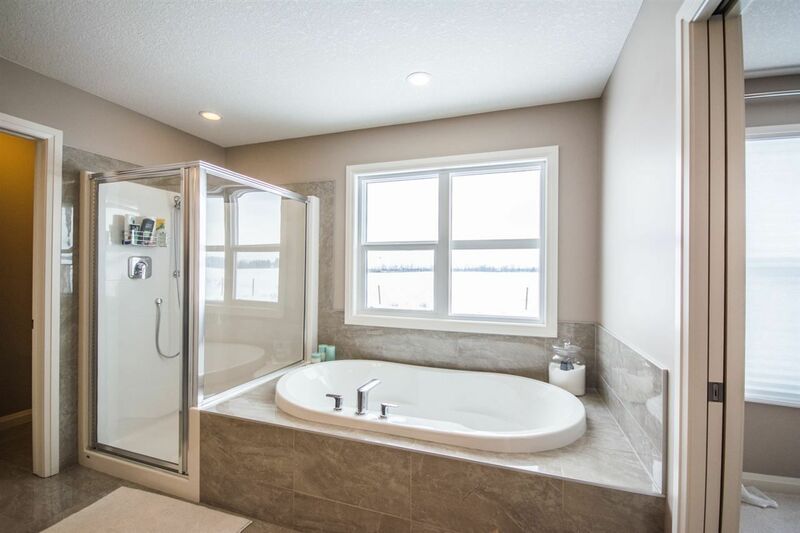 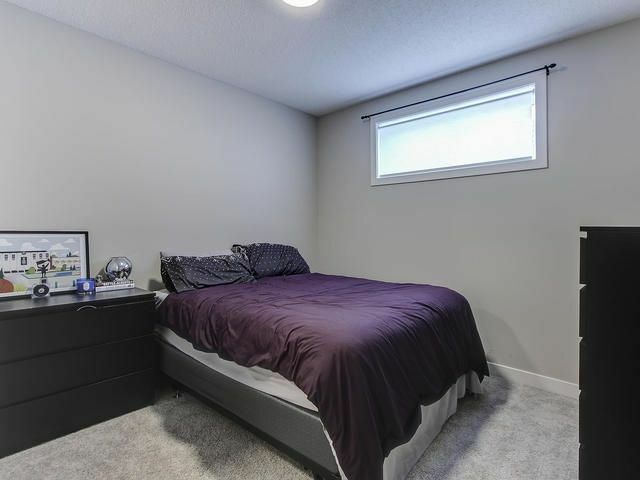 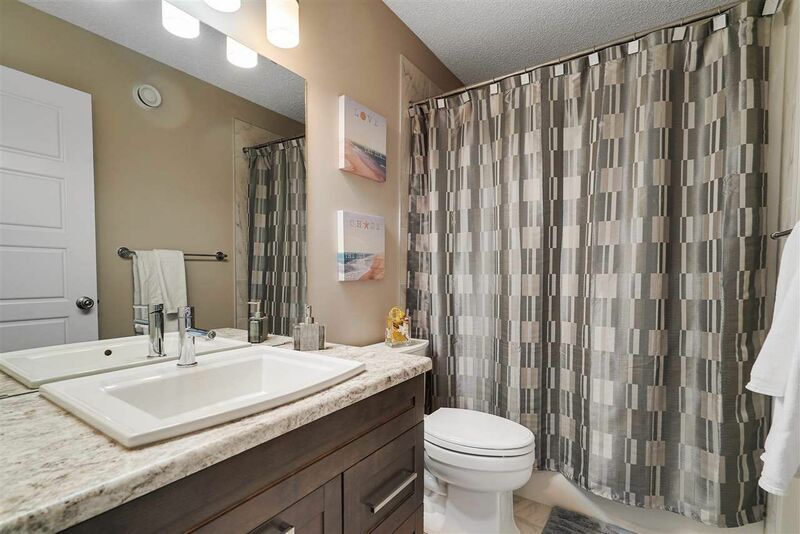 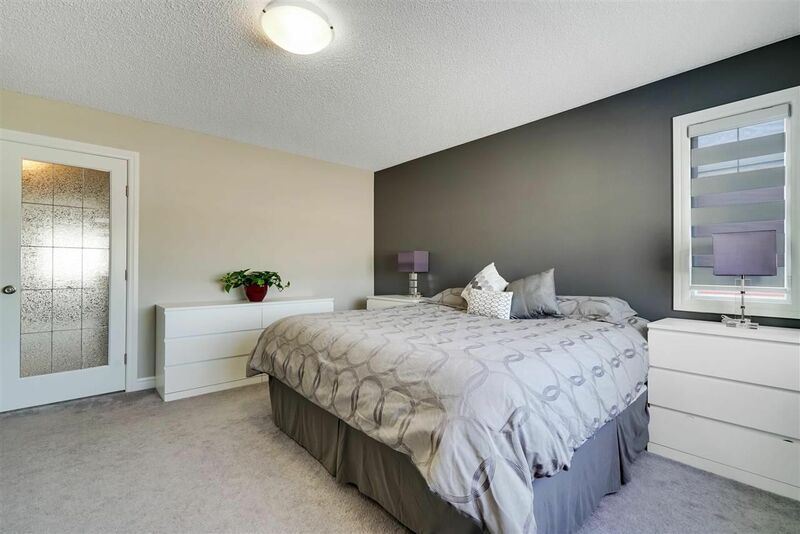 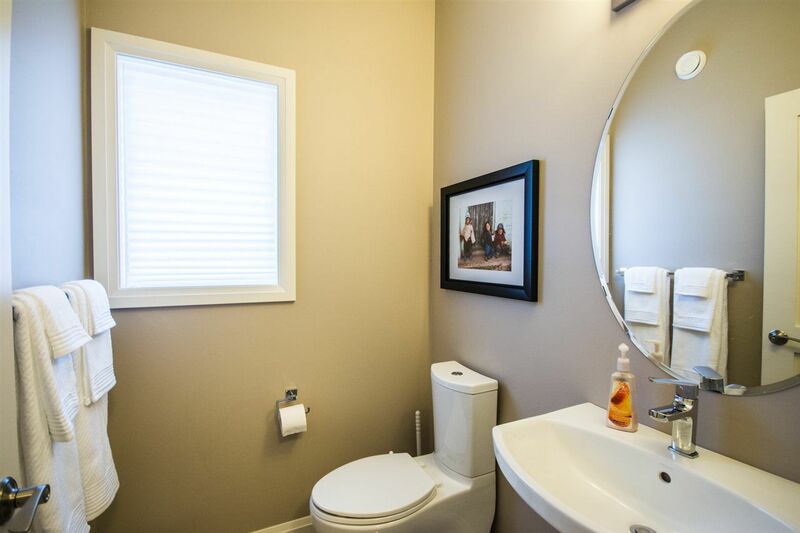 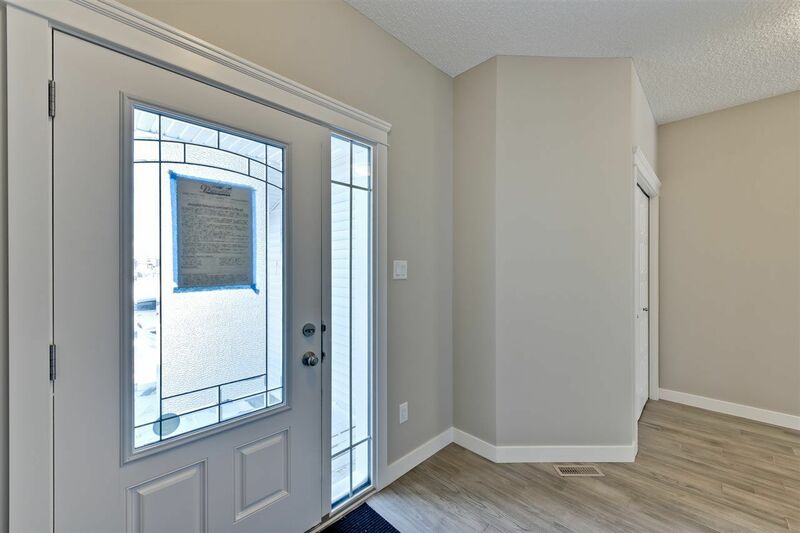 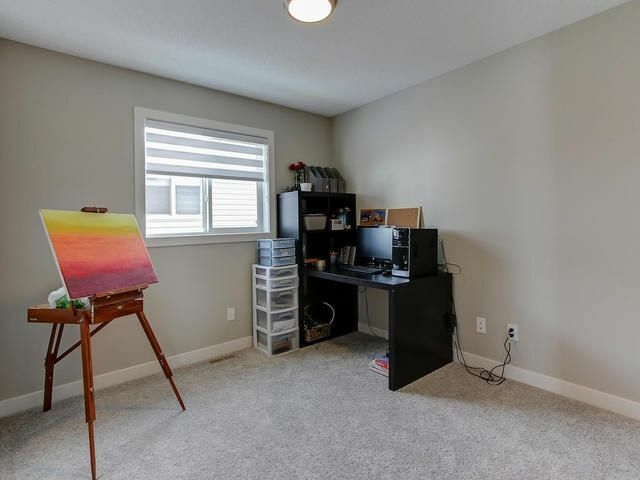 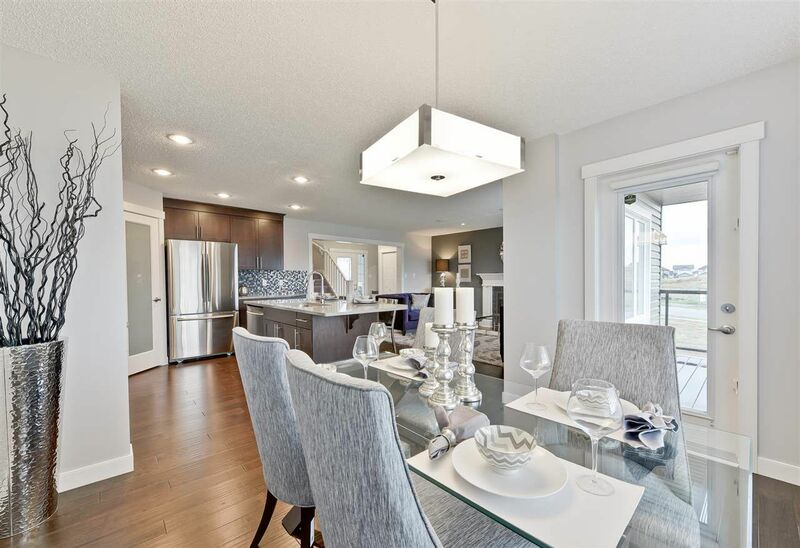 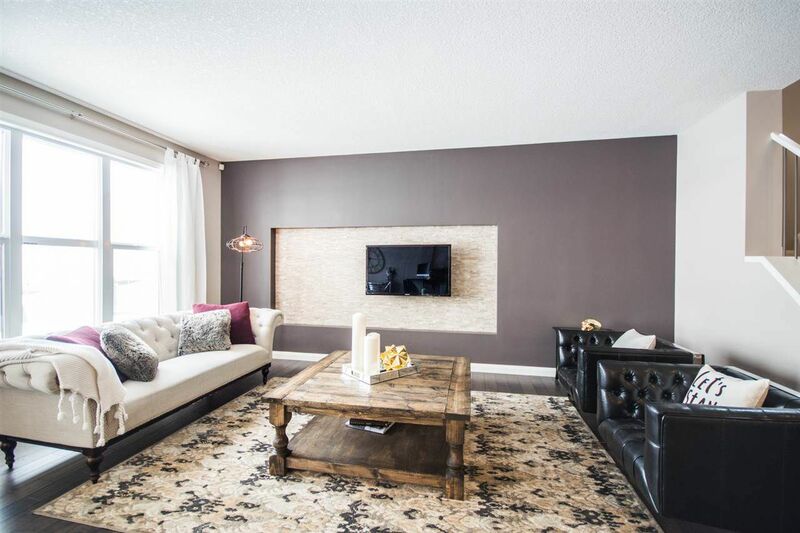 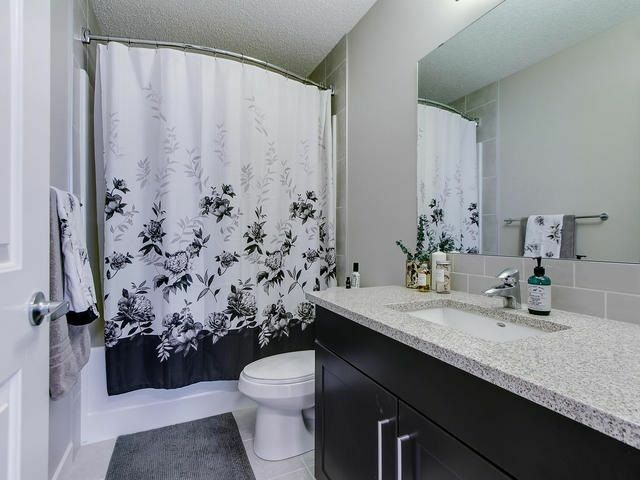 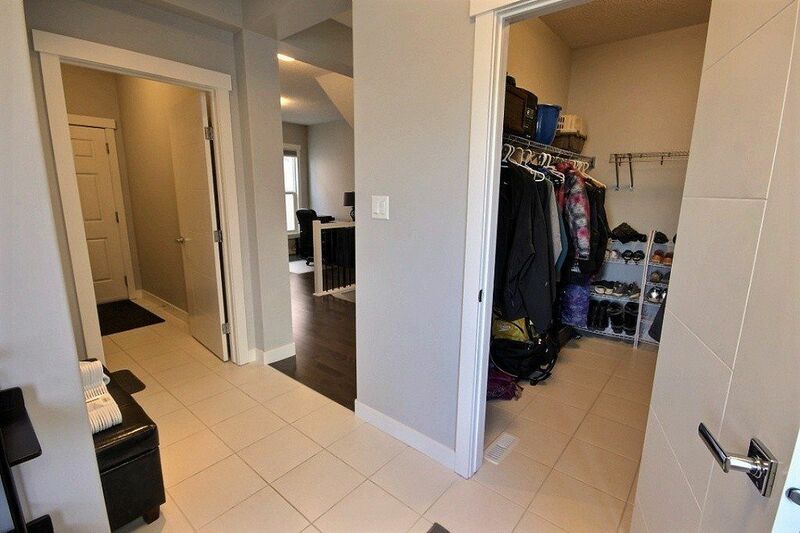 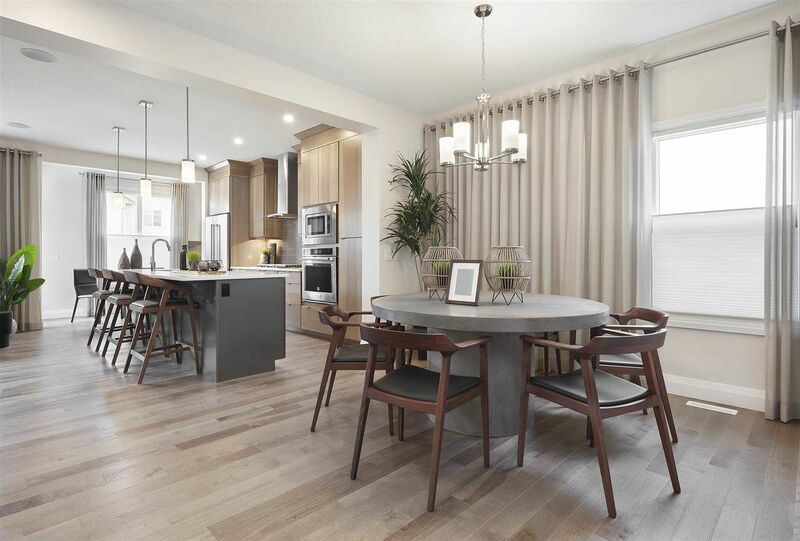 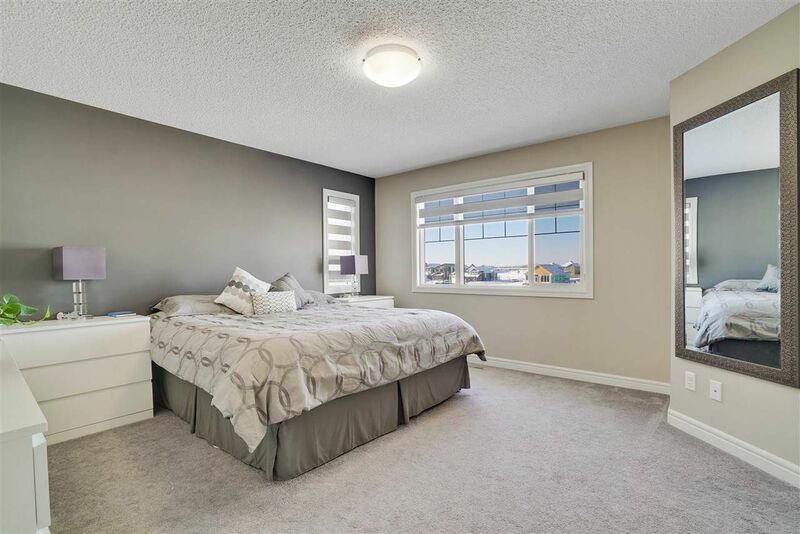 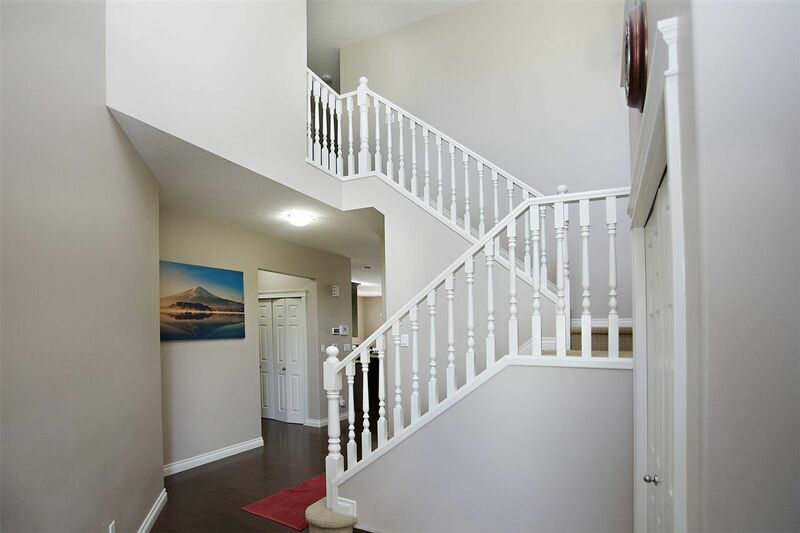 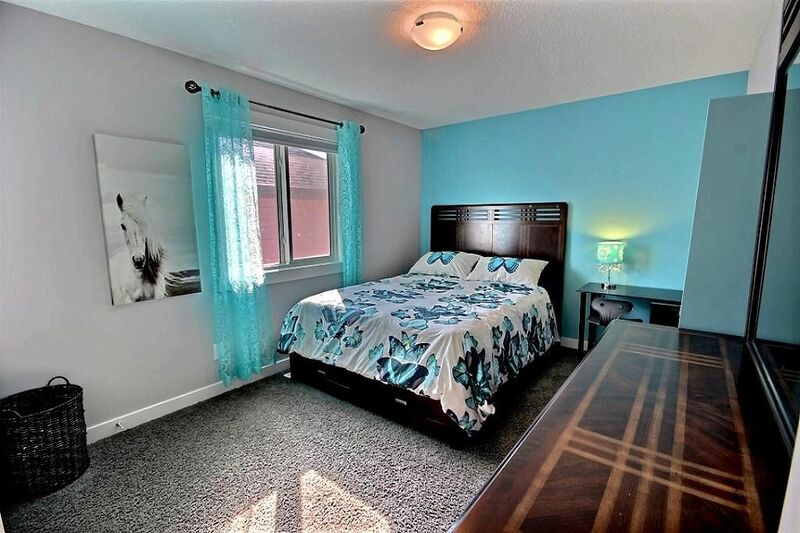 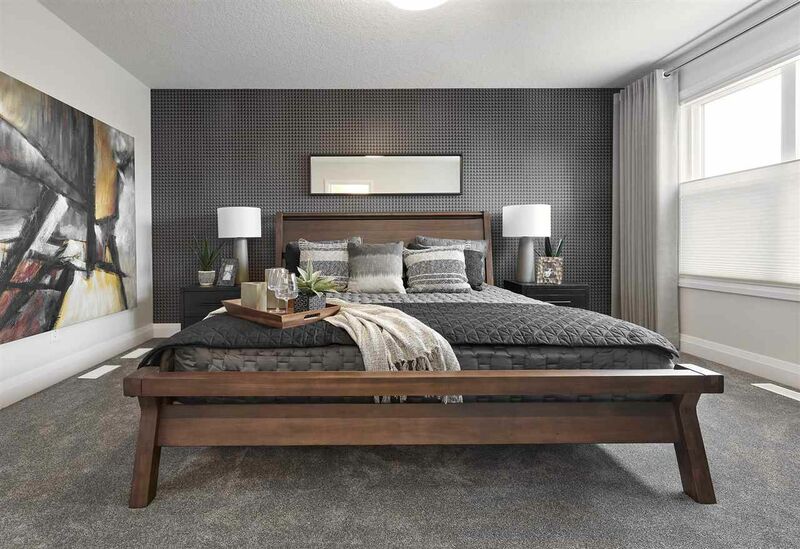 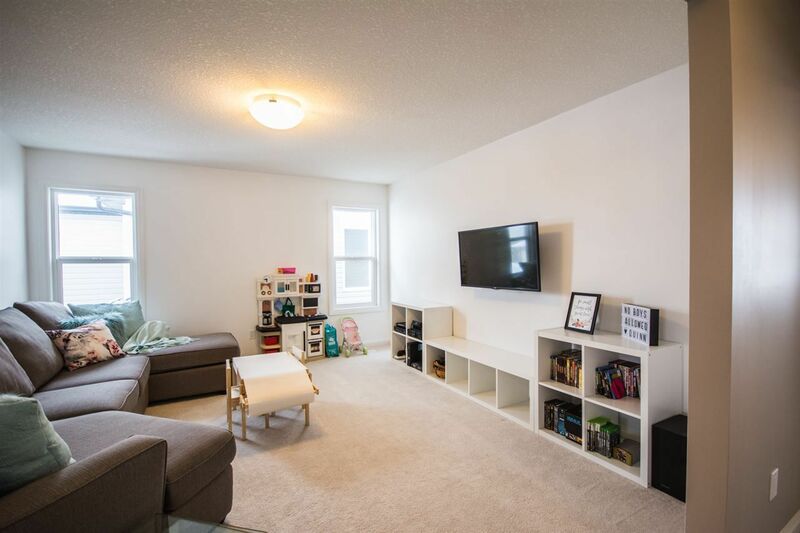 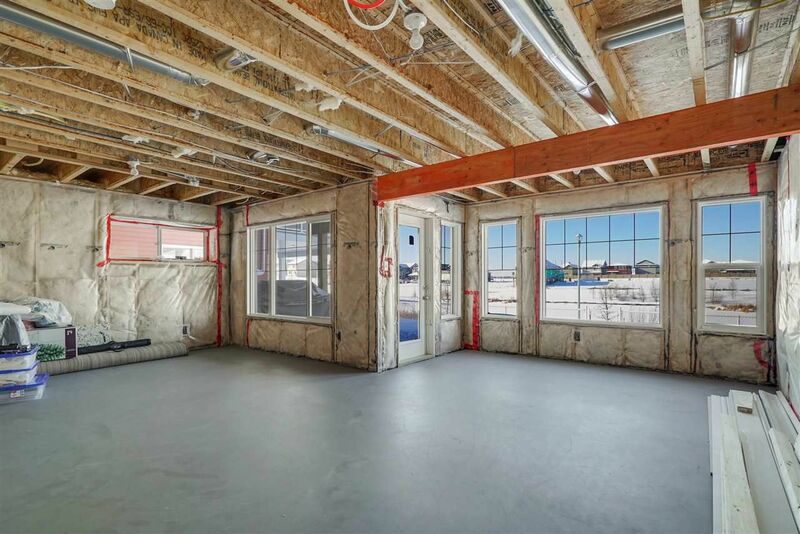 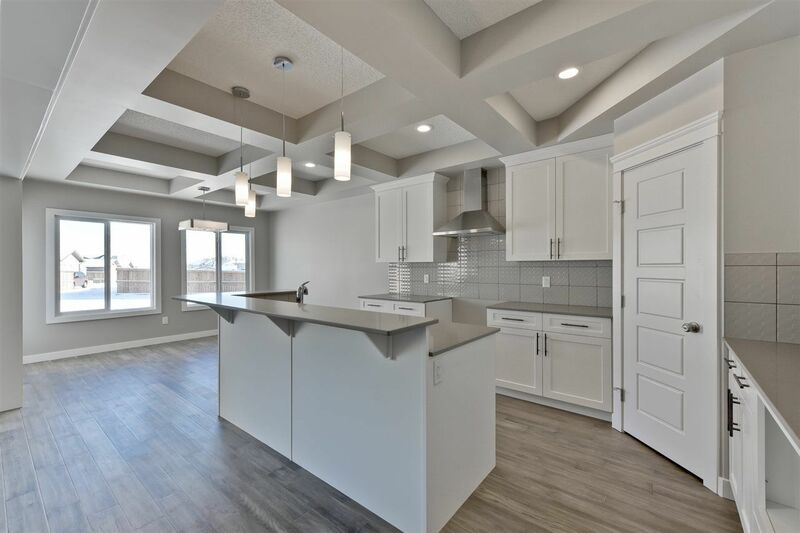 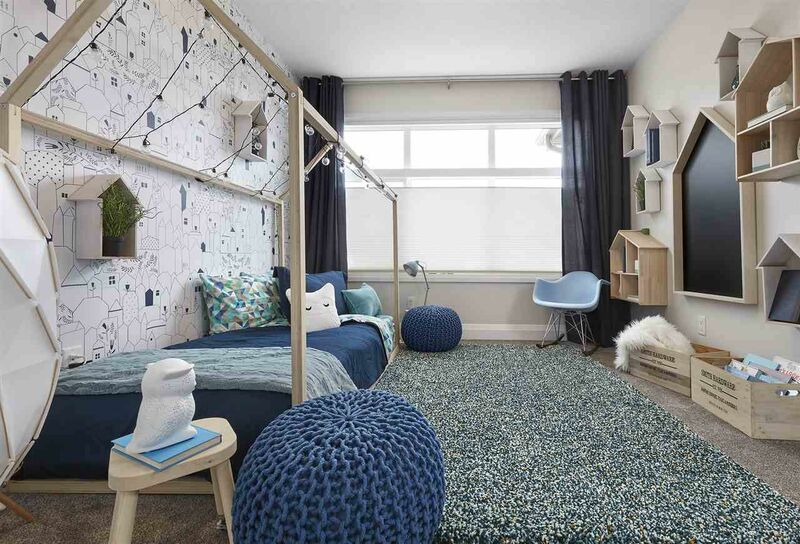 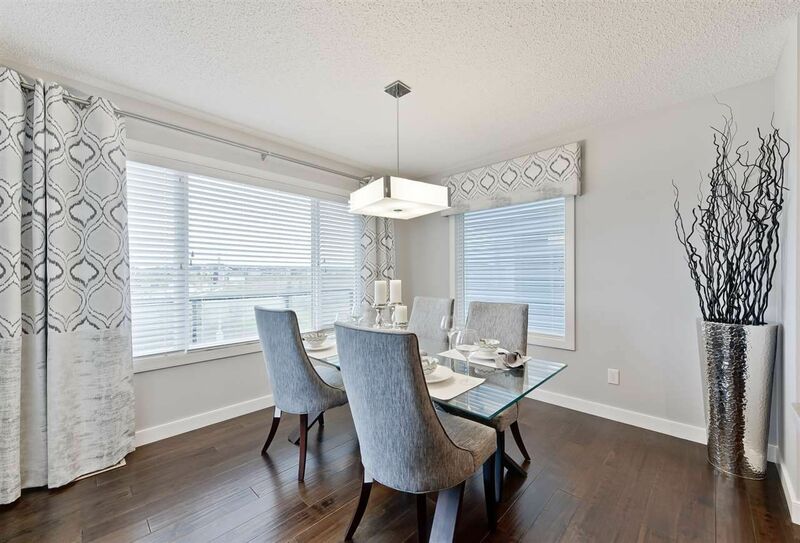 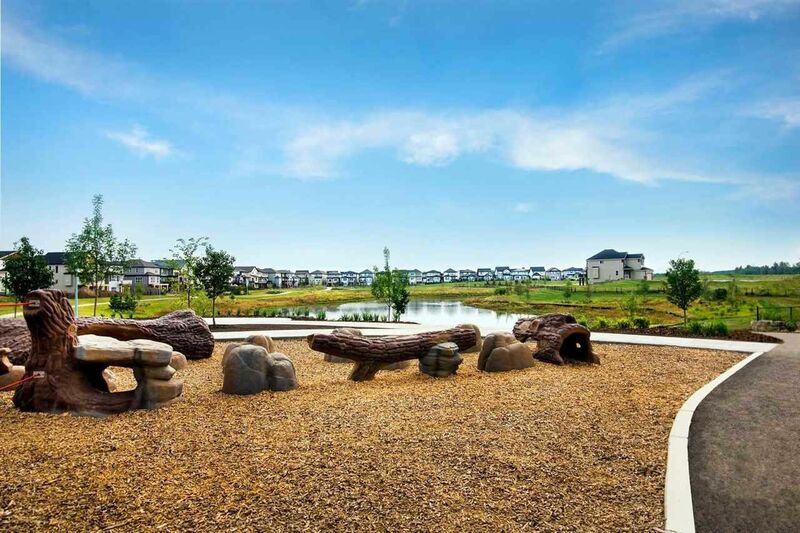 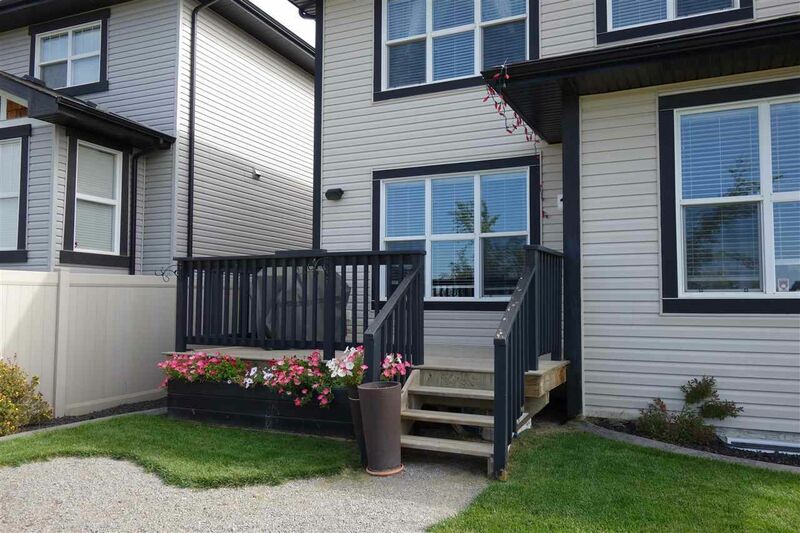 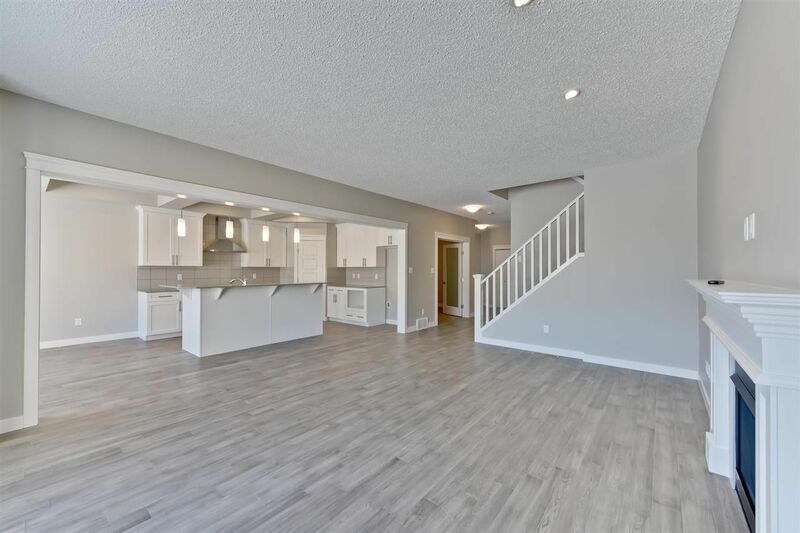 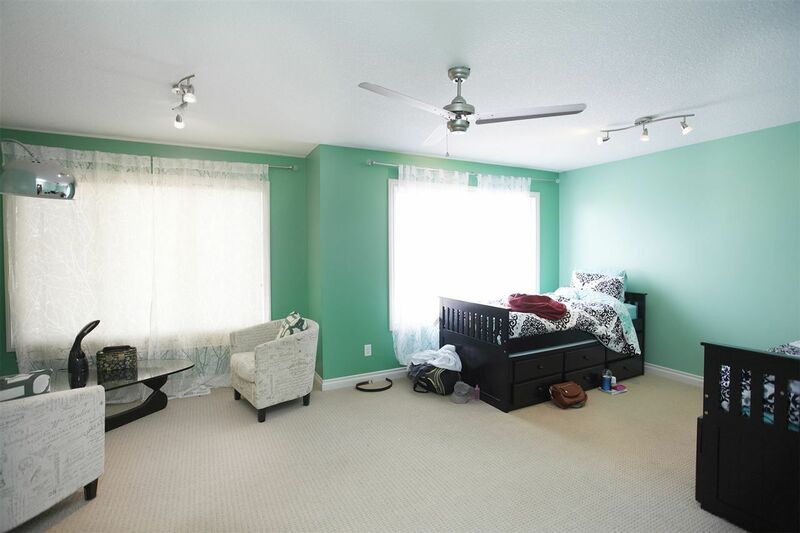 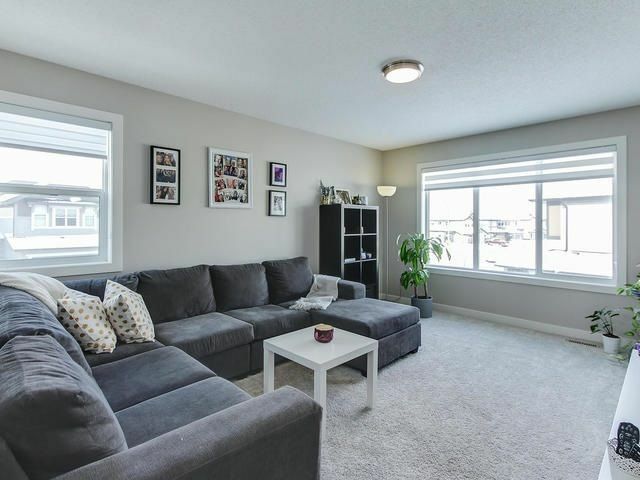 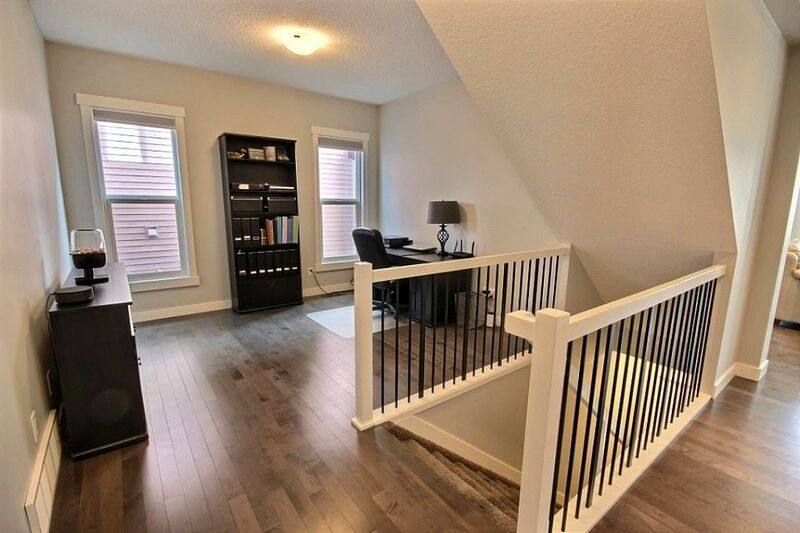 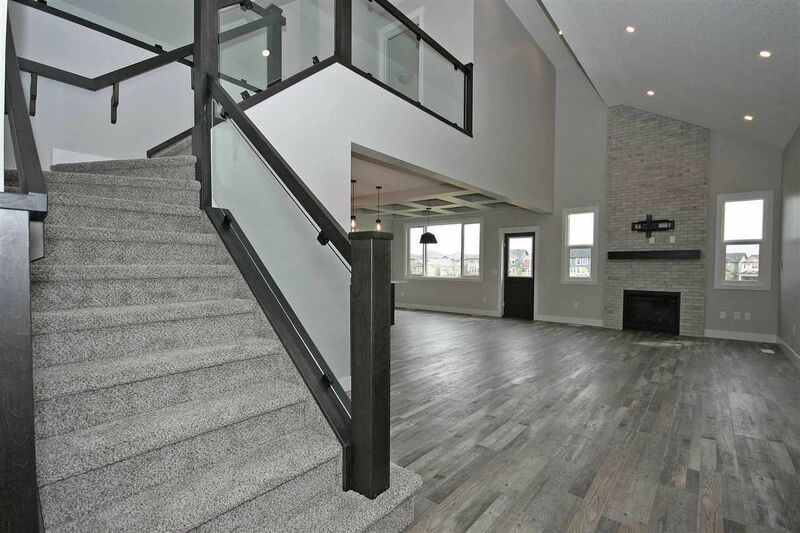 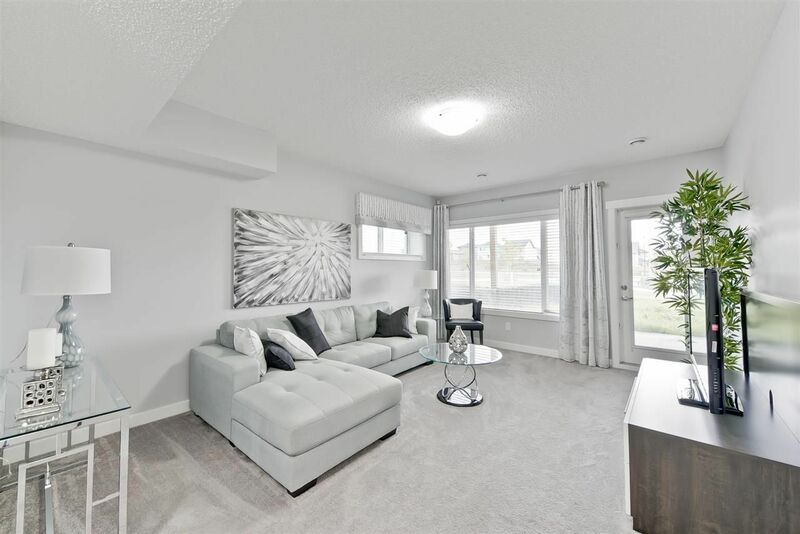 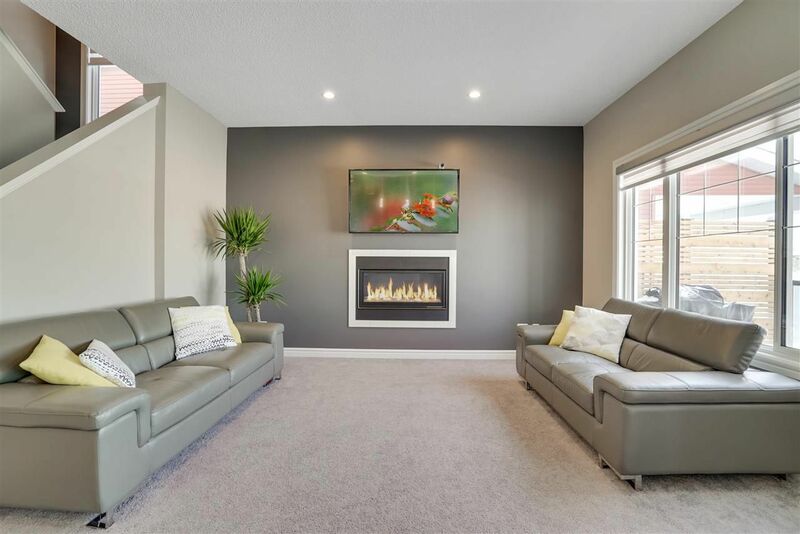 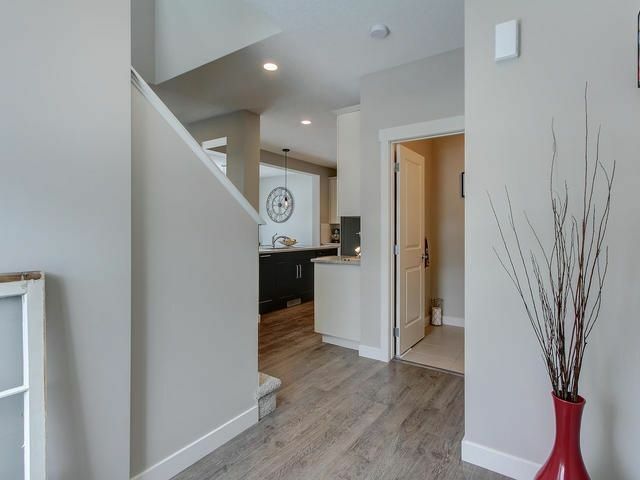 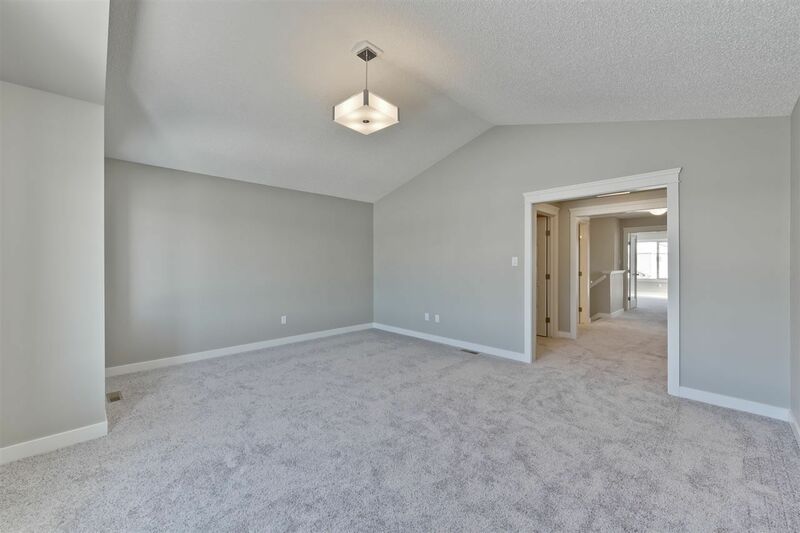 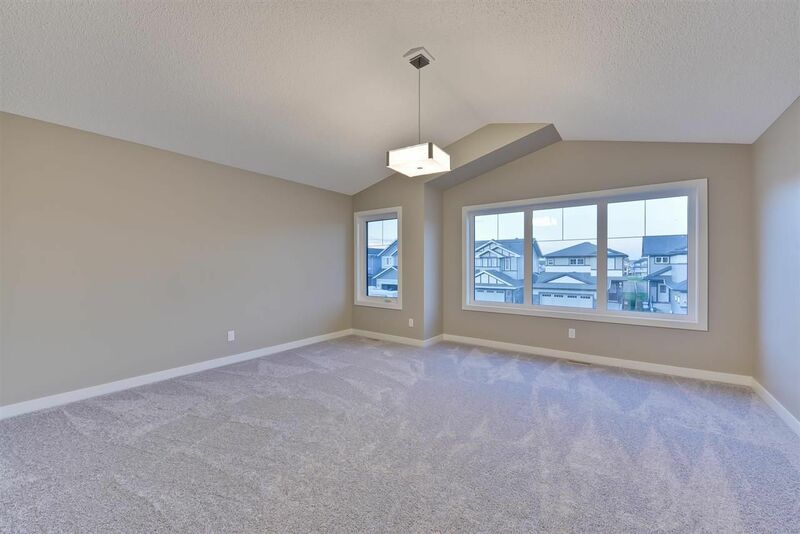 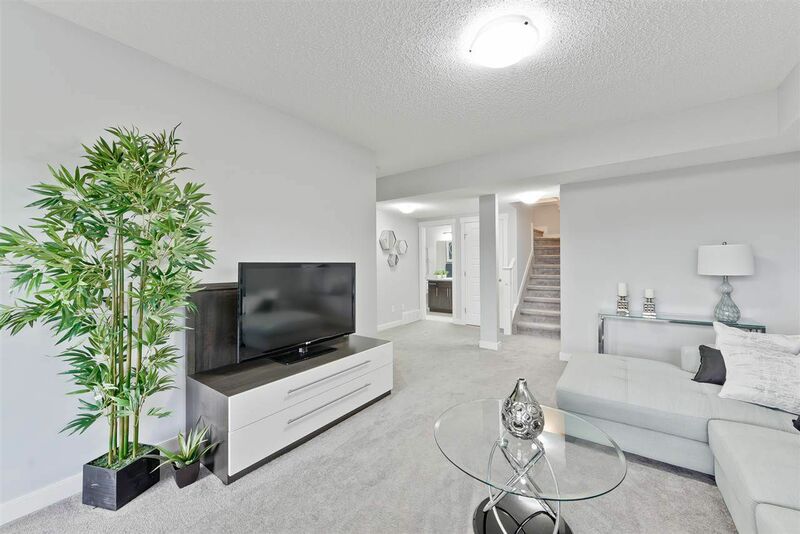 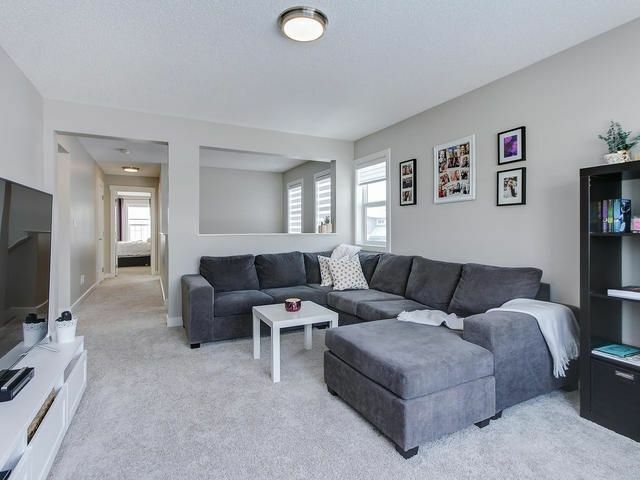 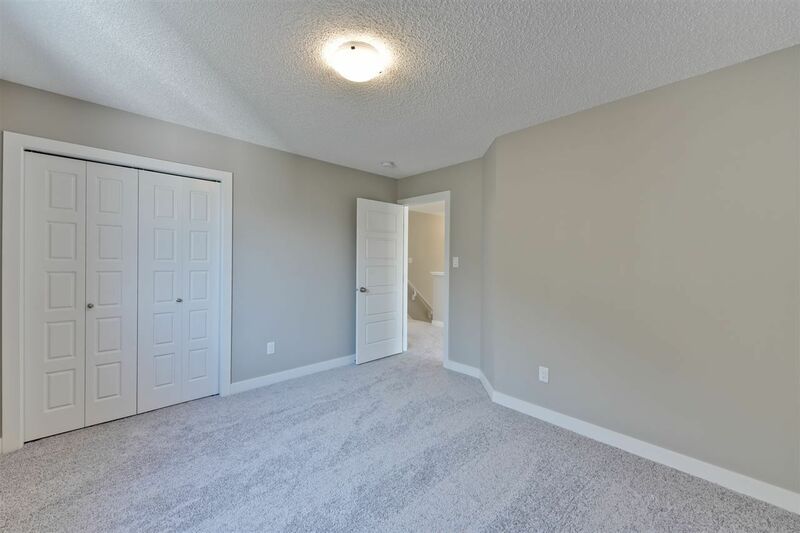 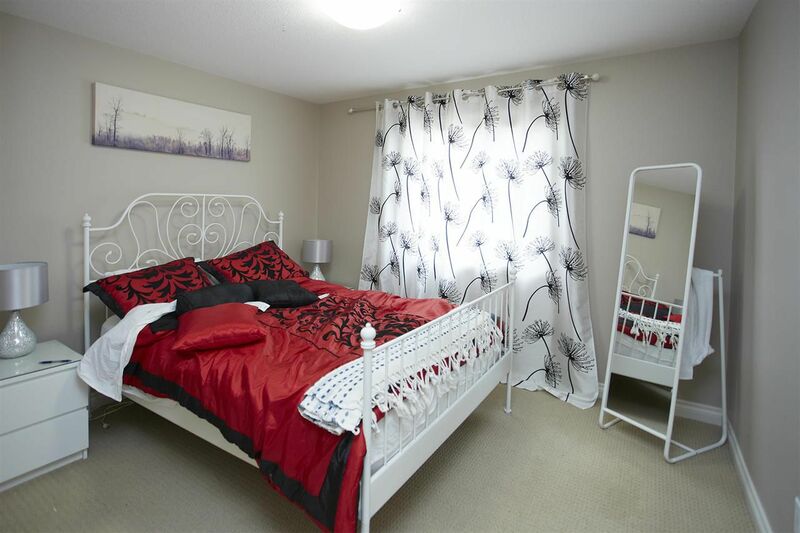 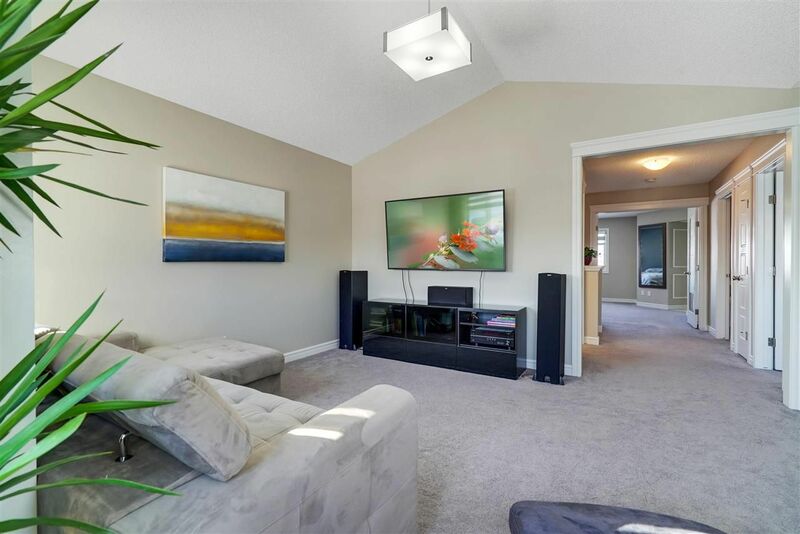 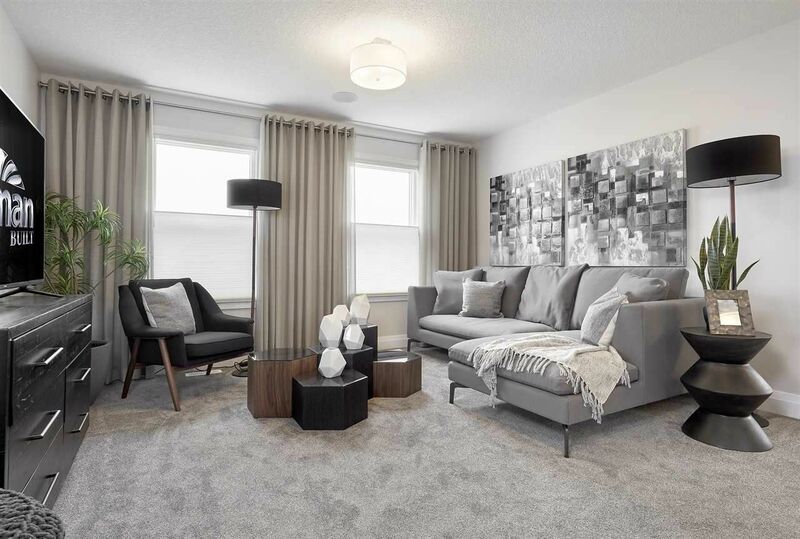 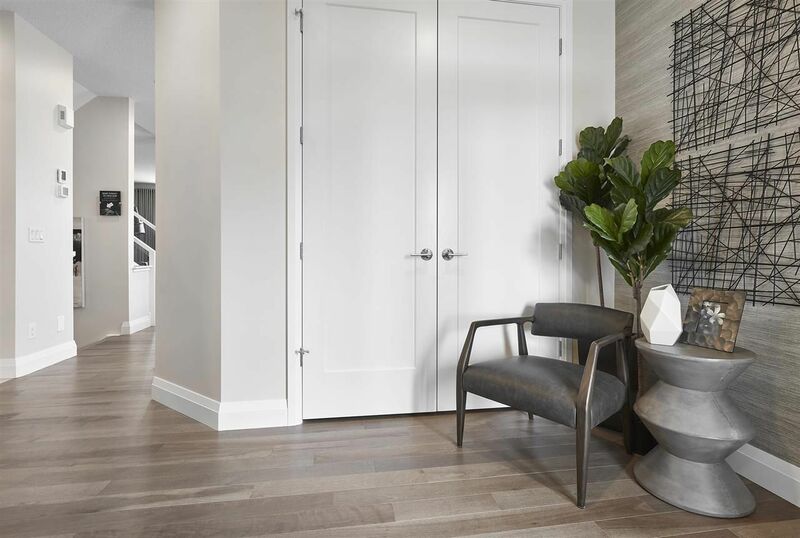 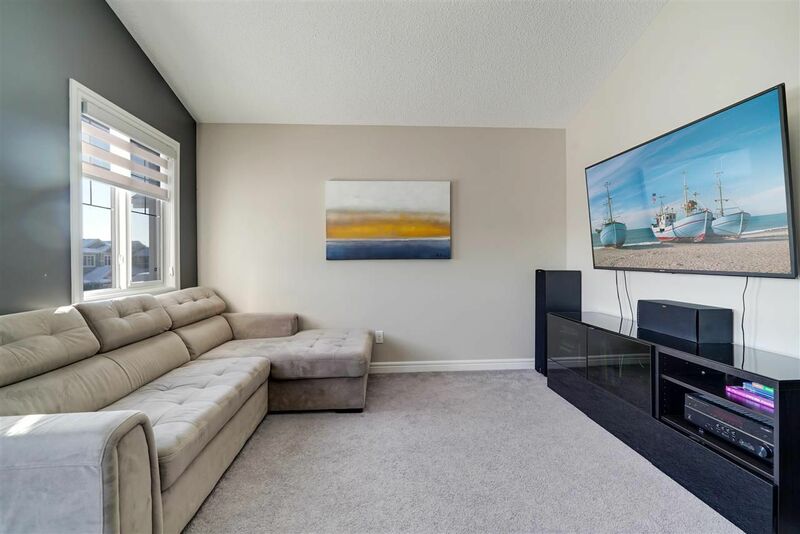 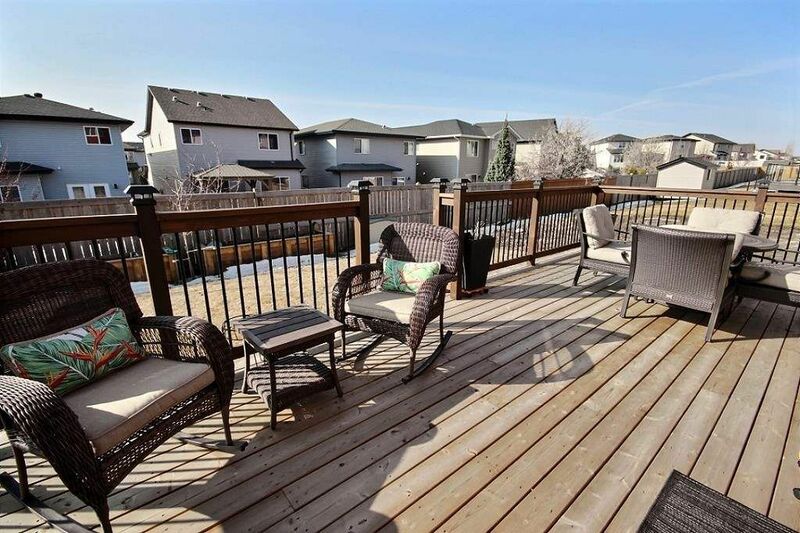 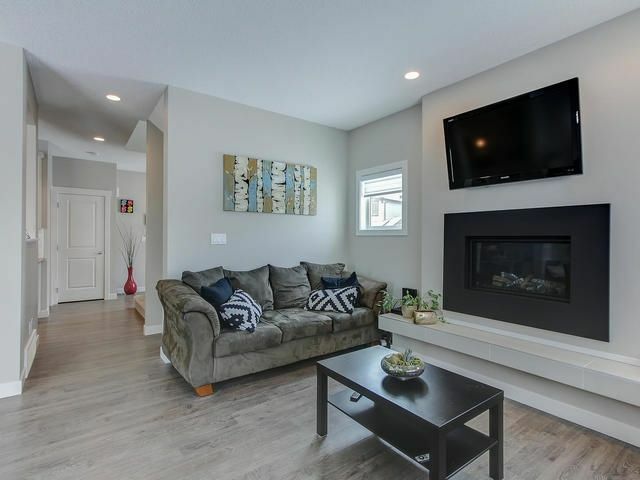 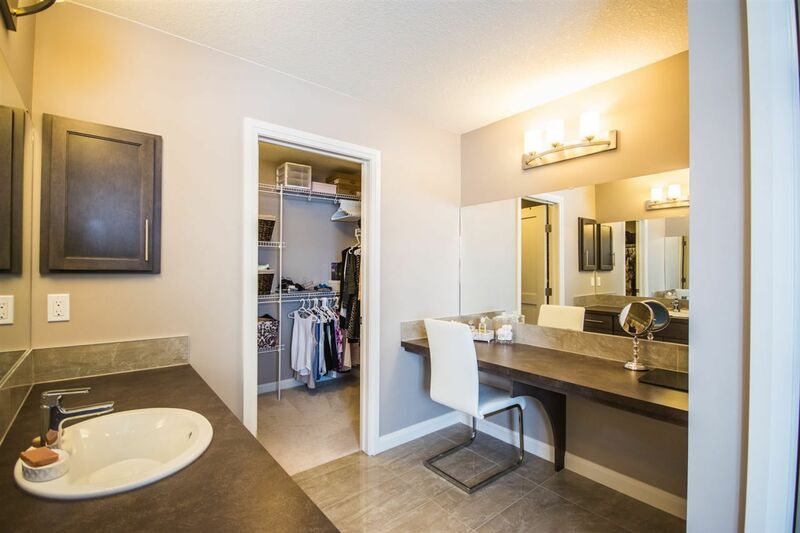 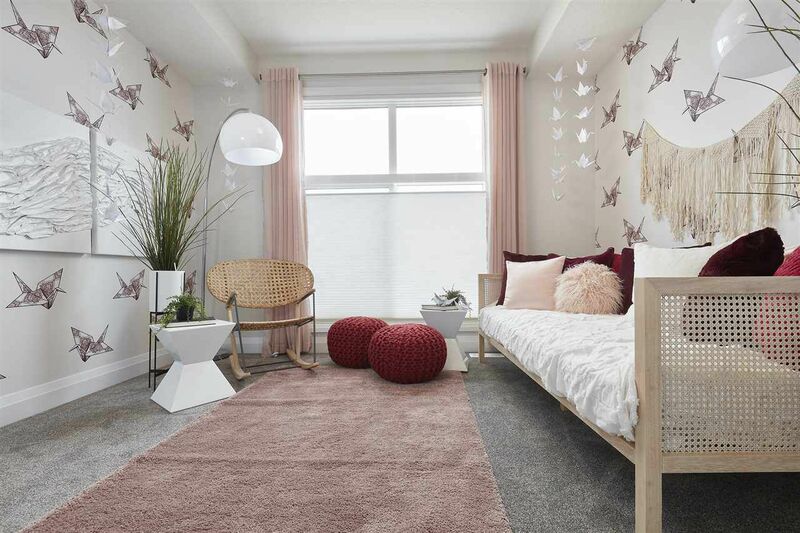 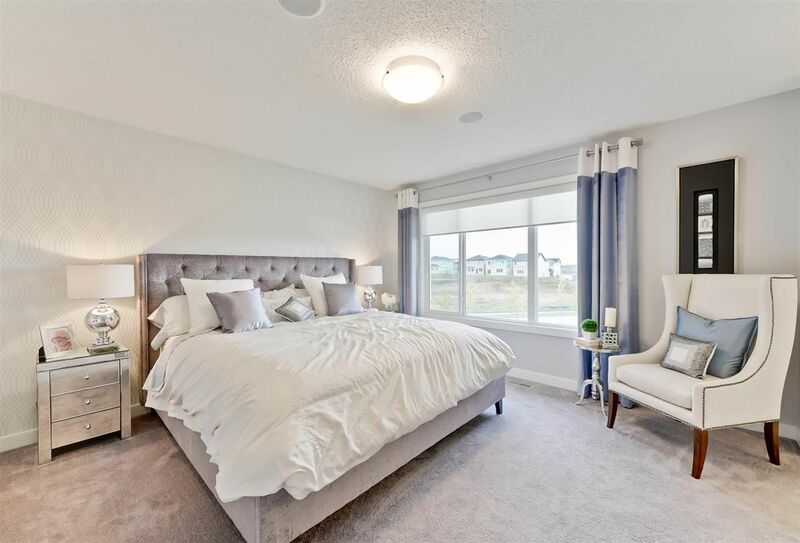 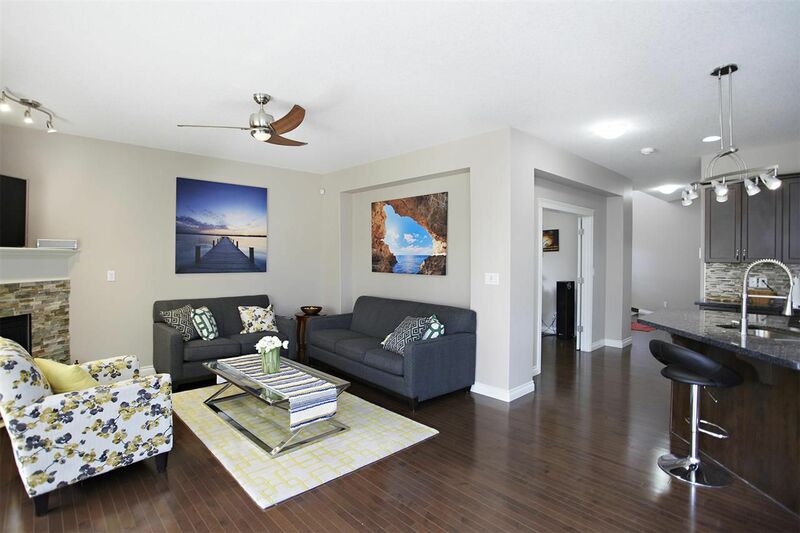 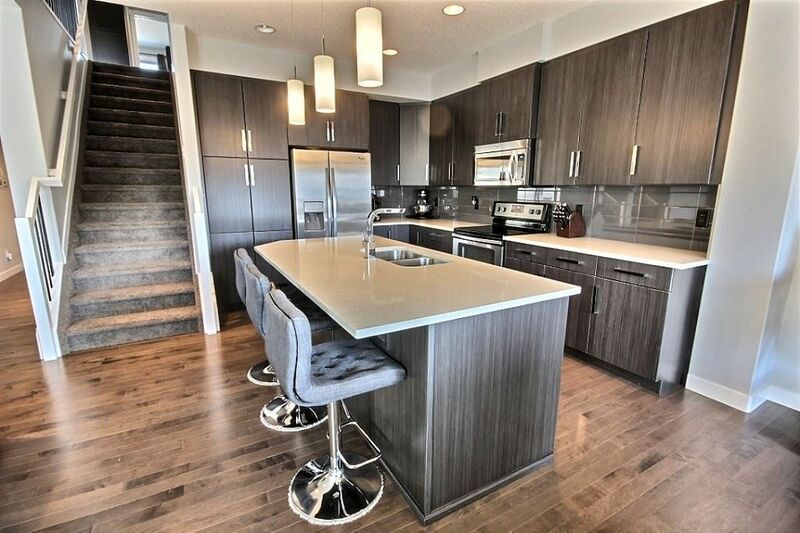 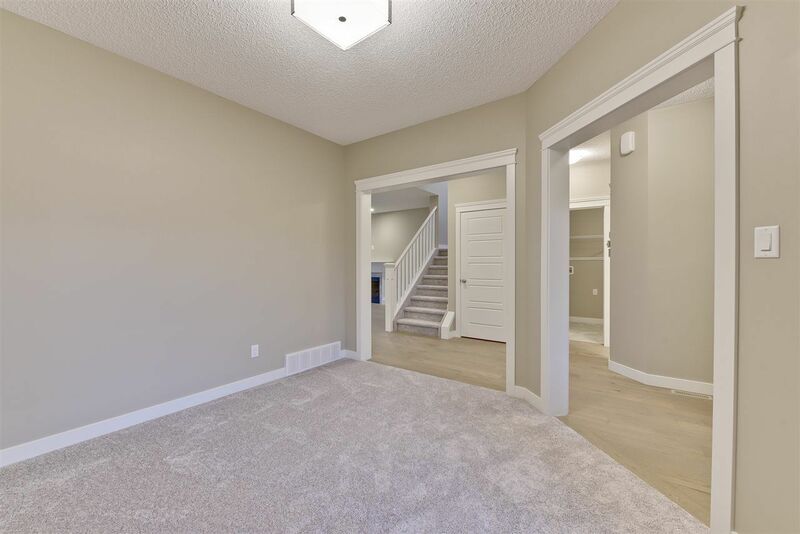 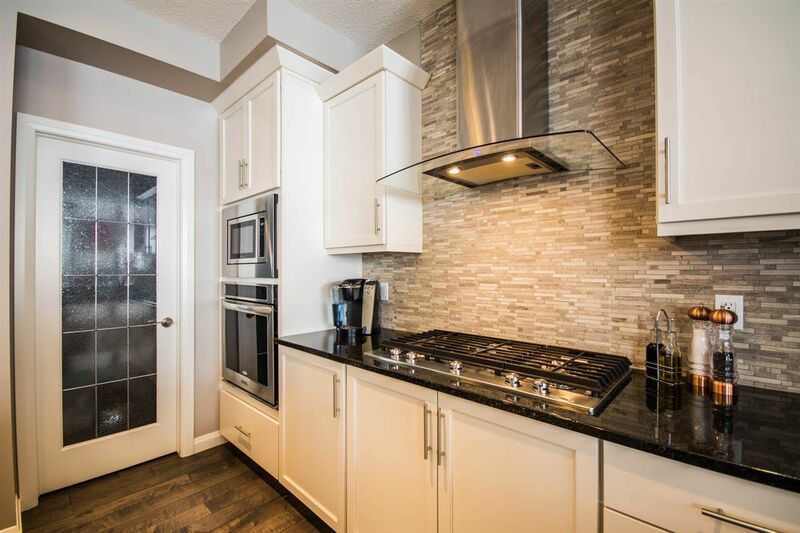 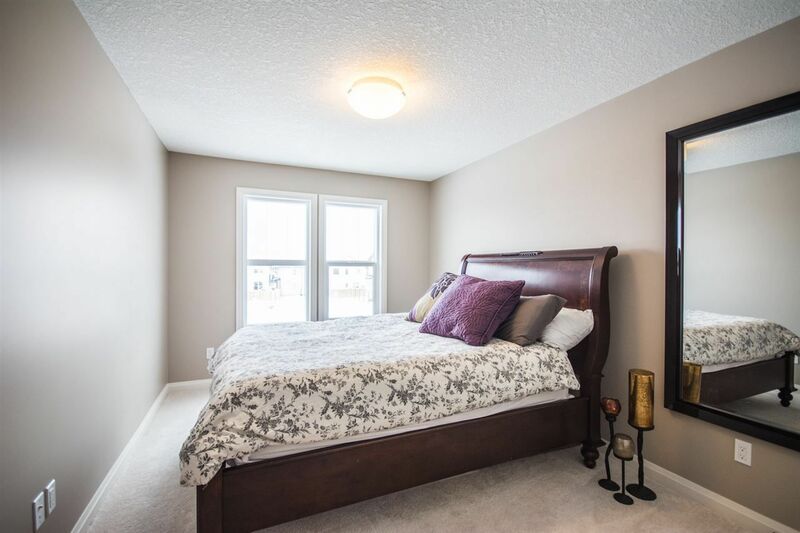 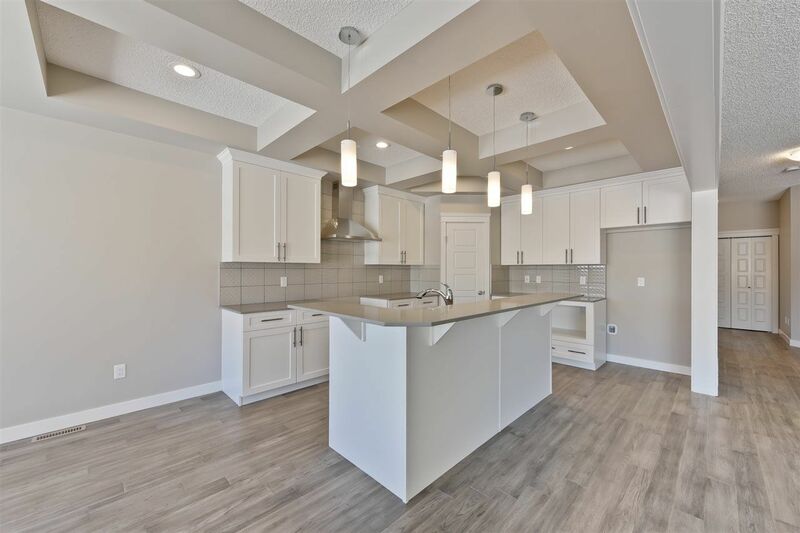 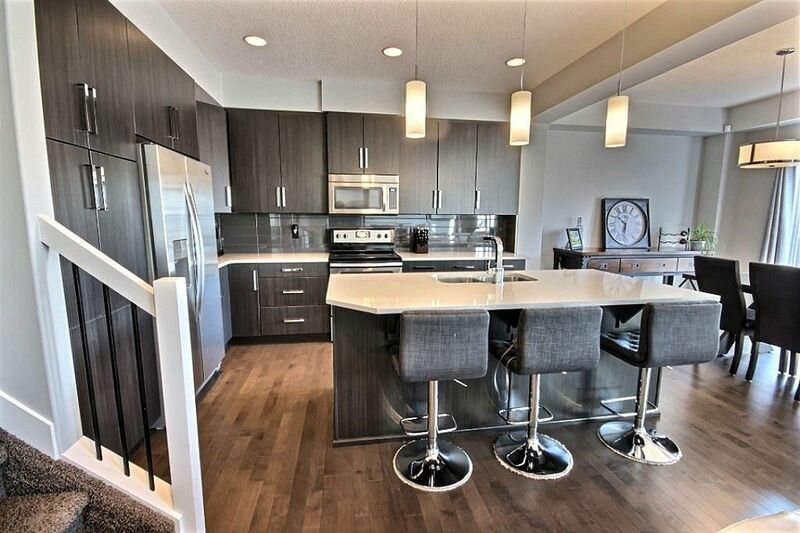 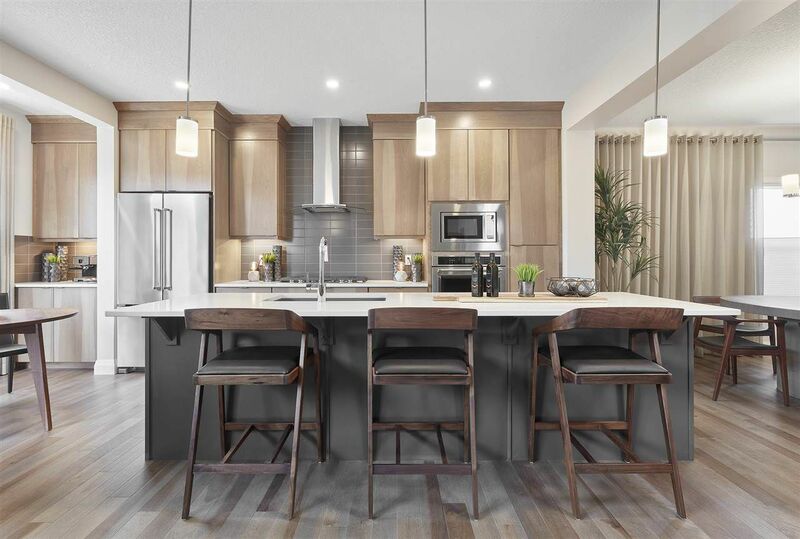 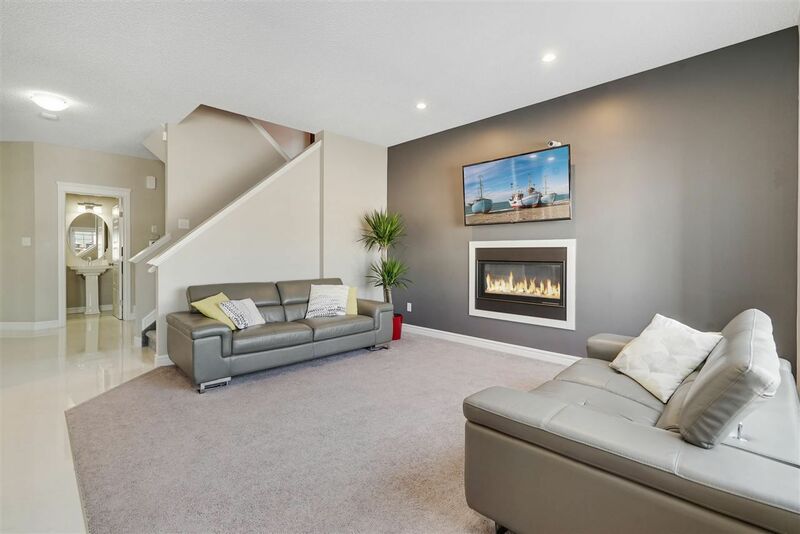 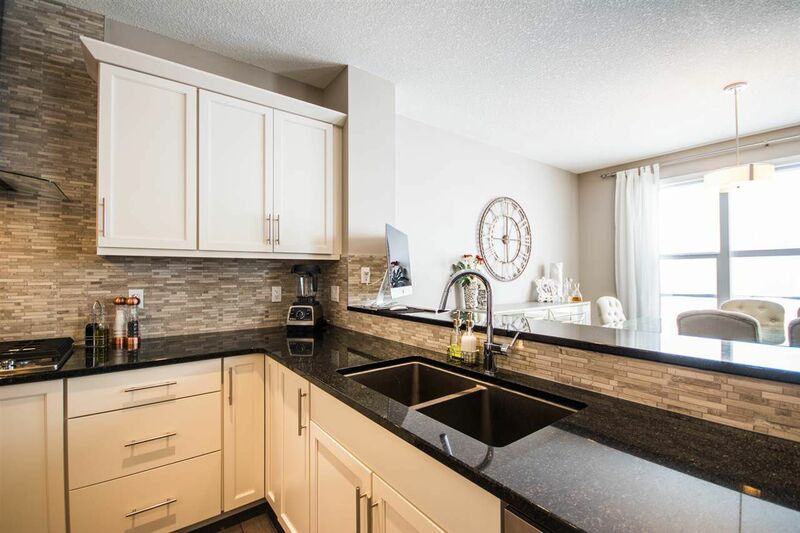 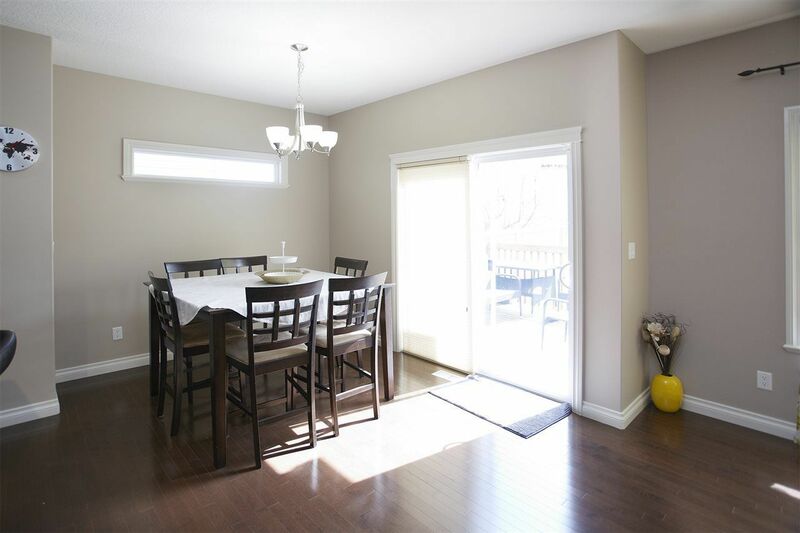 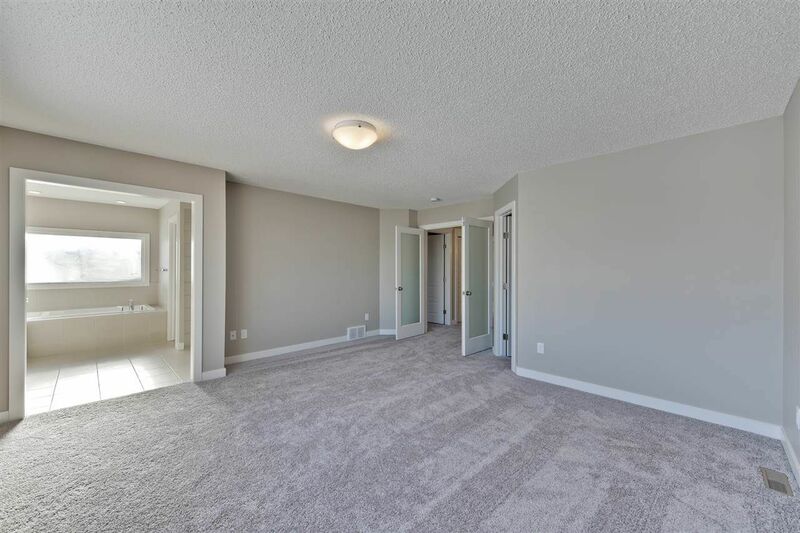 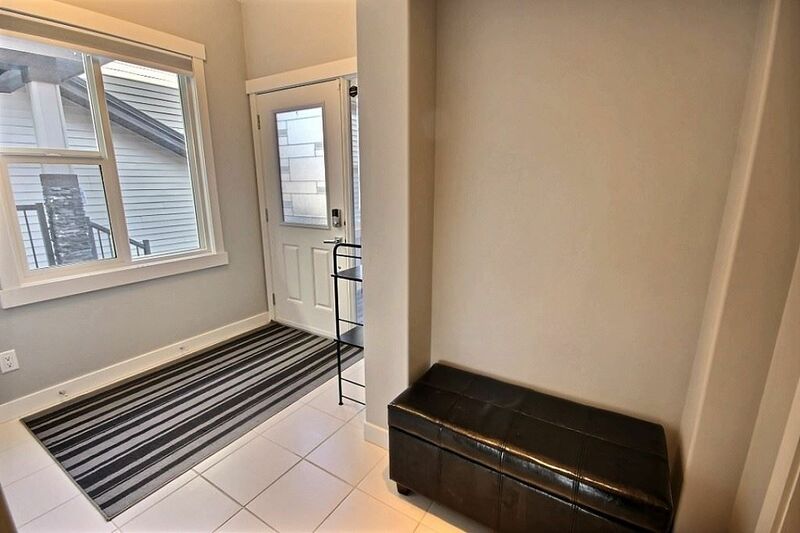 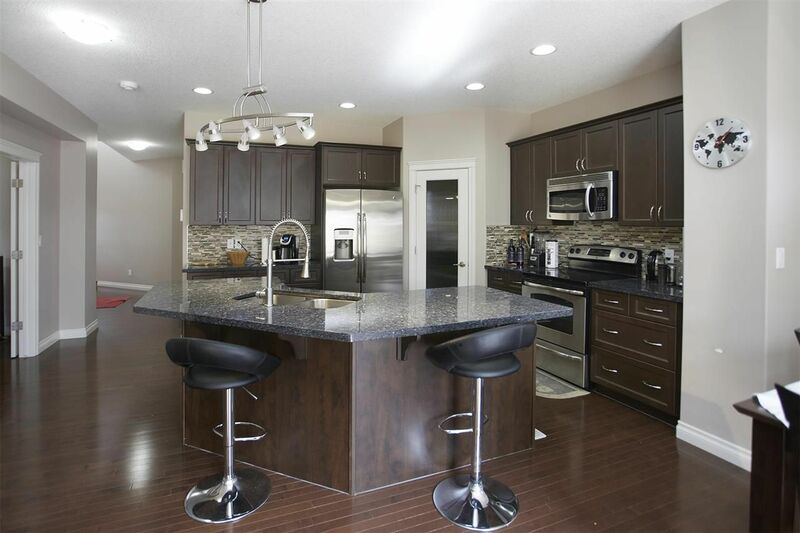 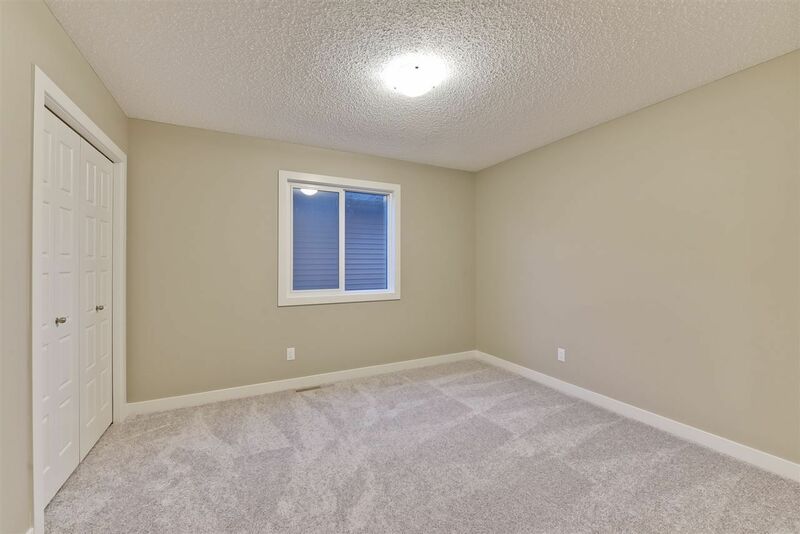 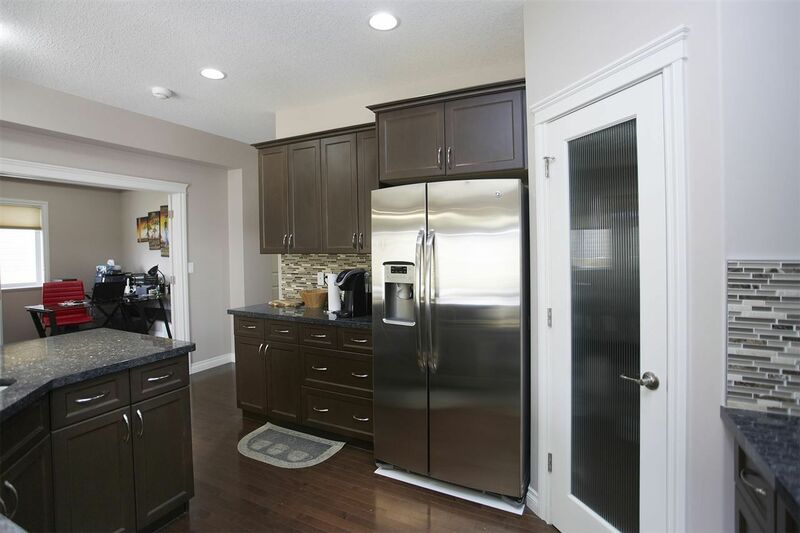 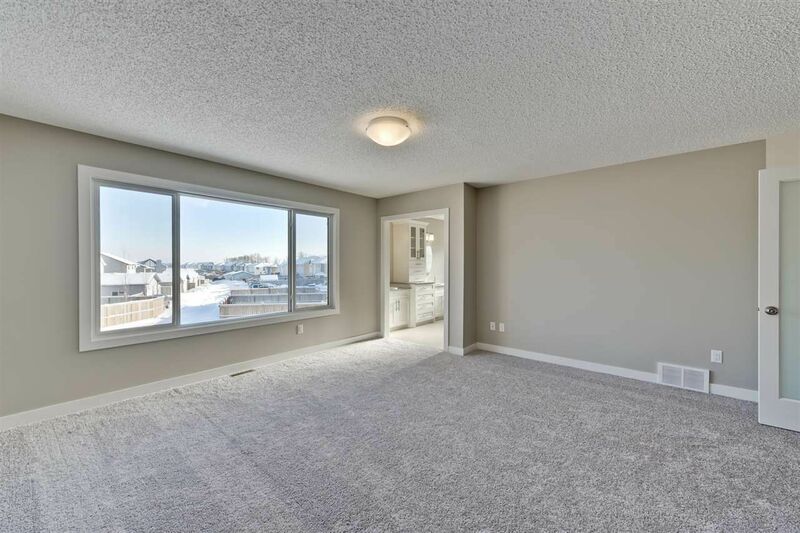 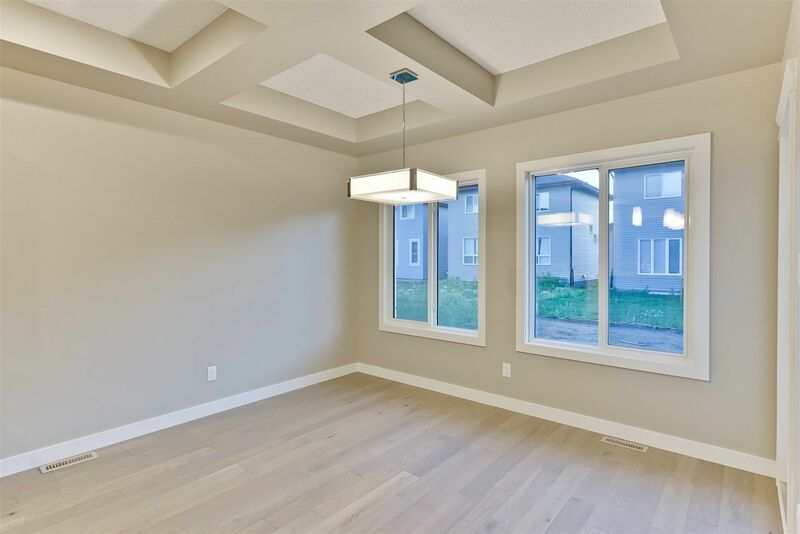 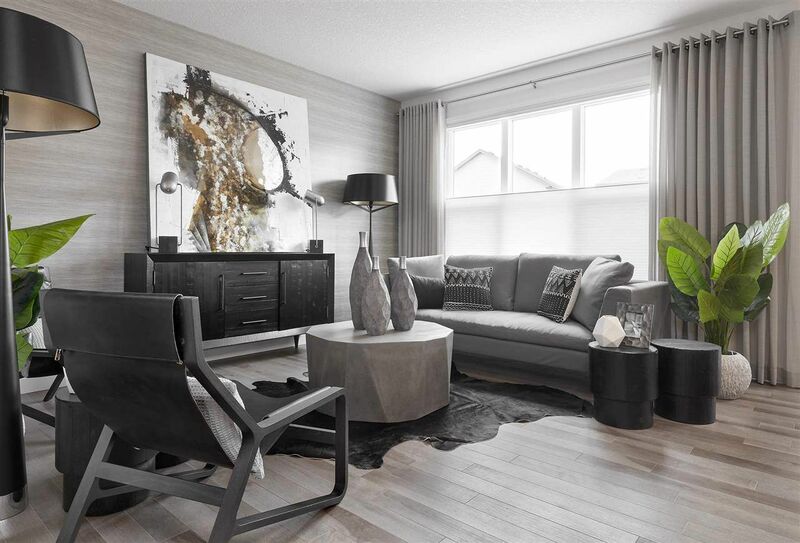 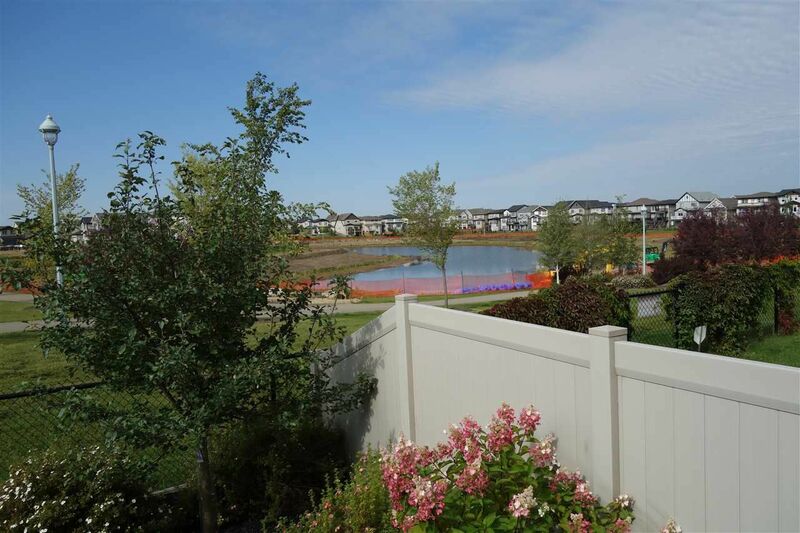 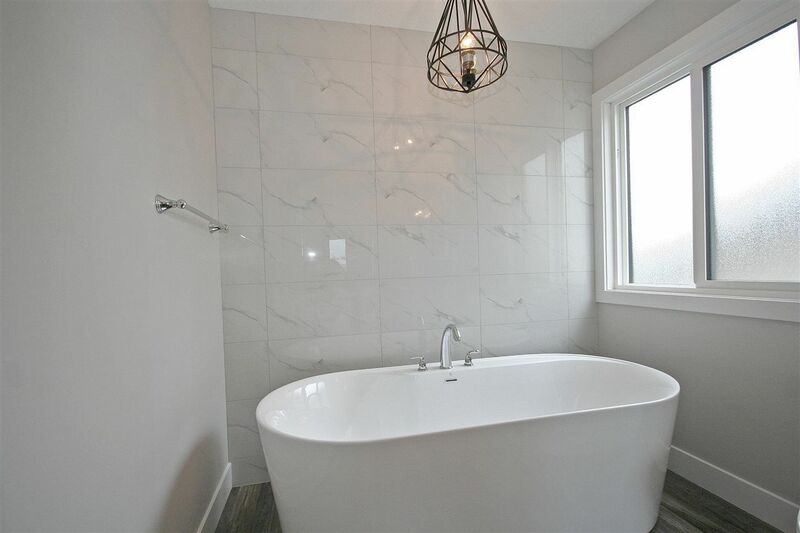 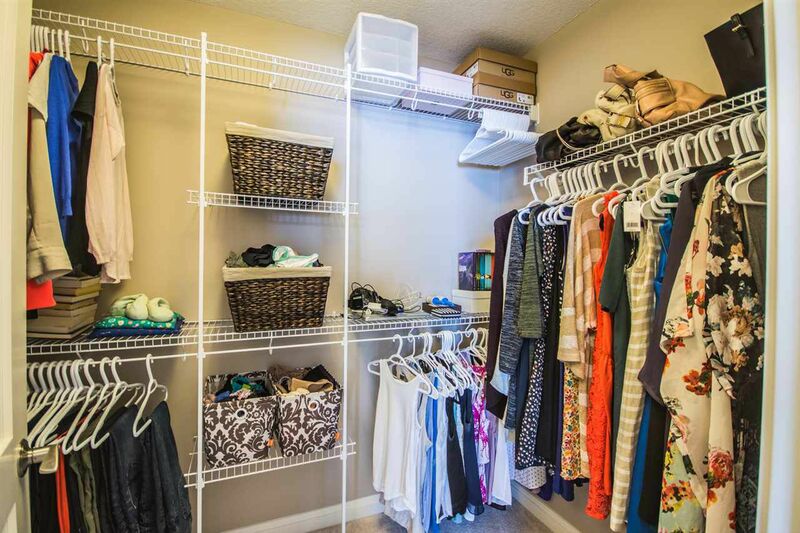 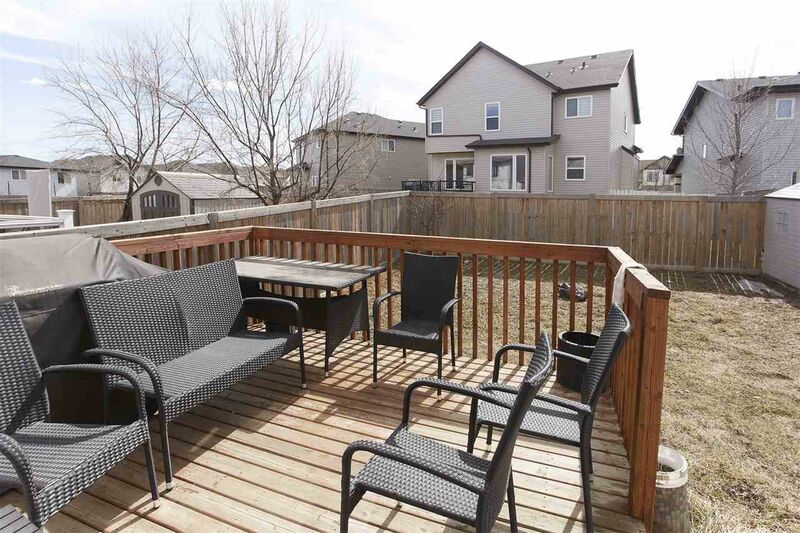 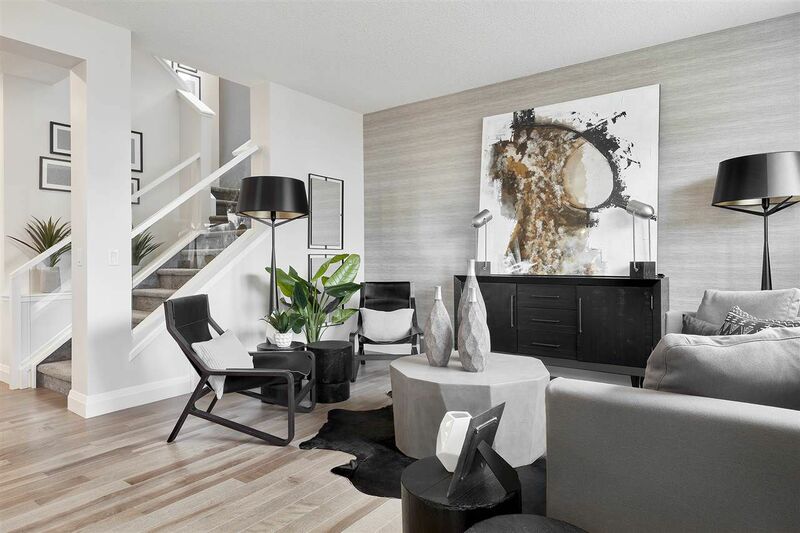 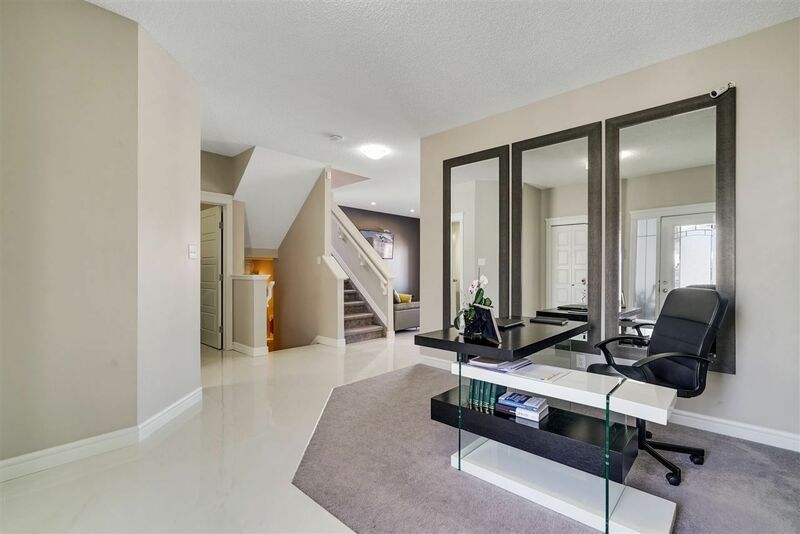 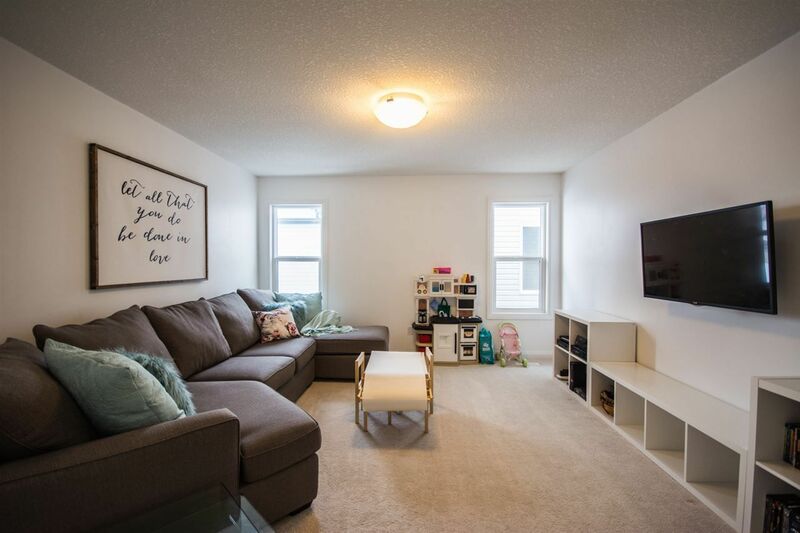 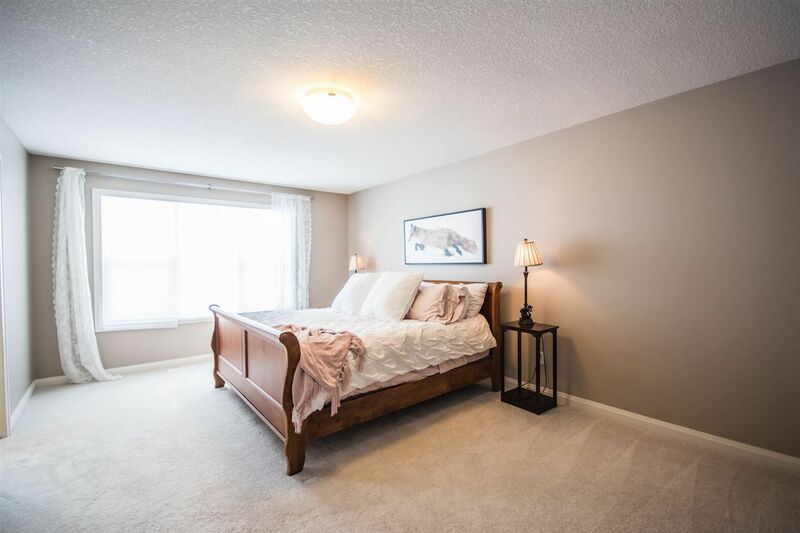 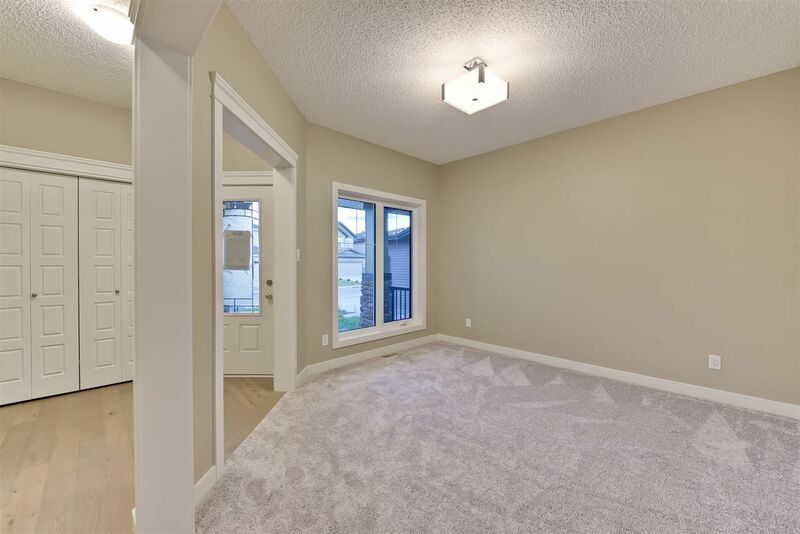 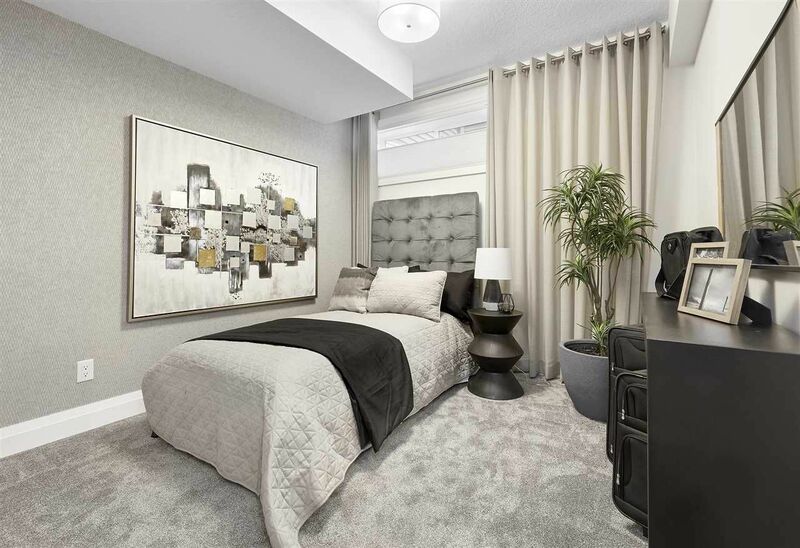 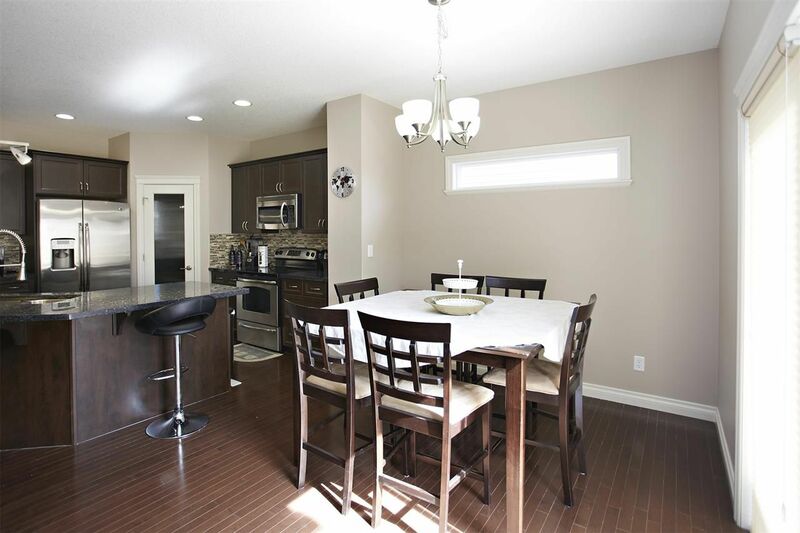 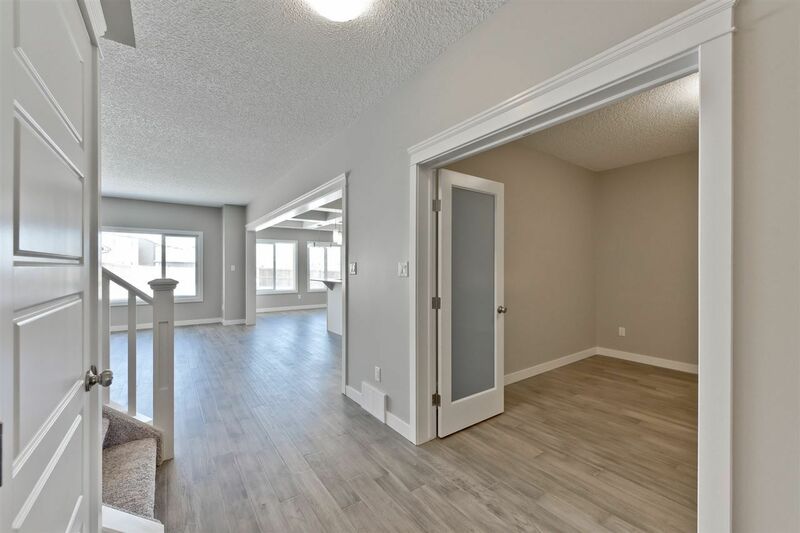 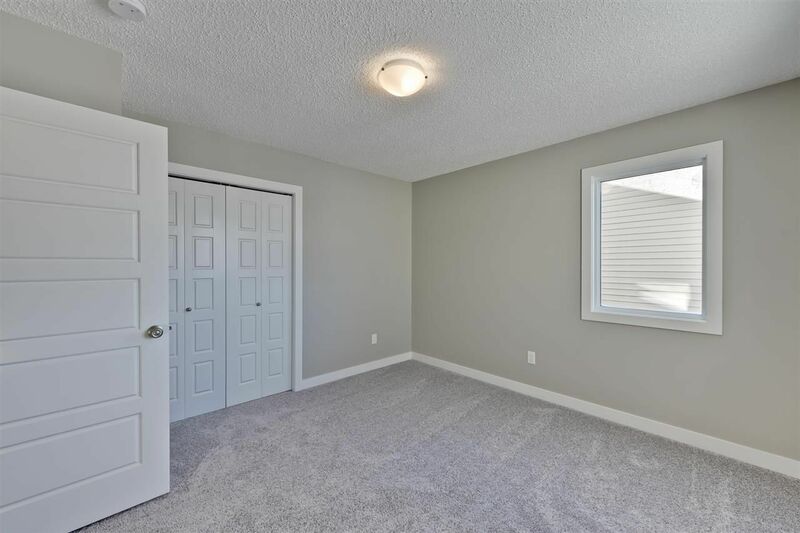 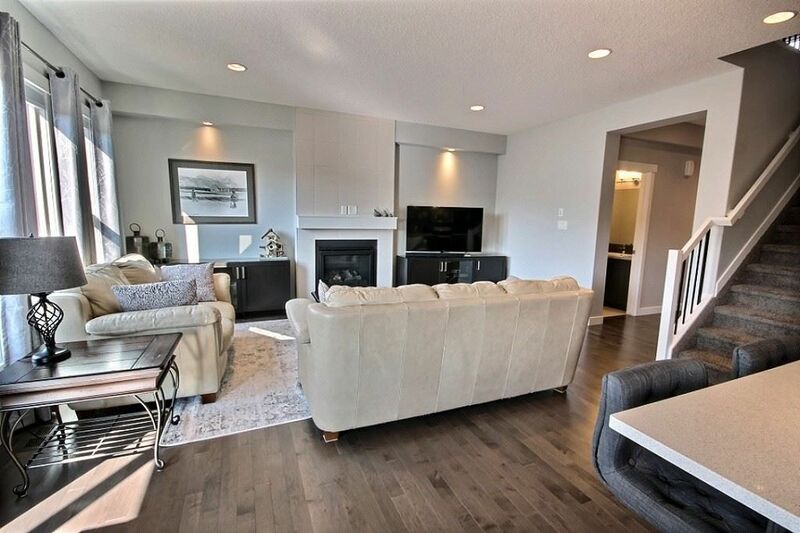 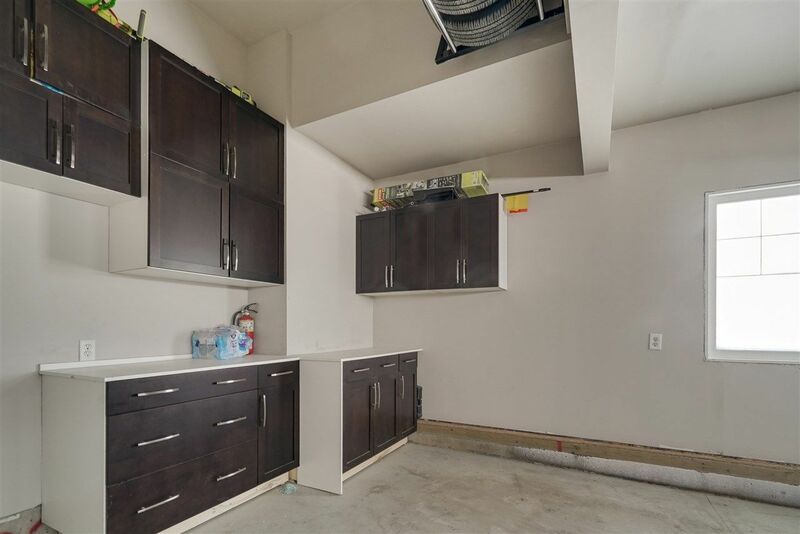 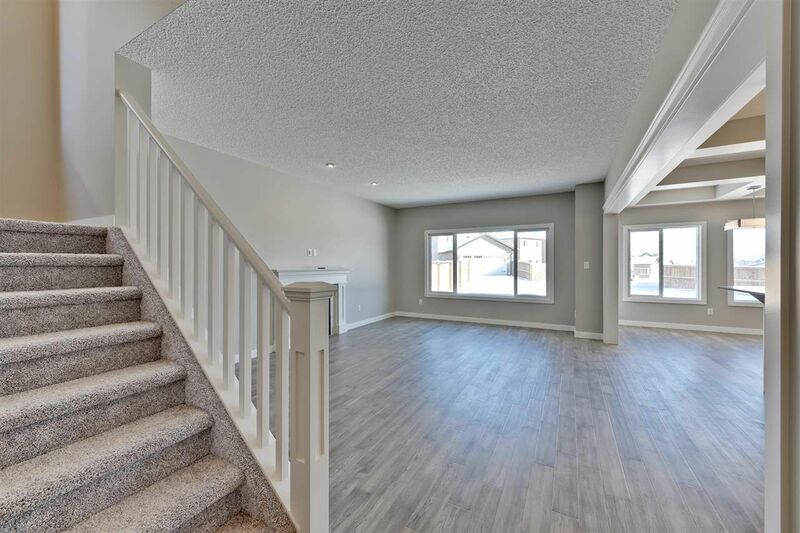 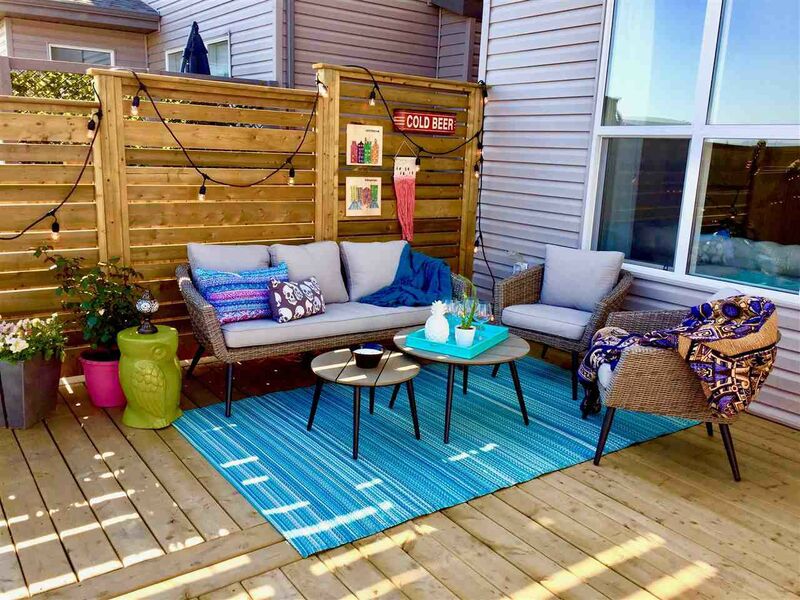 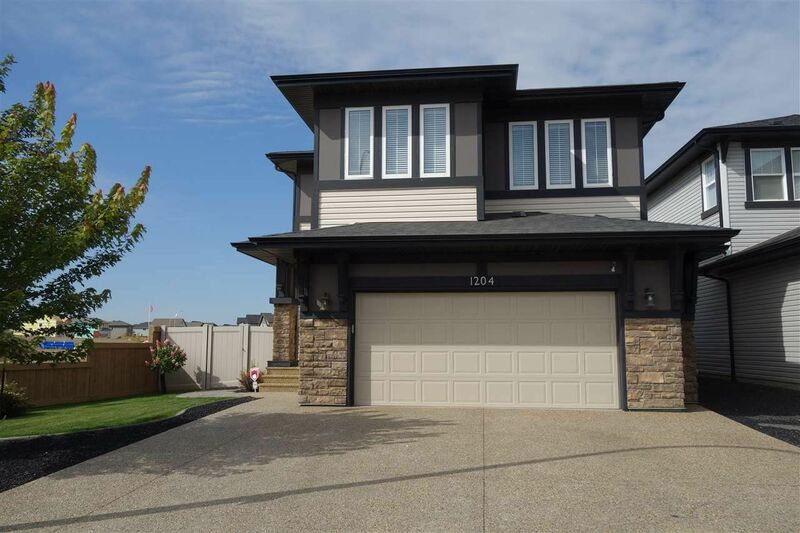 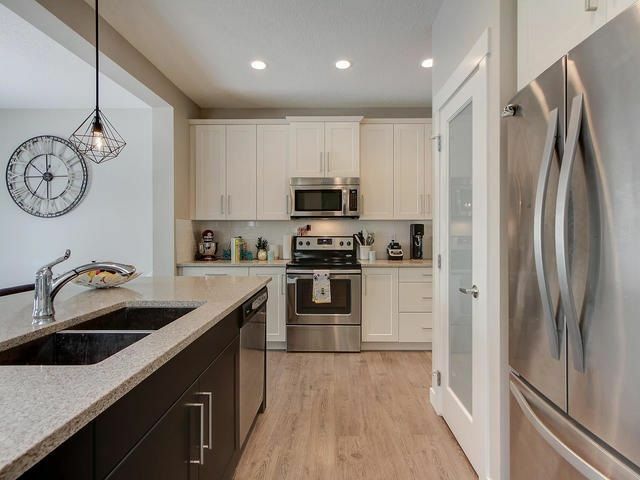 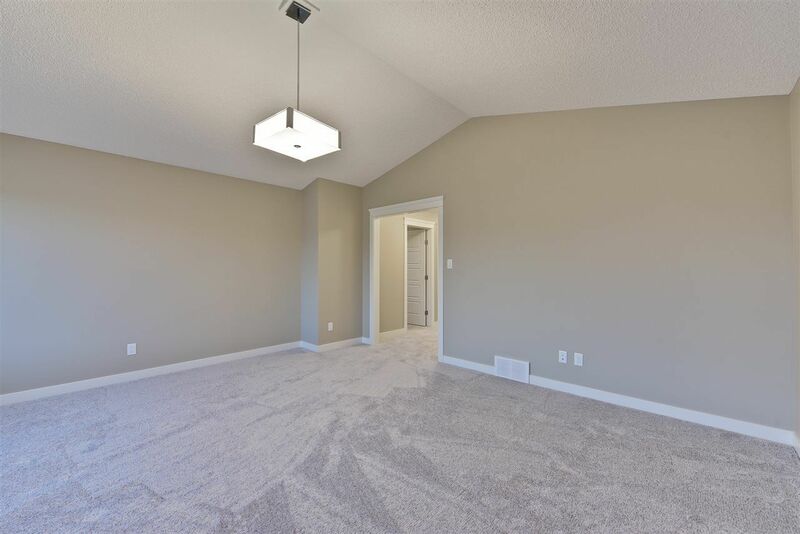 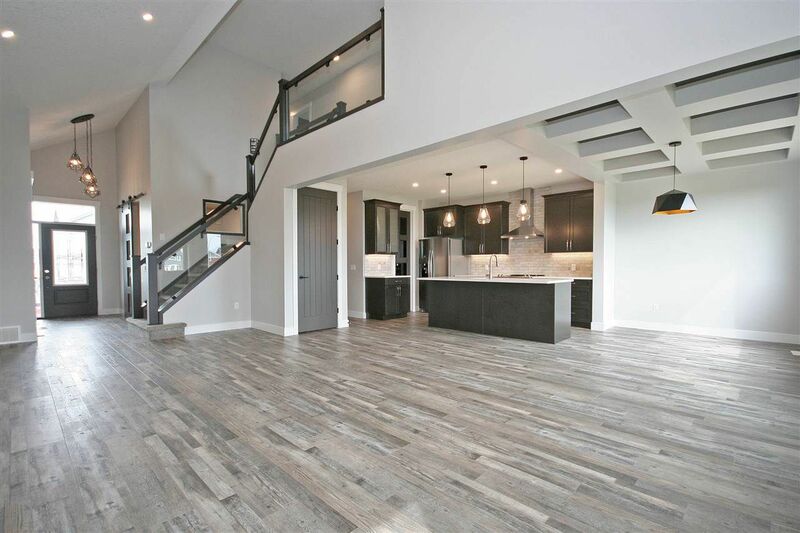 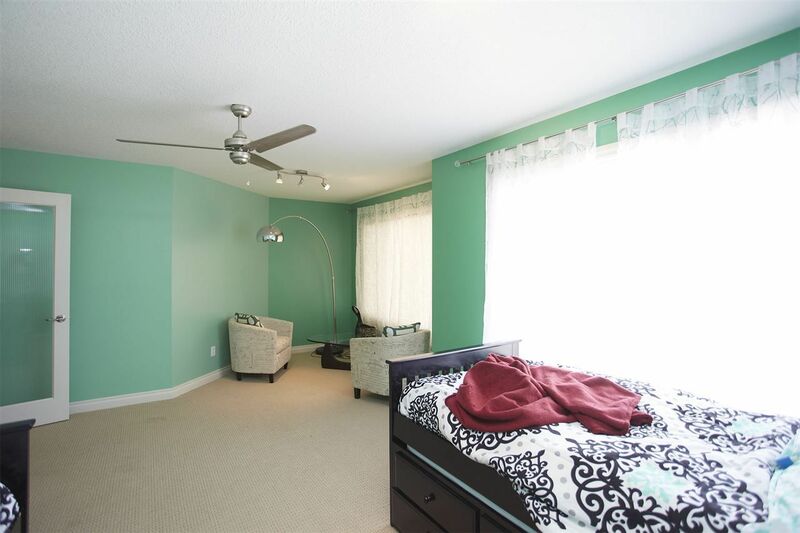 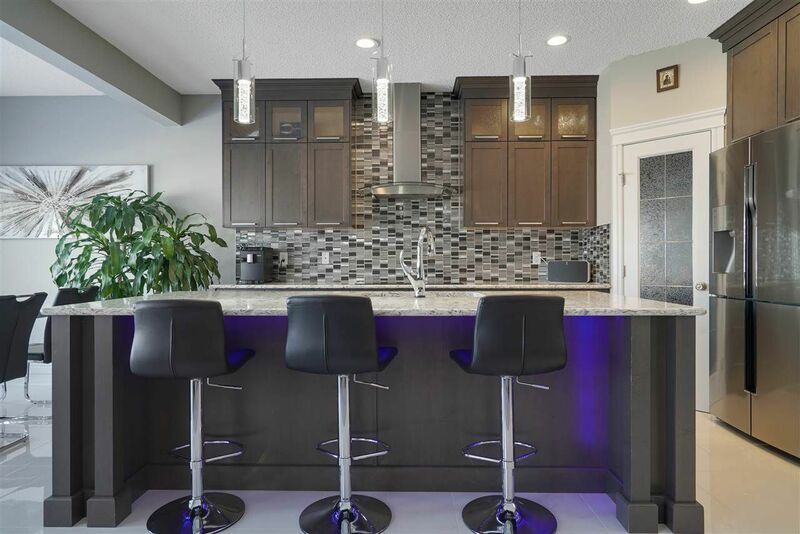 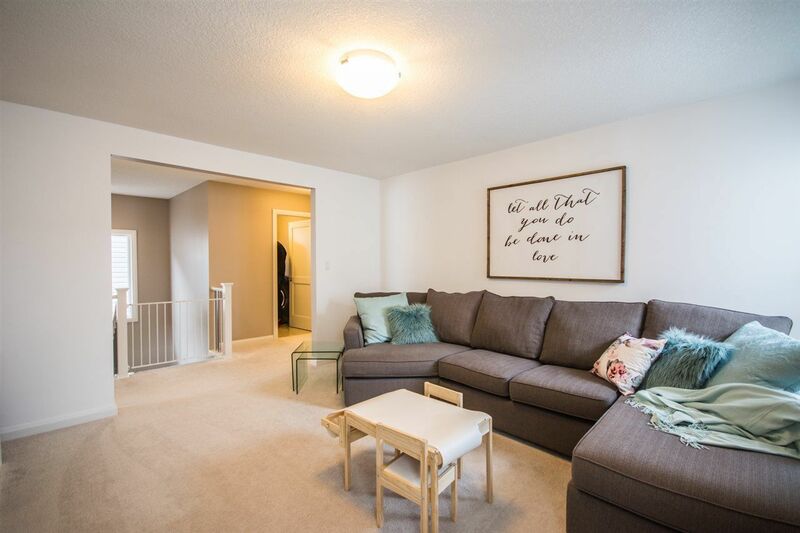 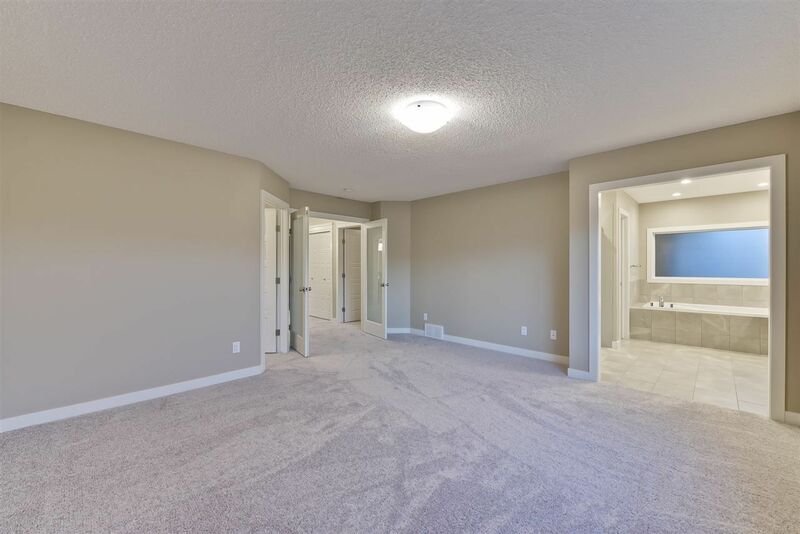 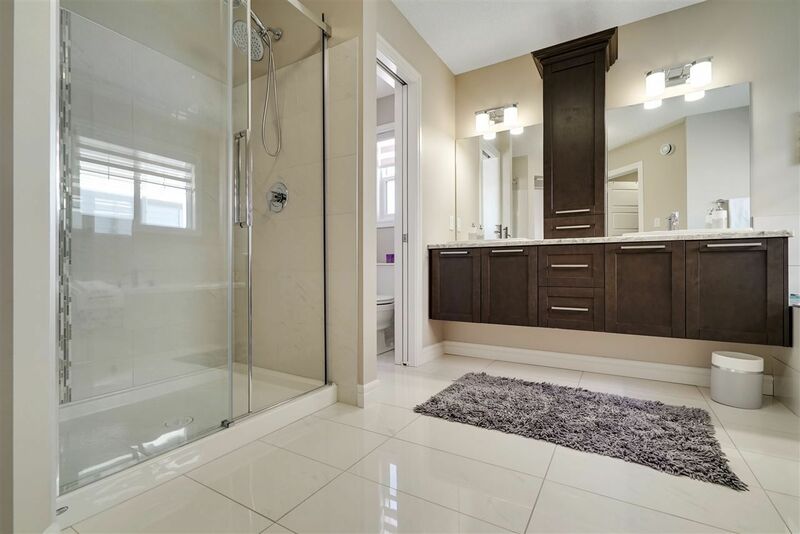 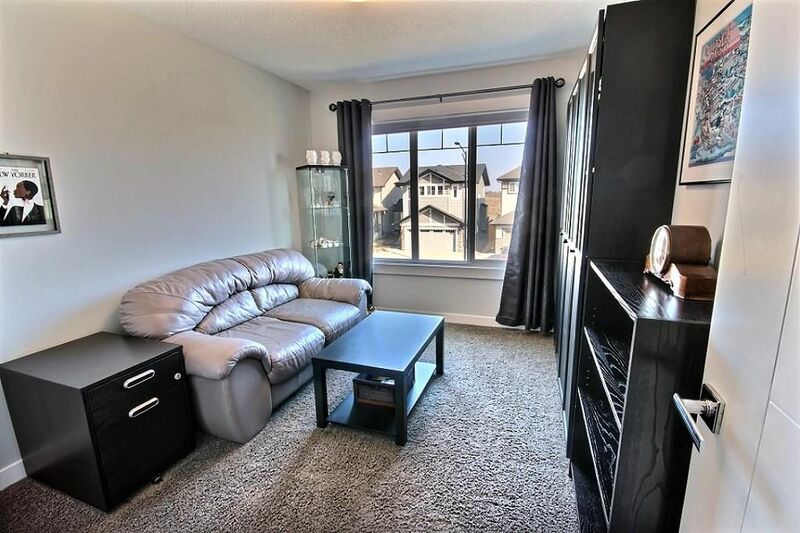 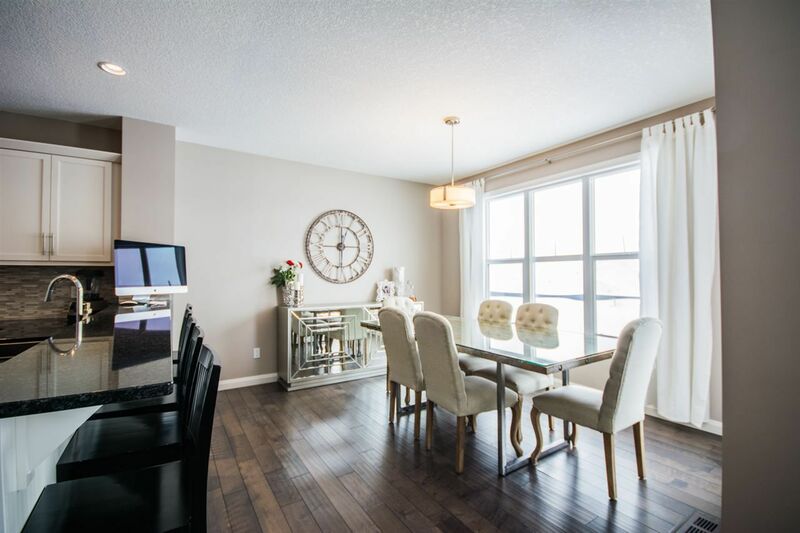 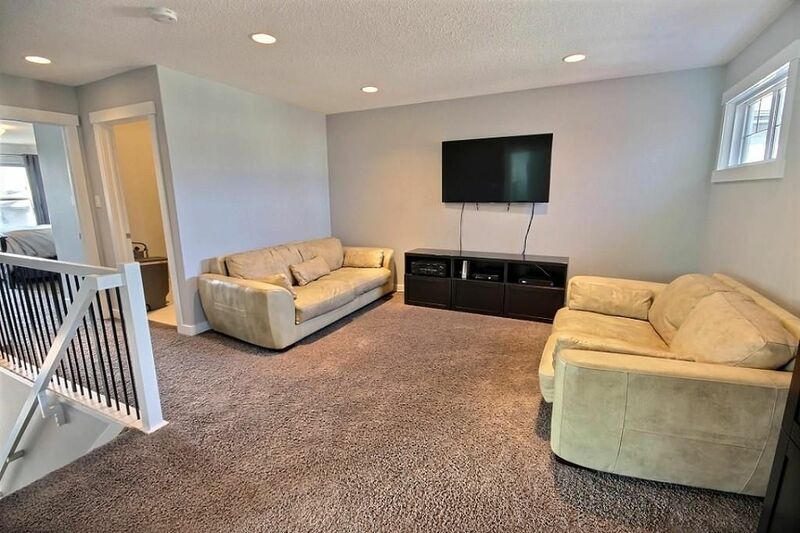 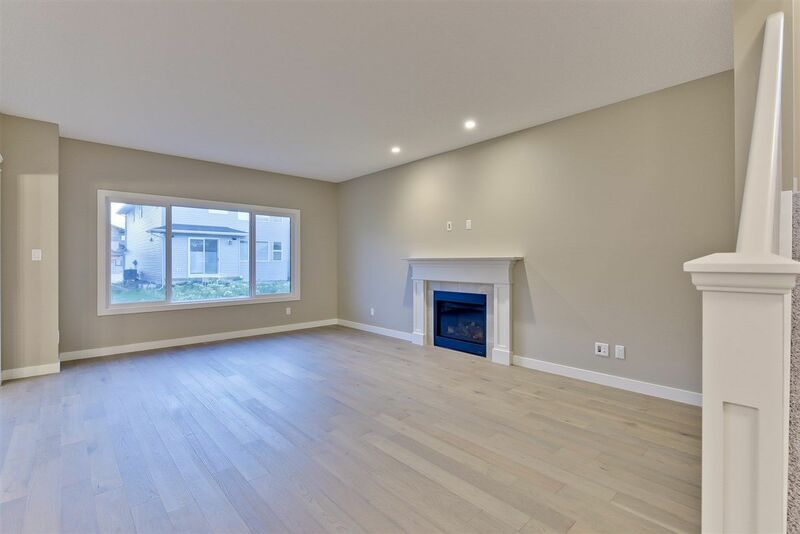 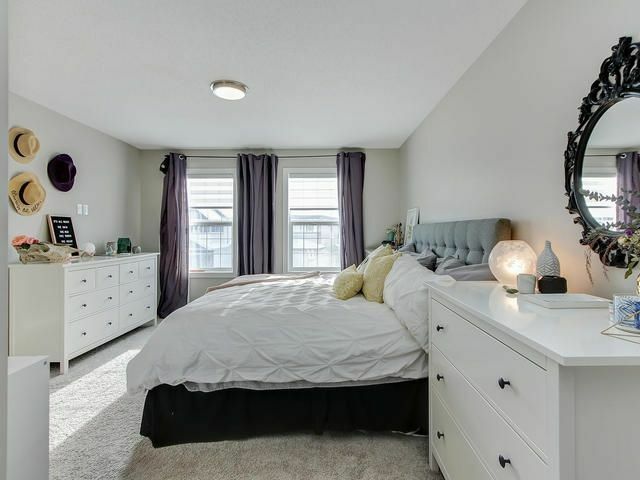 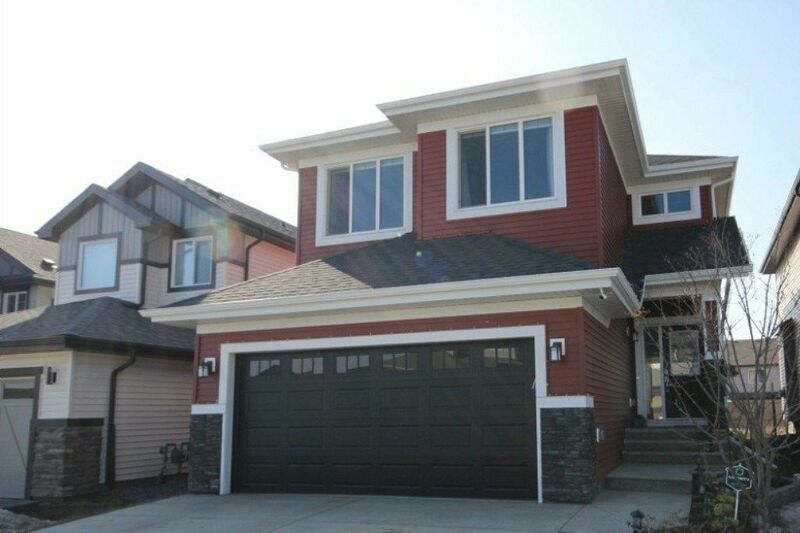 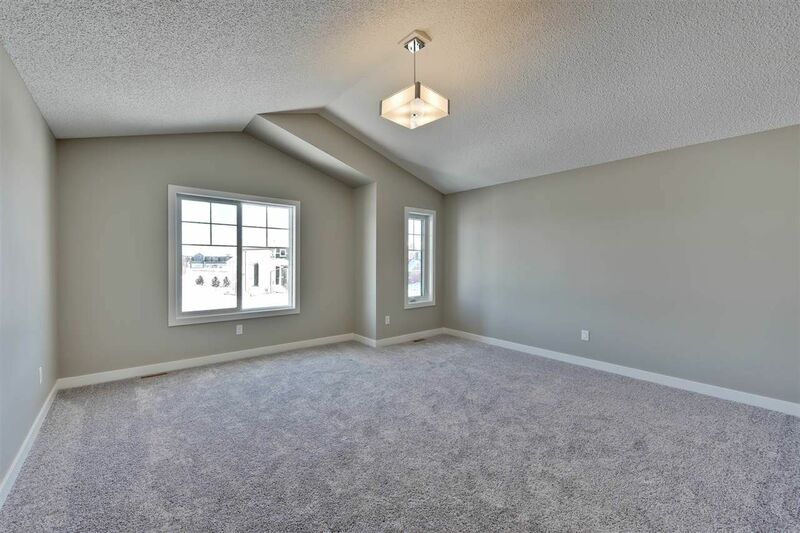 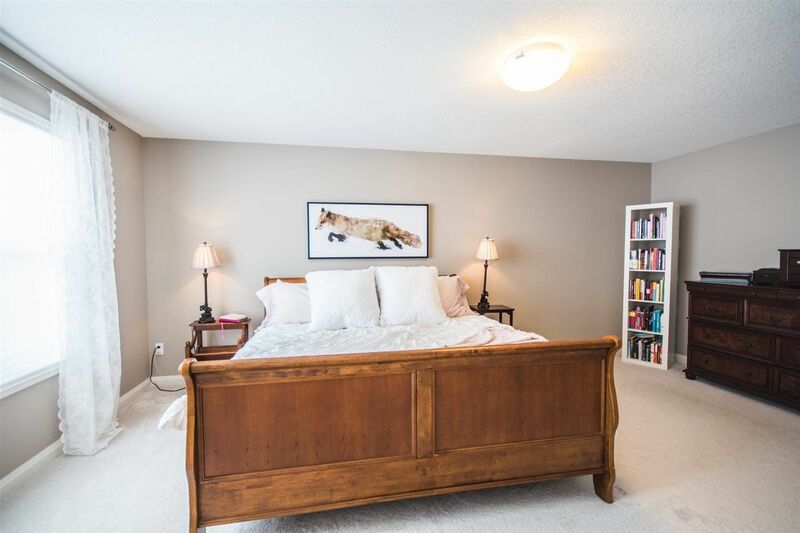 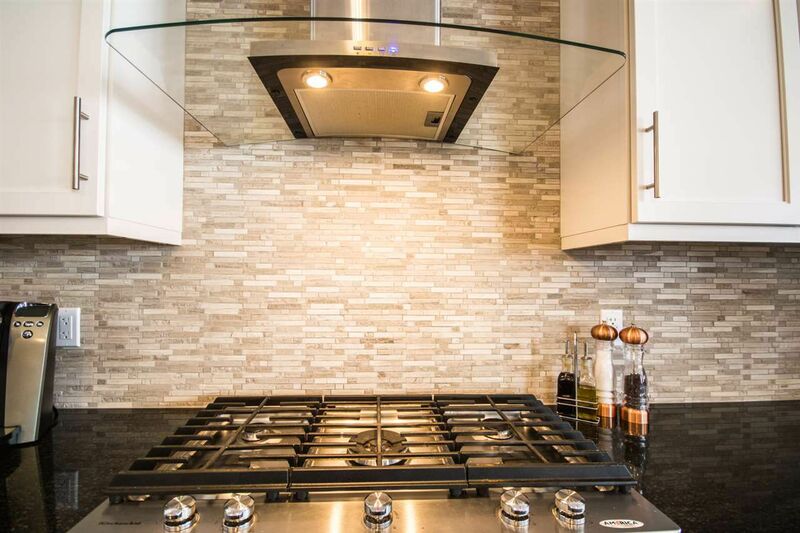 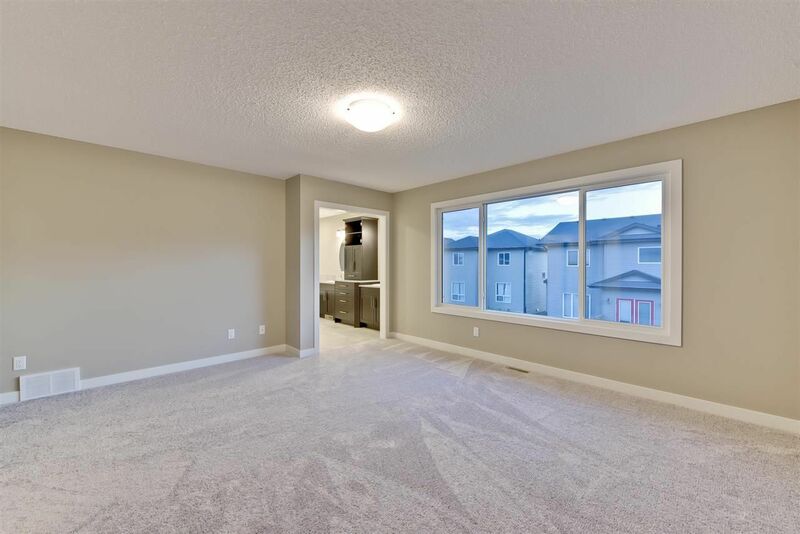 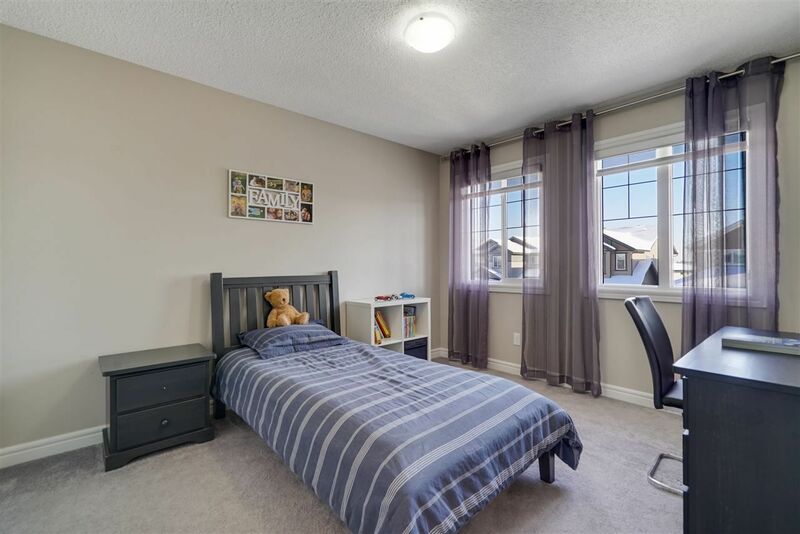 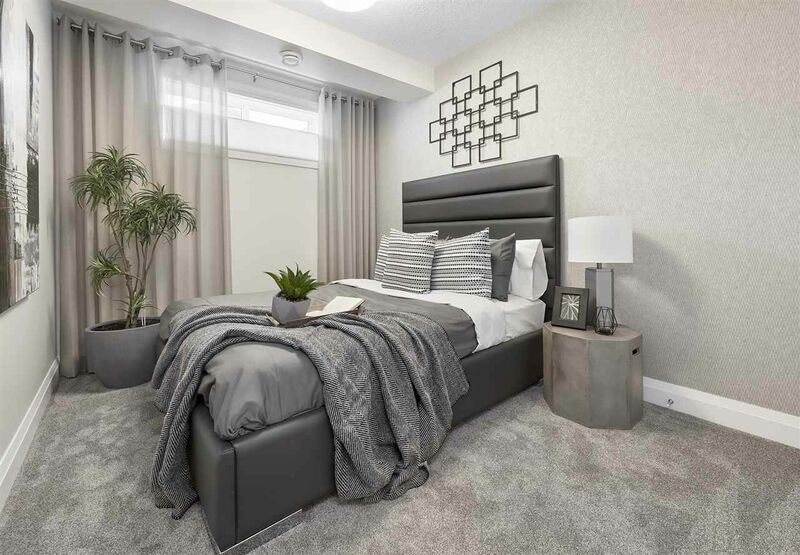 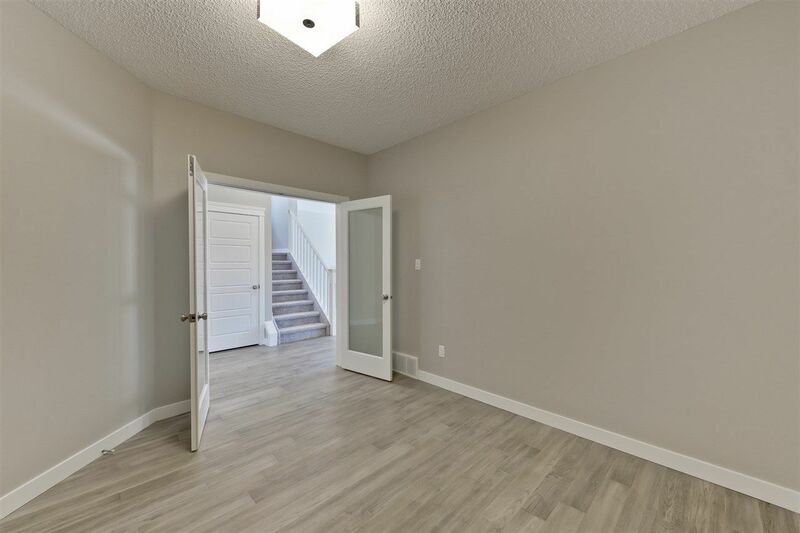 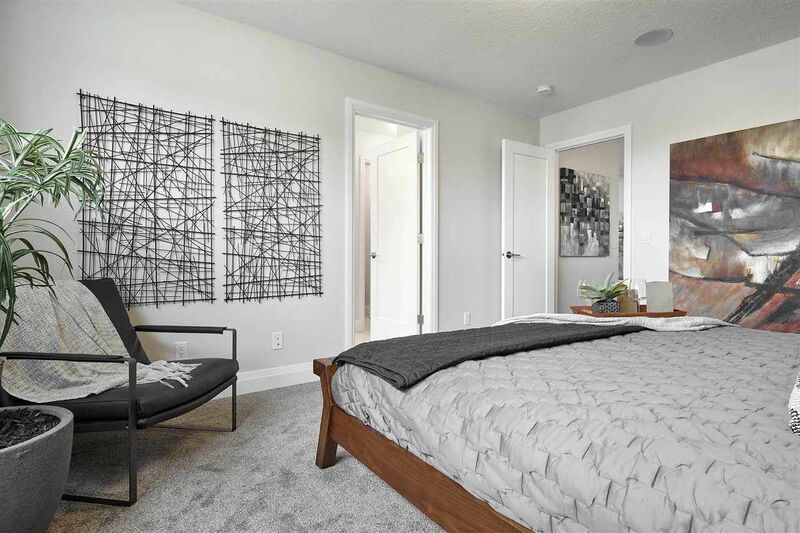 Secord Edmonton is is located in the furthest northwest portion of Lewis Estates, bounded by the Parkland Highway in West Edmonton and forming part of real estate zone 58 a few minutes from the Big Lake District. 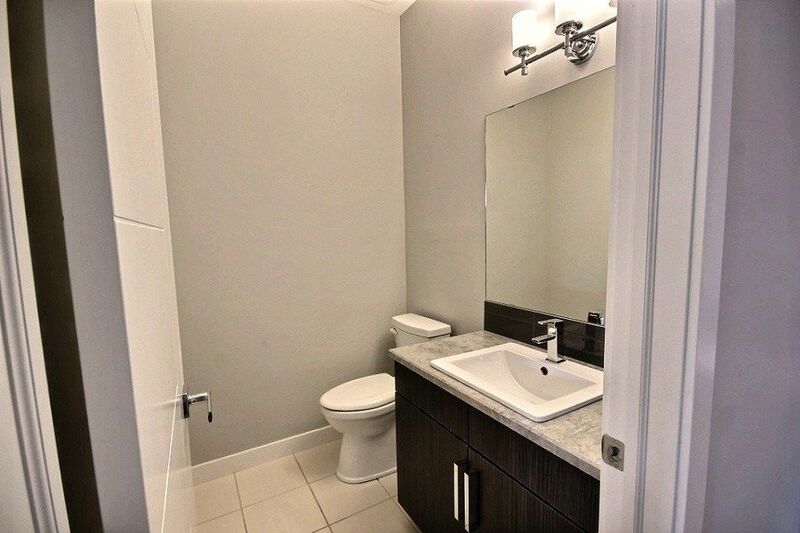 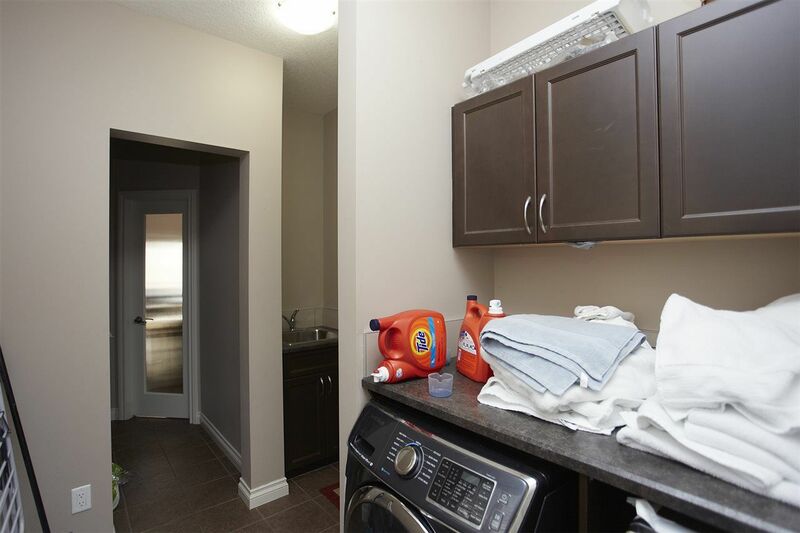 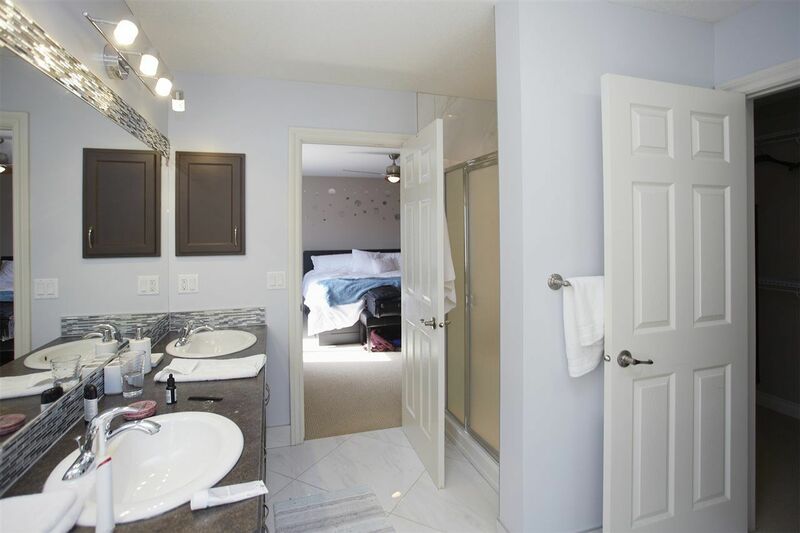 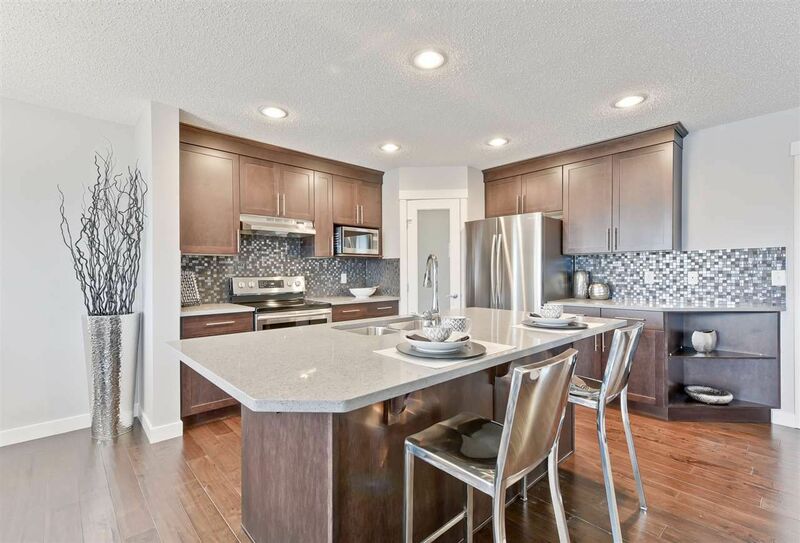 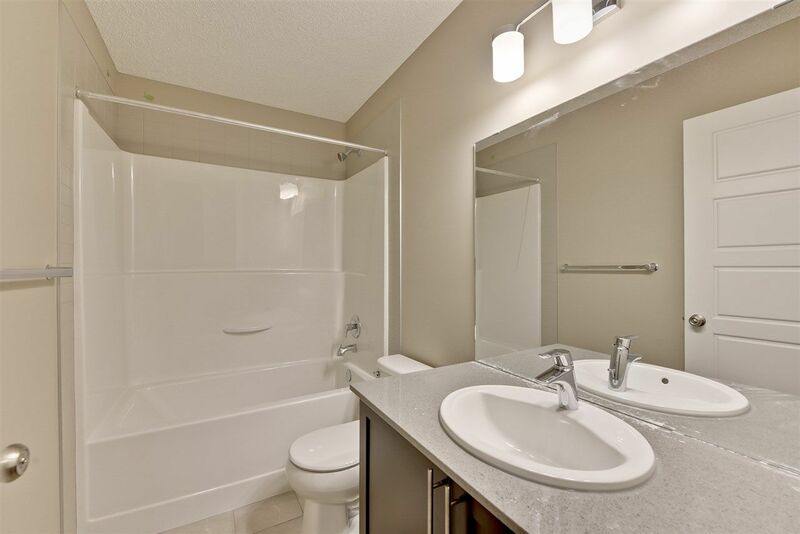 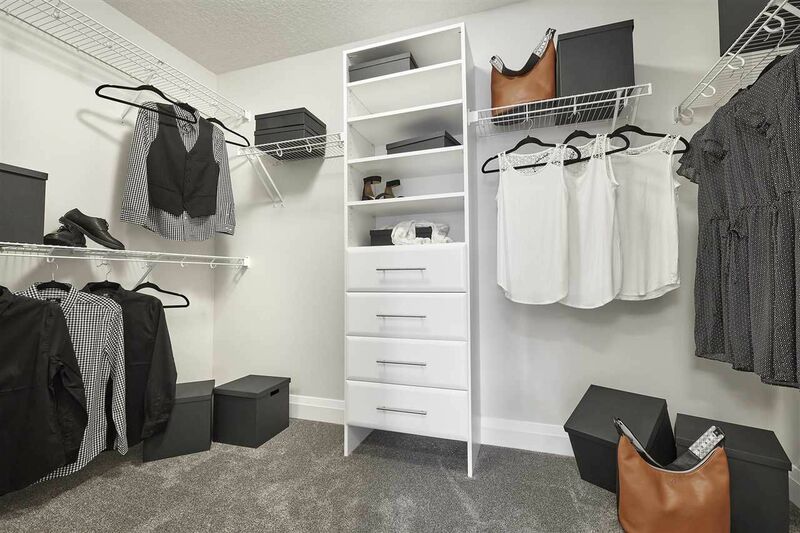 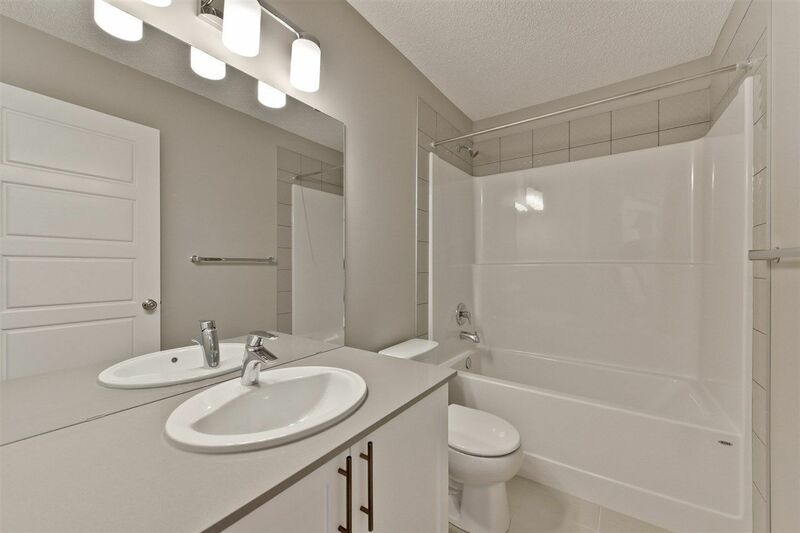 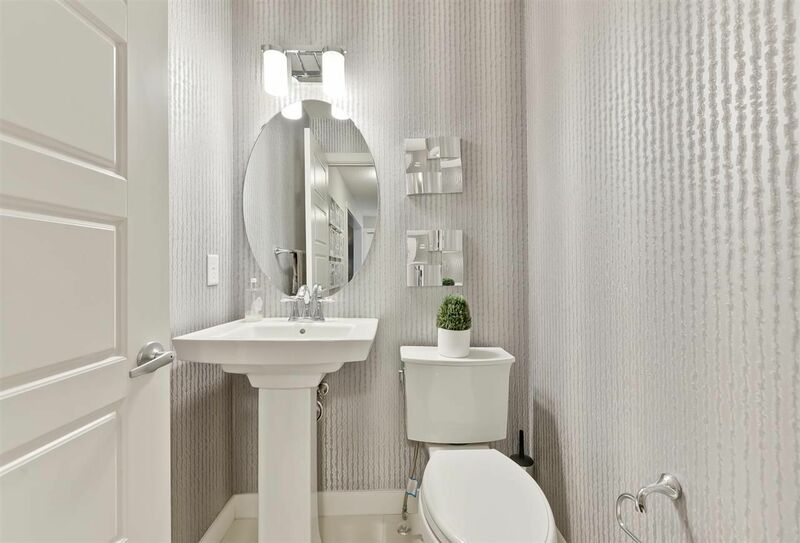 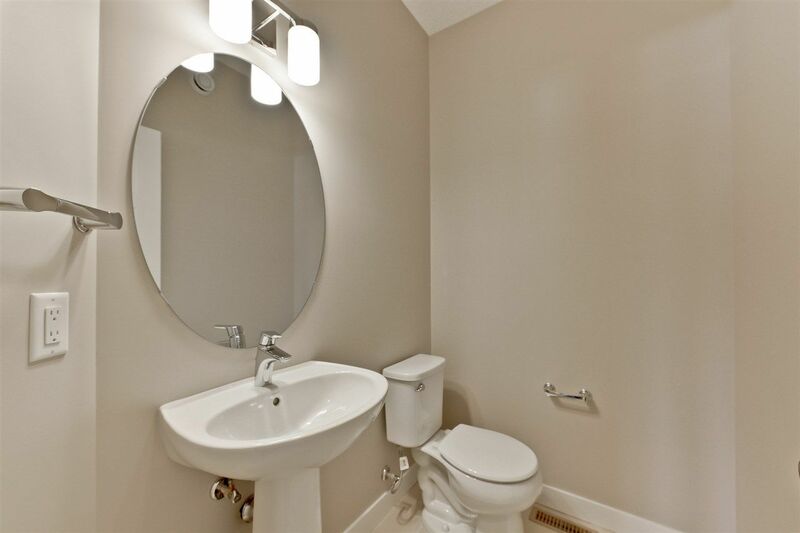 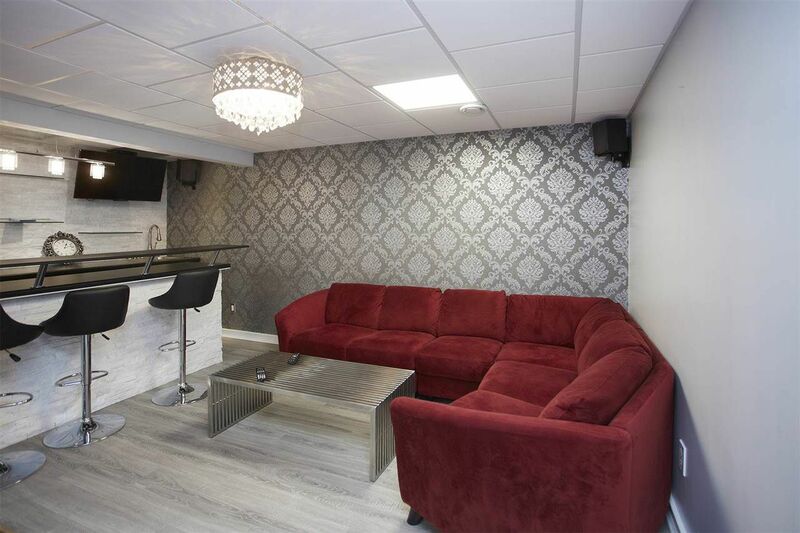 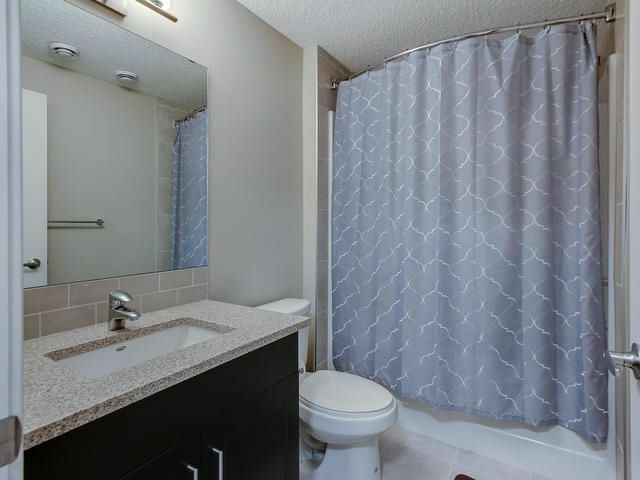 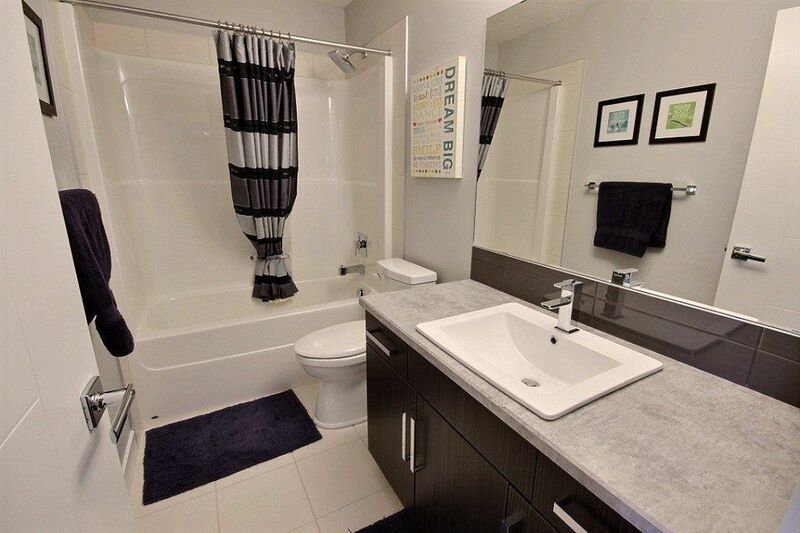 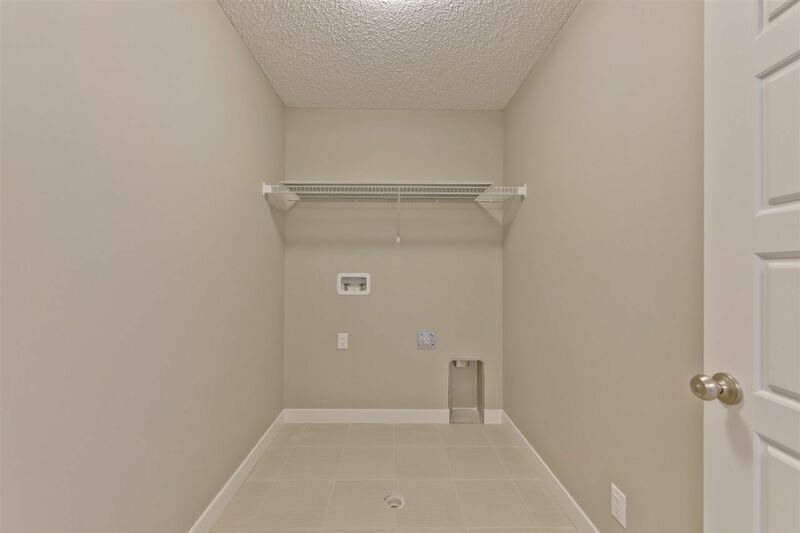 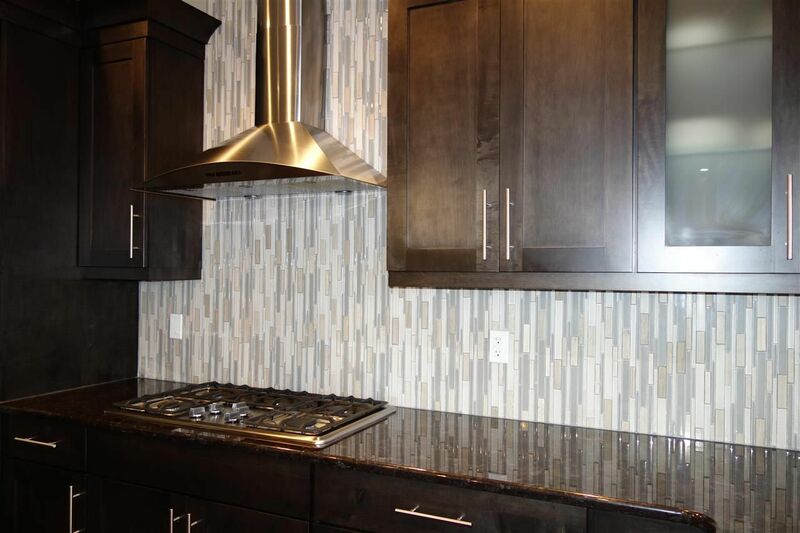 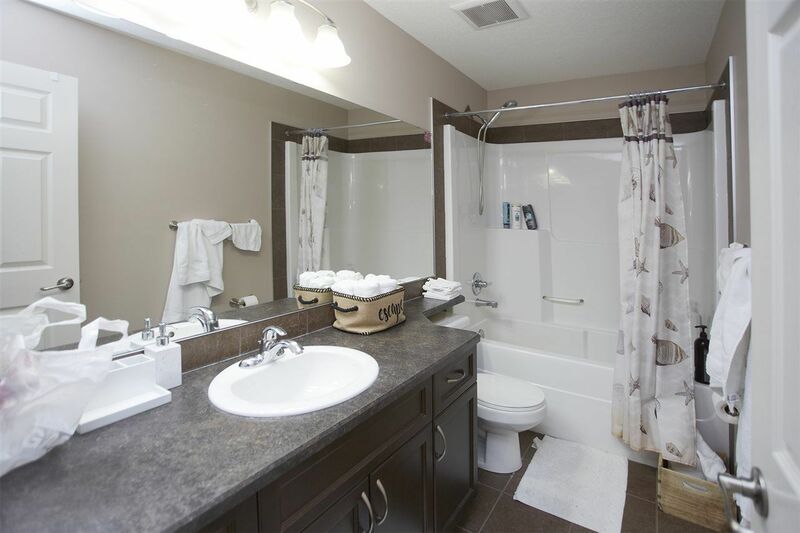 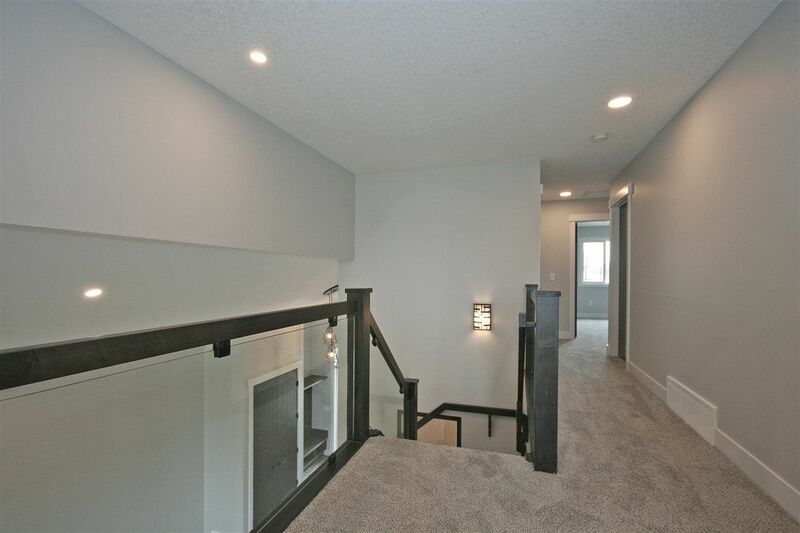 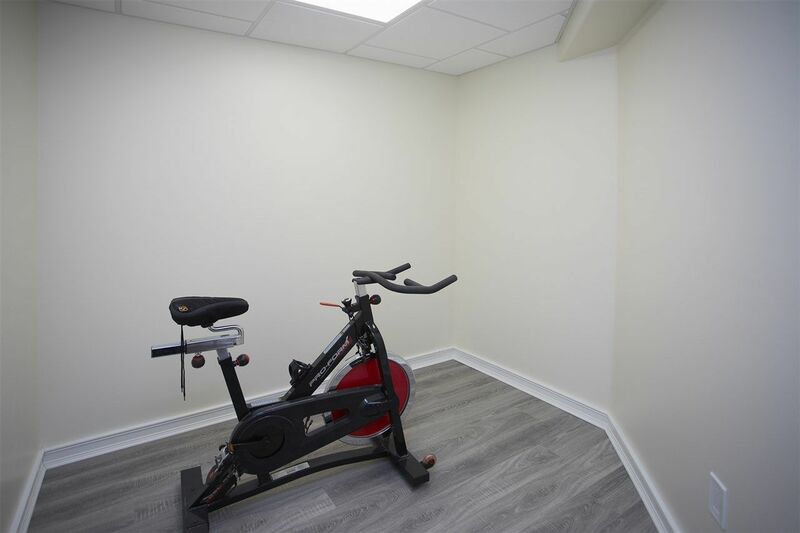 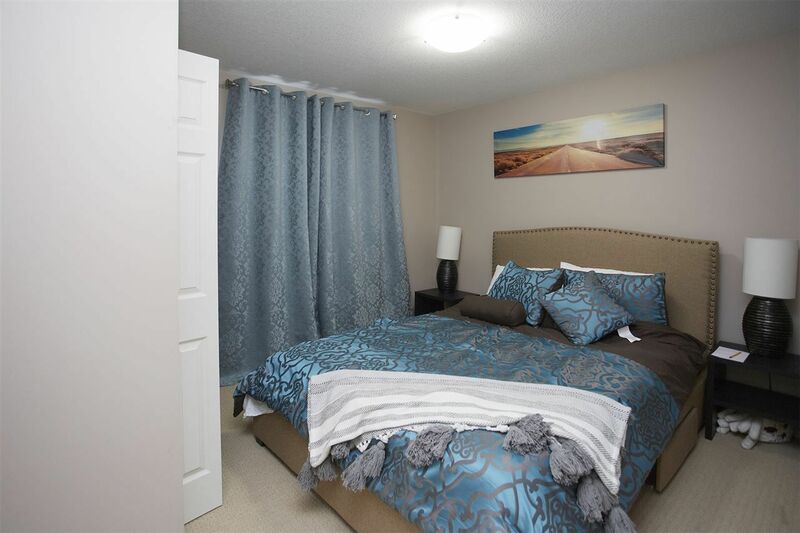 Secord is a five minute commute to shopping amenities, Misericordia Hospital, River Cree Casino and West Edmonton Mall. 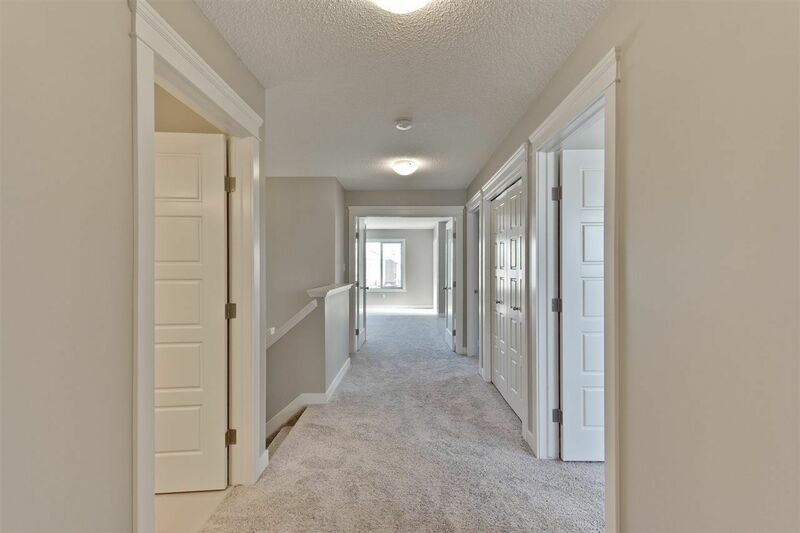 Houses in Secord are newer homes constructed about the same time as the houses in Rosenthal featuring Prairie, Craftsman, Classical, or Arts and Crafts style houses. 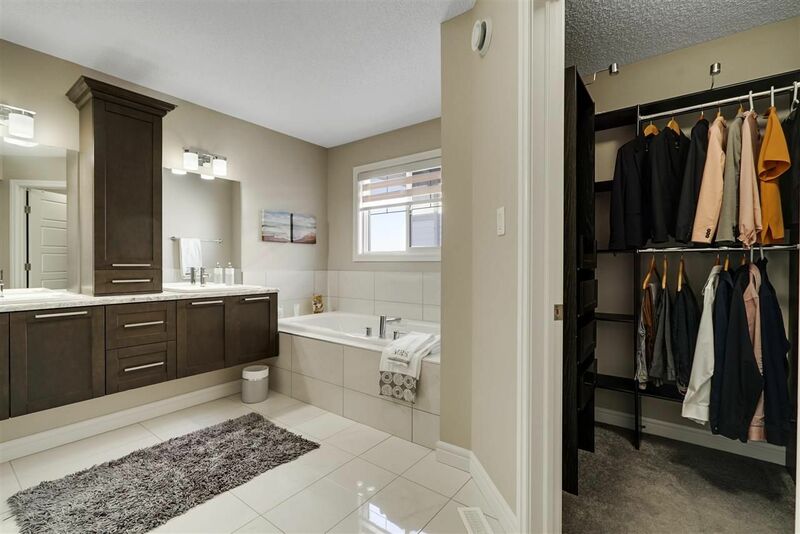 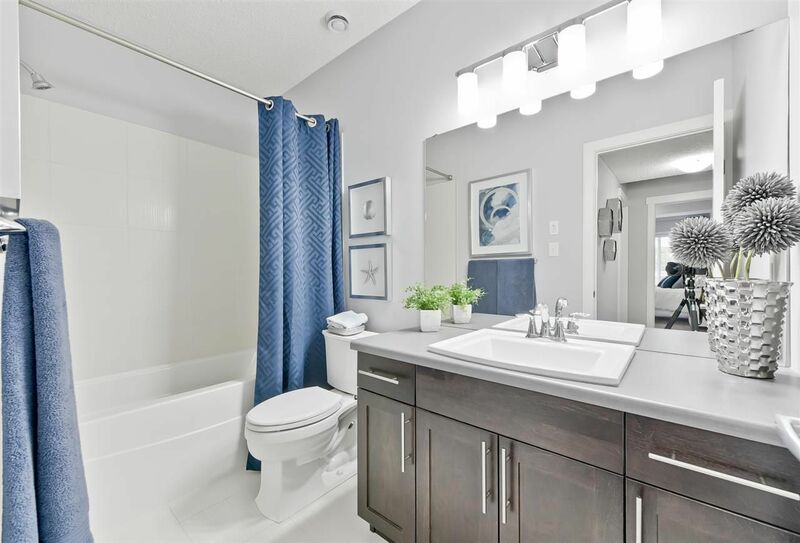 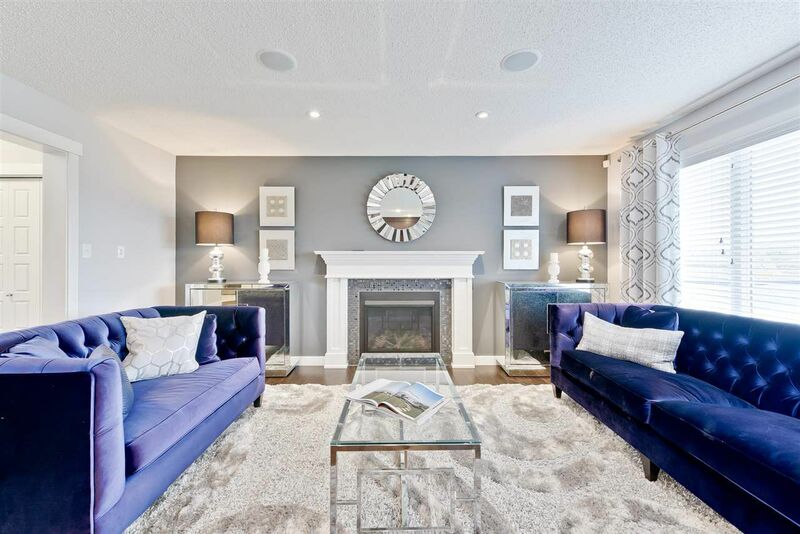 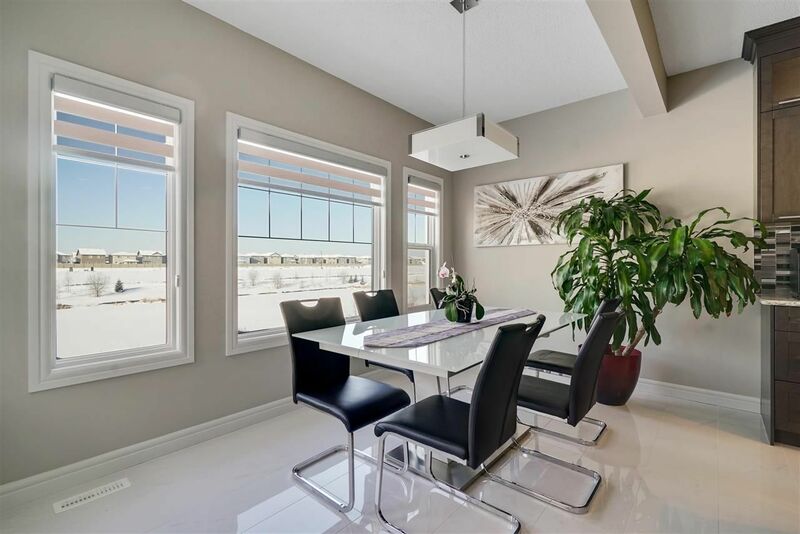 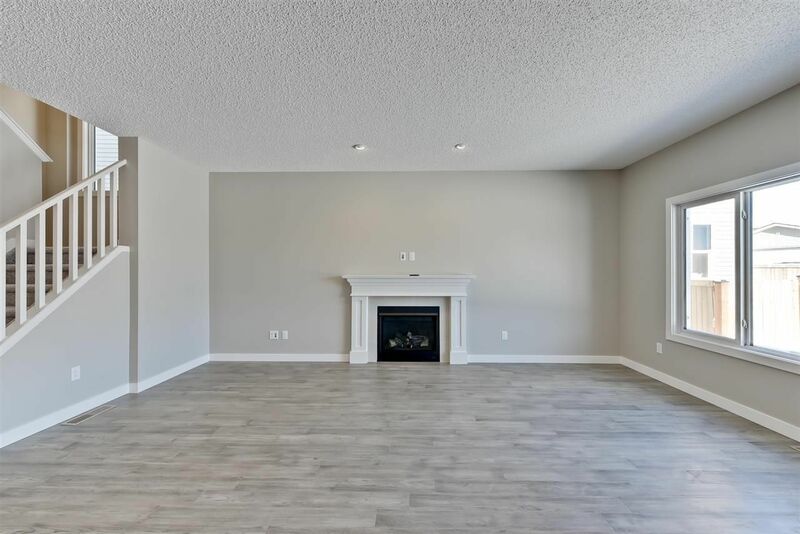 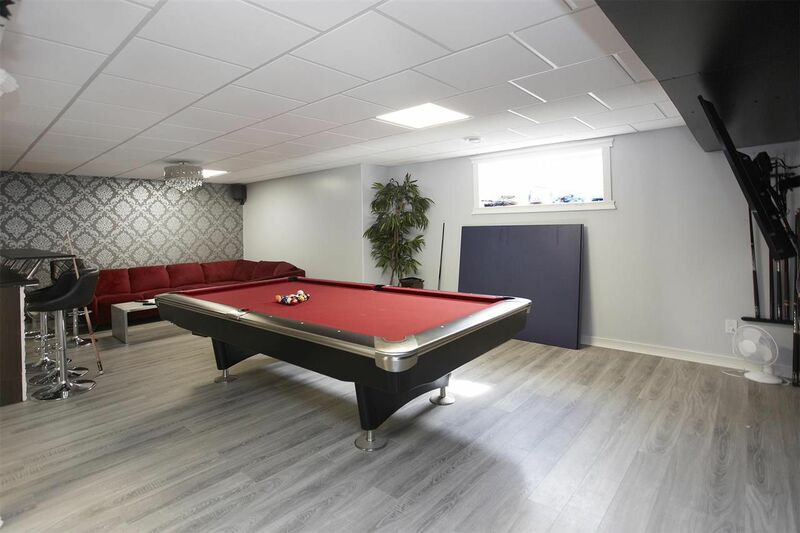 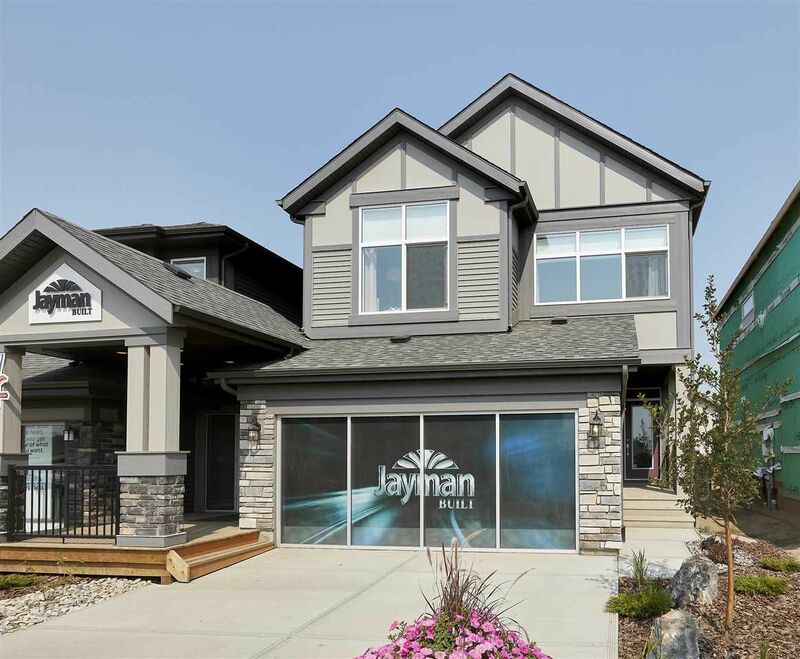 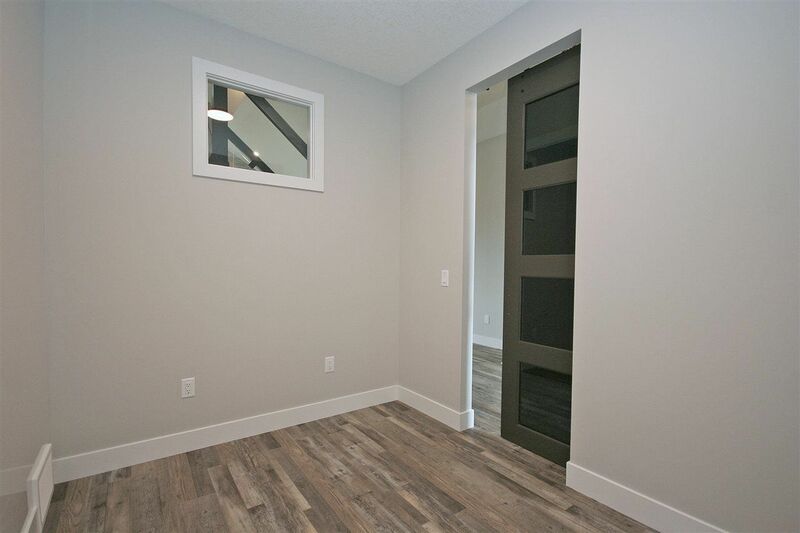 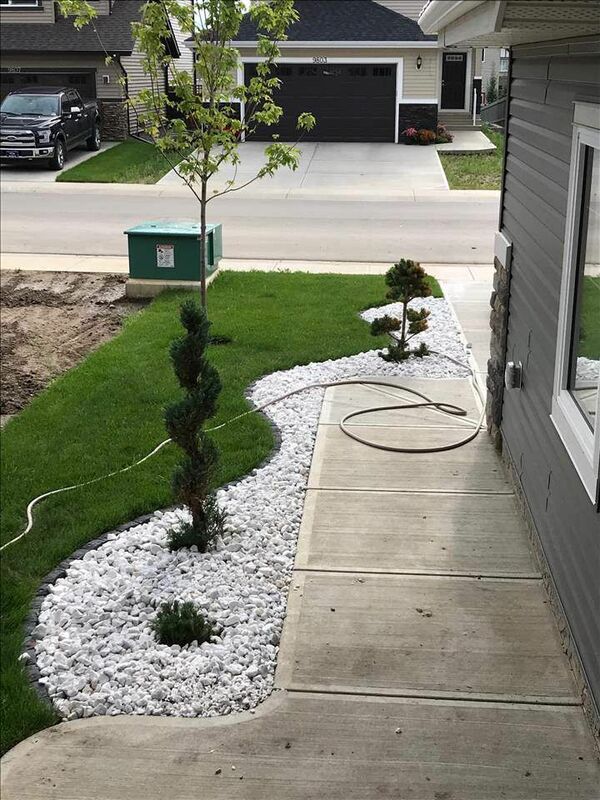 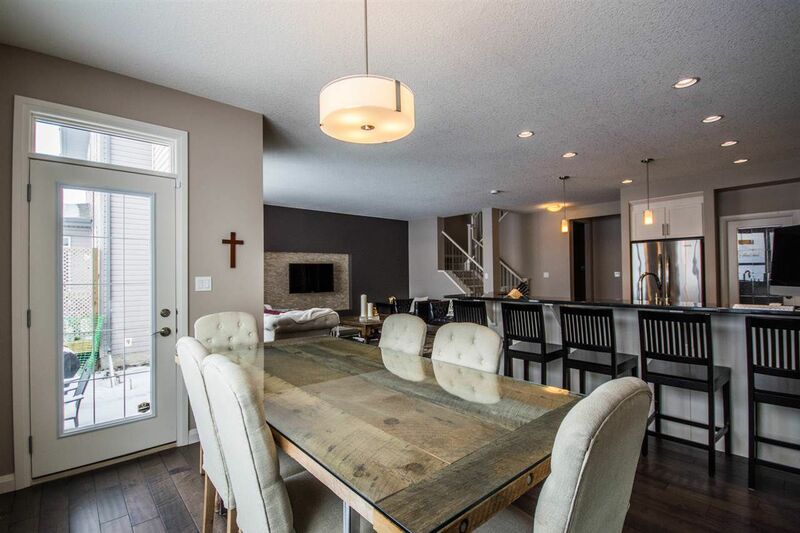 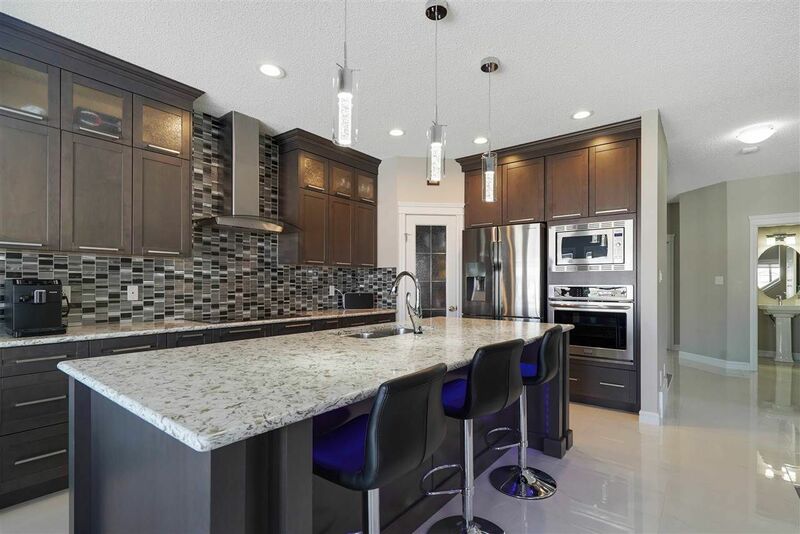 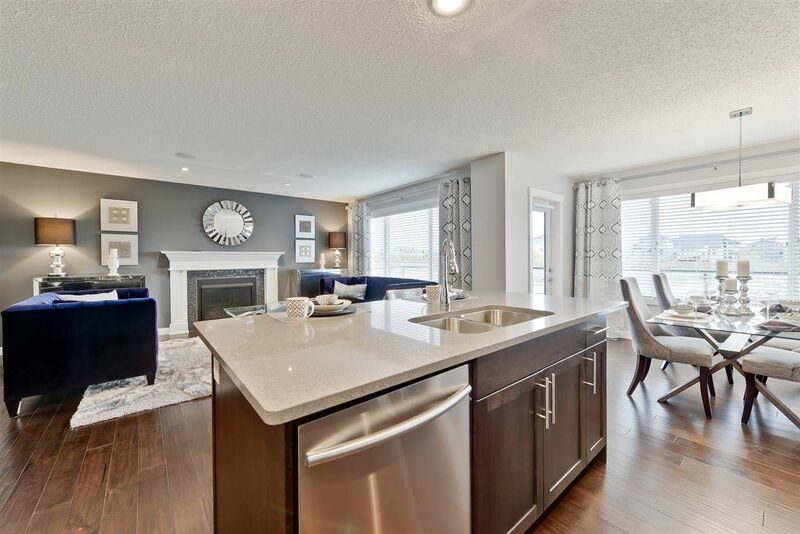 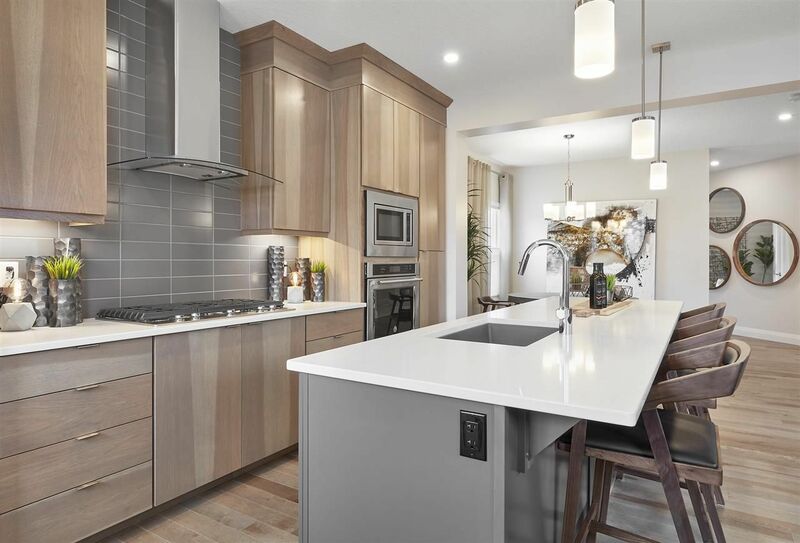 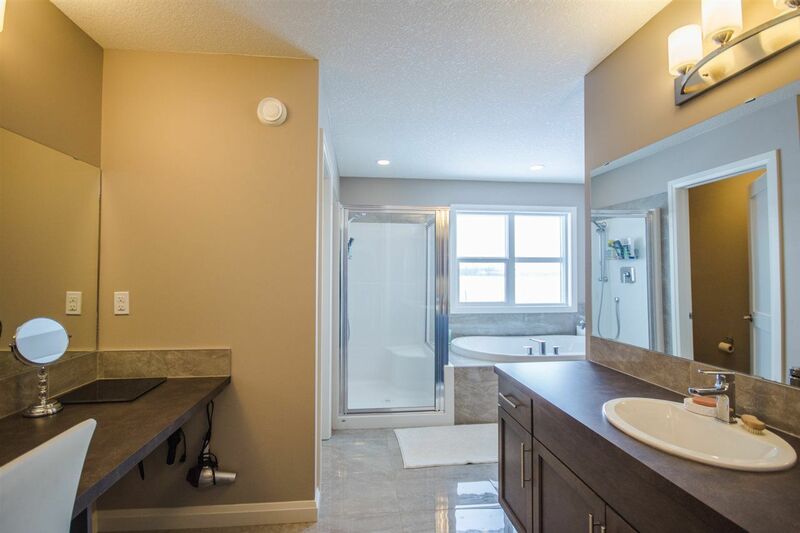 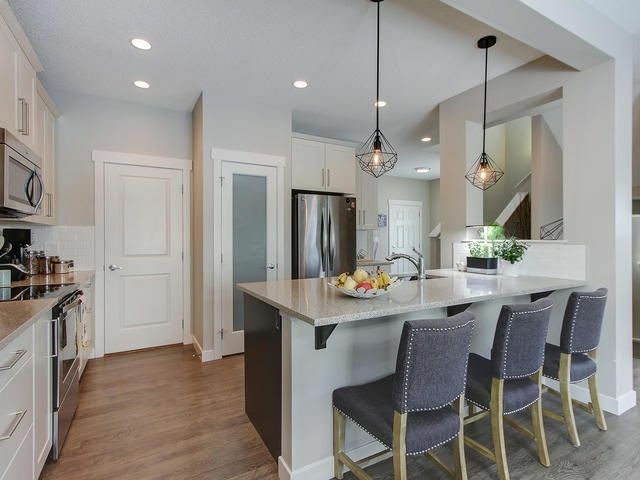 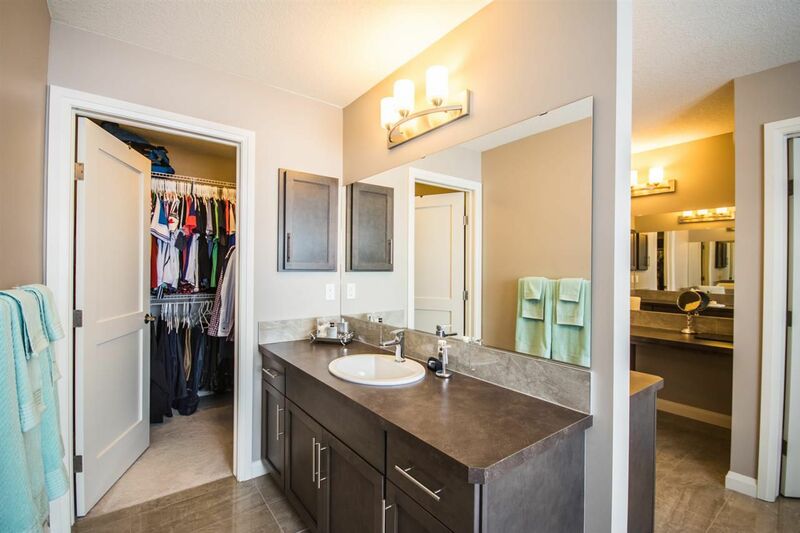 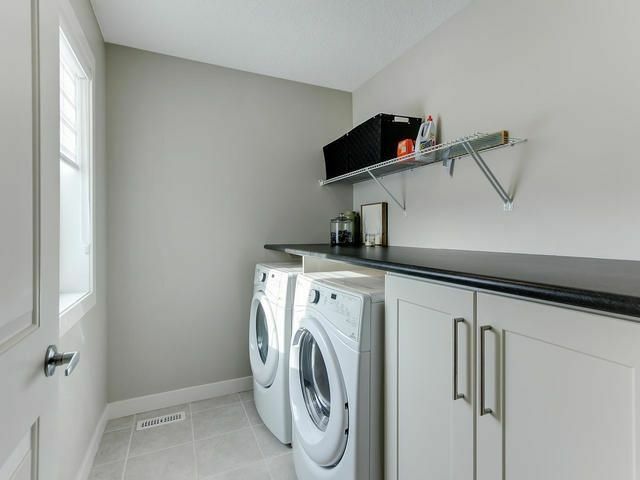 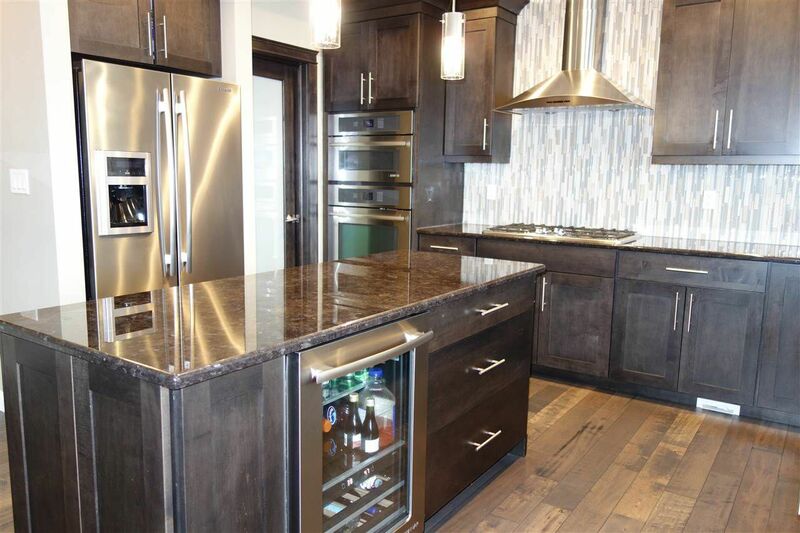 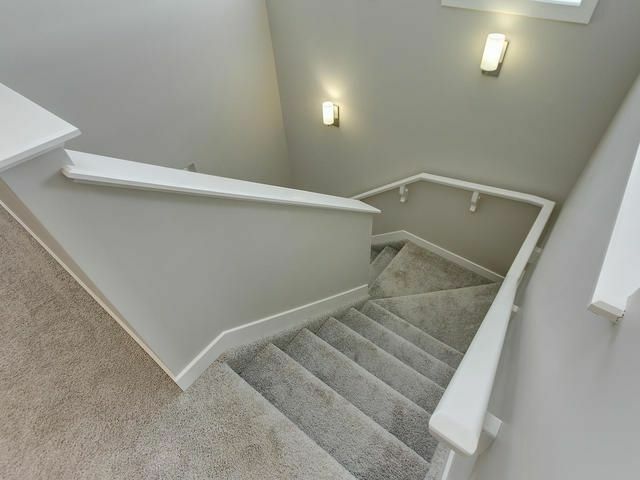 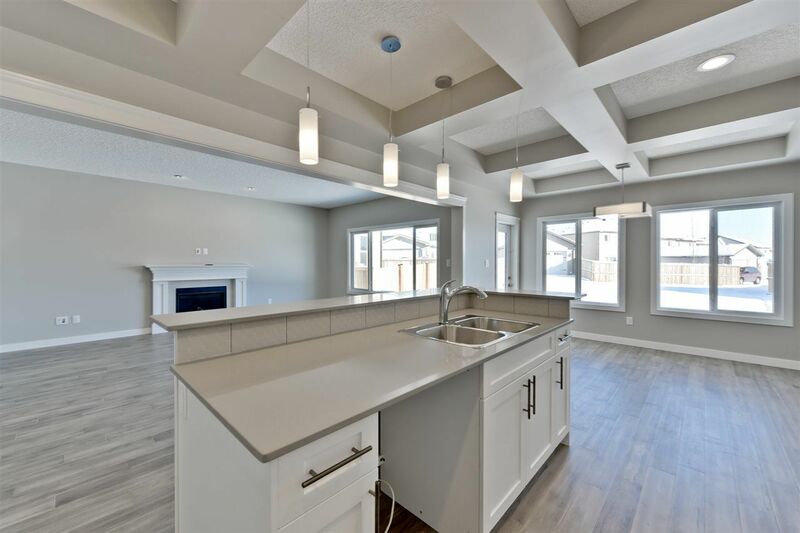 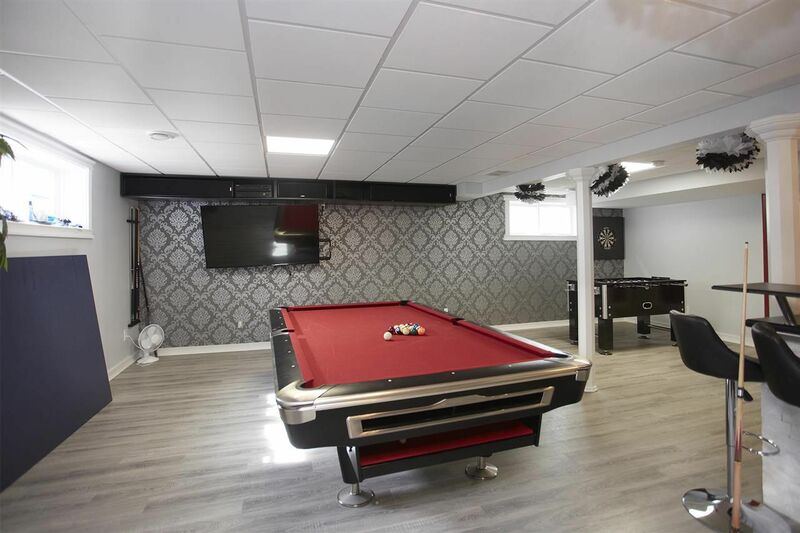 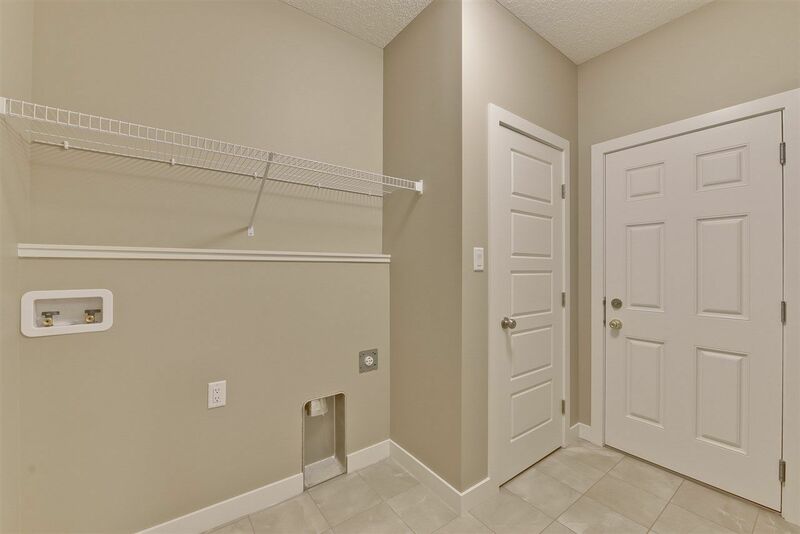 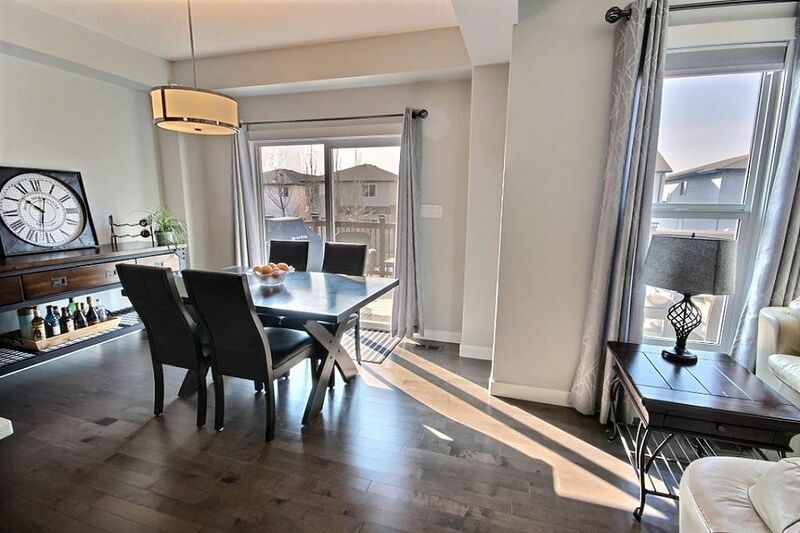 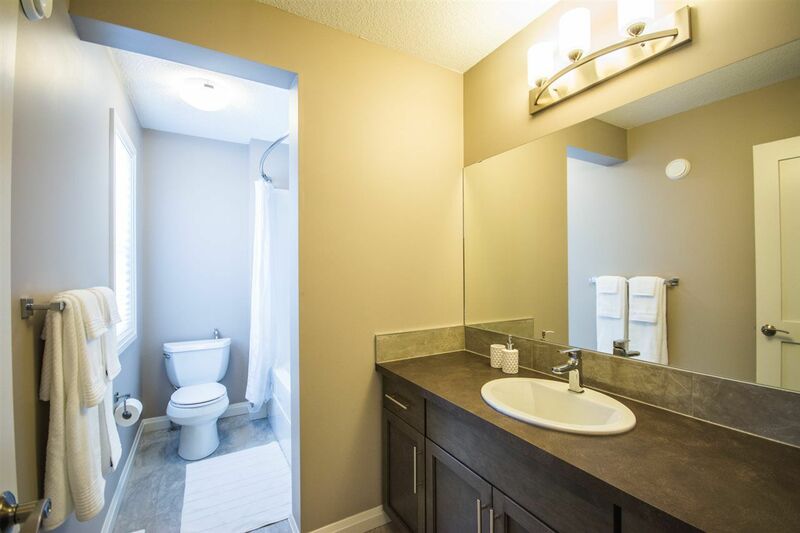 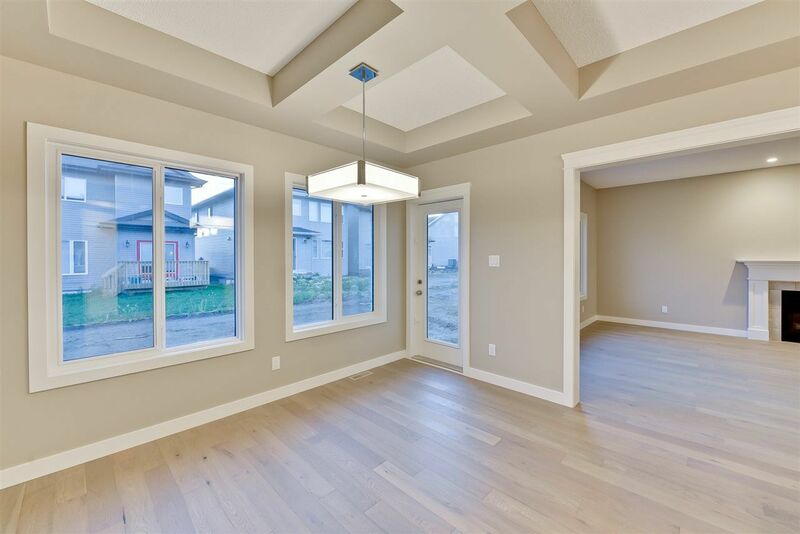 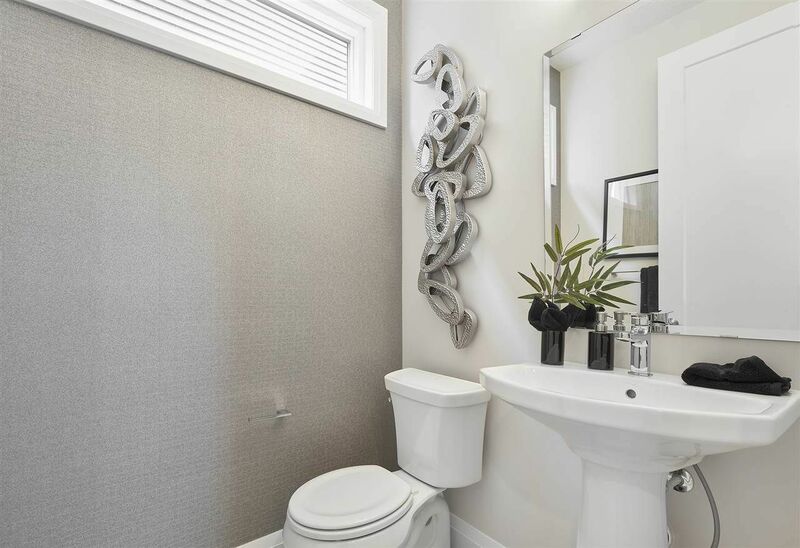 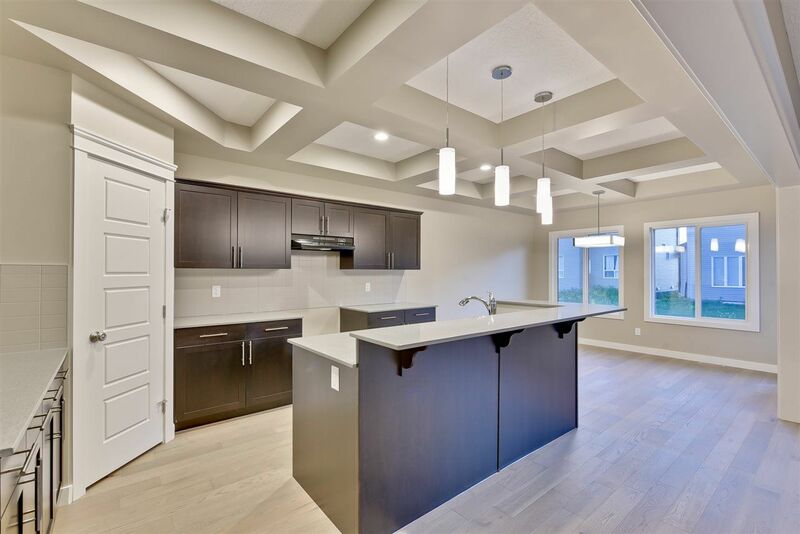 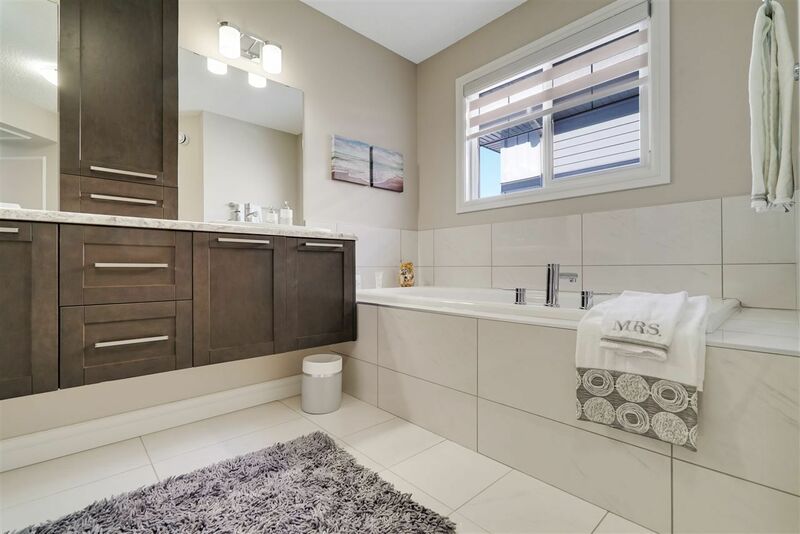 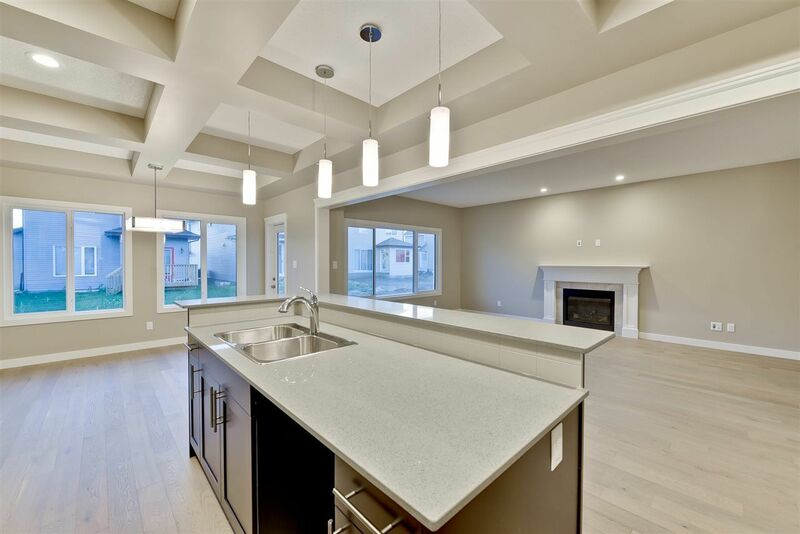 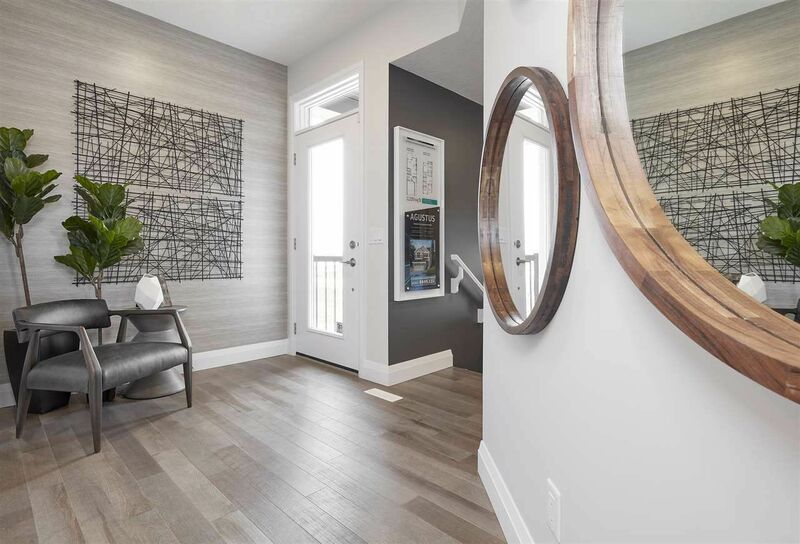 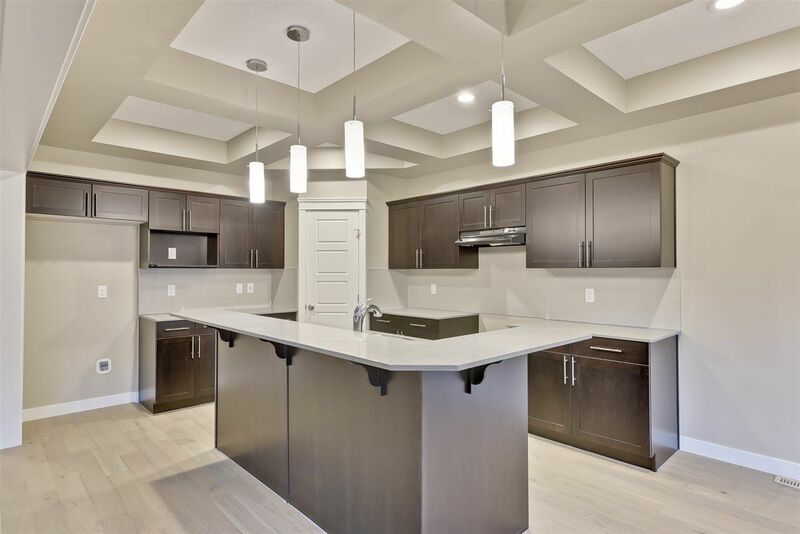 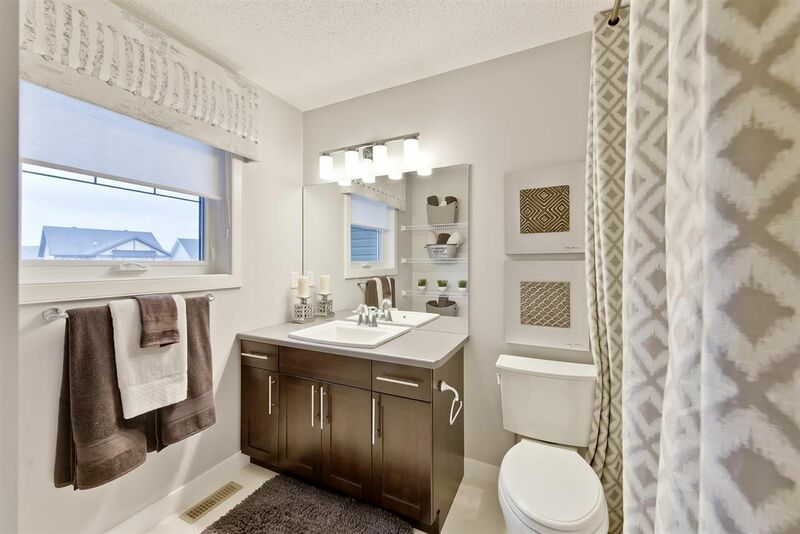 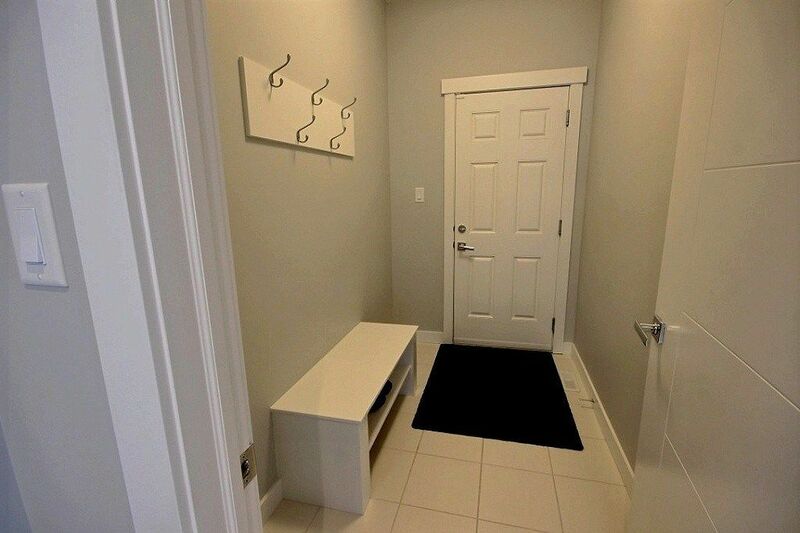 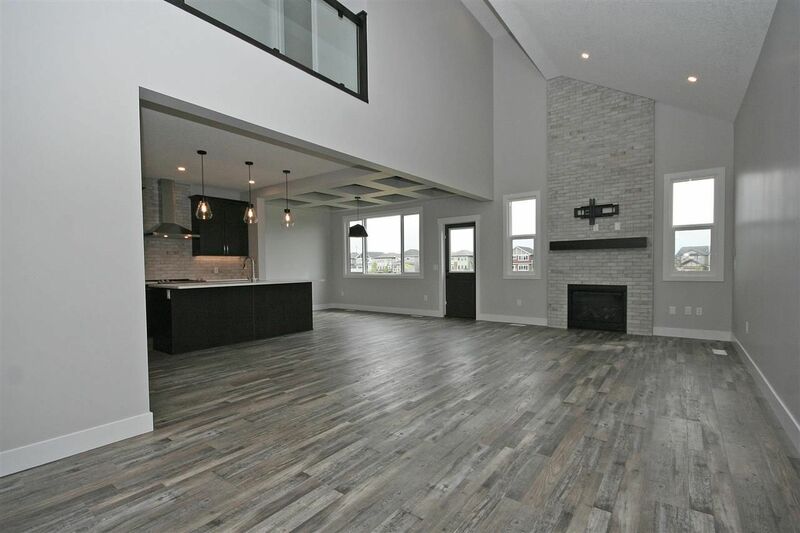 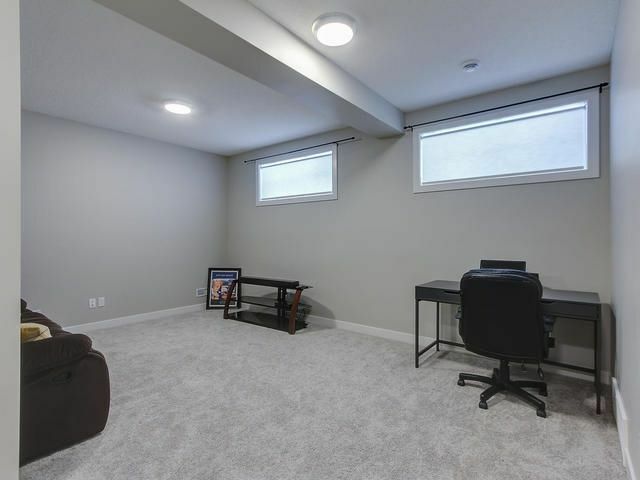 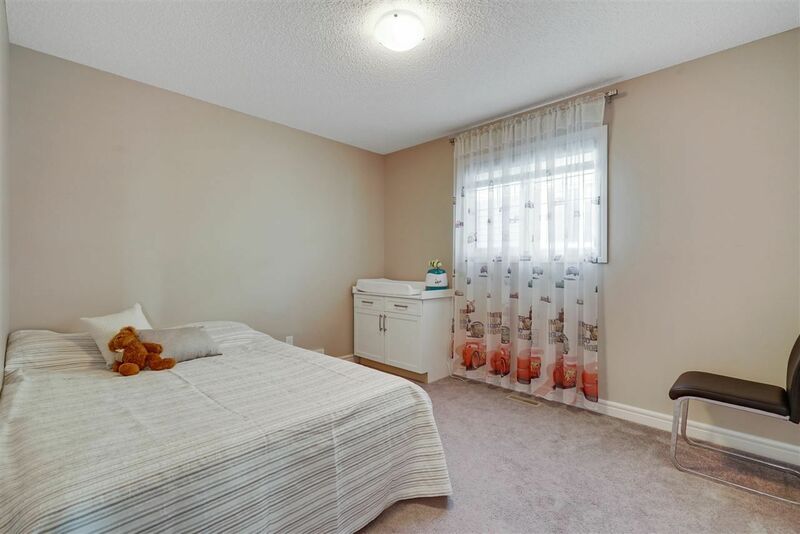 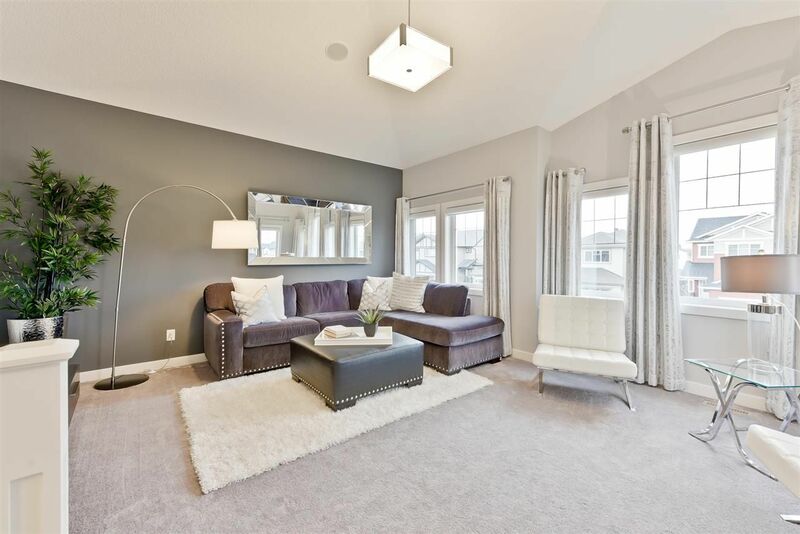 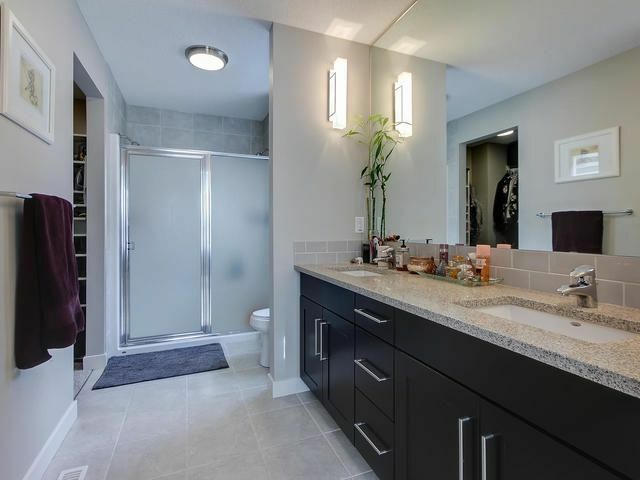 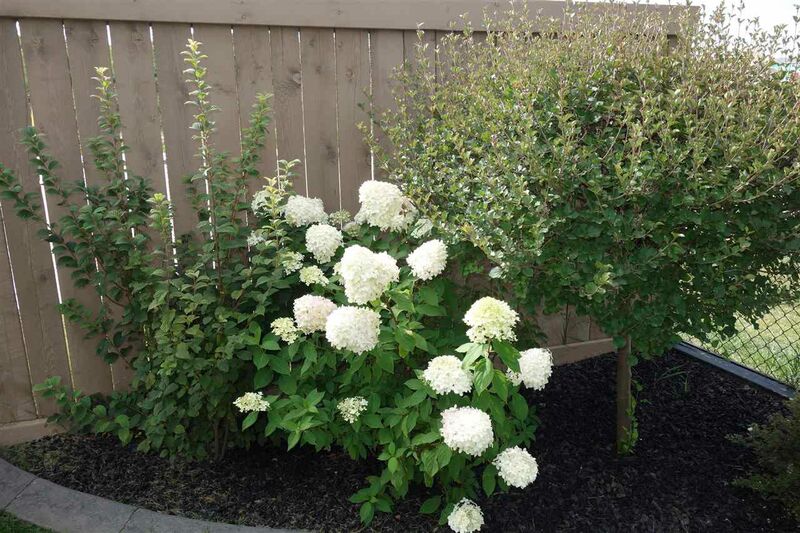 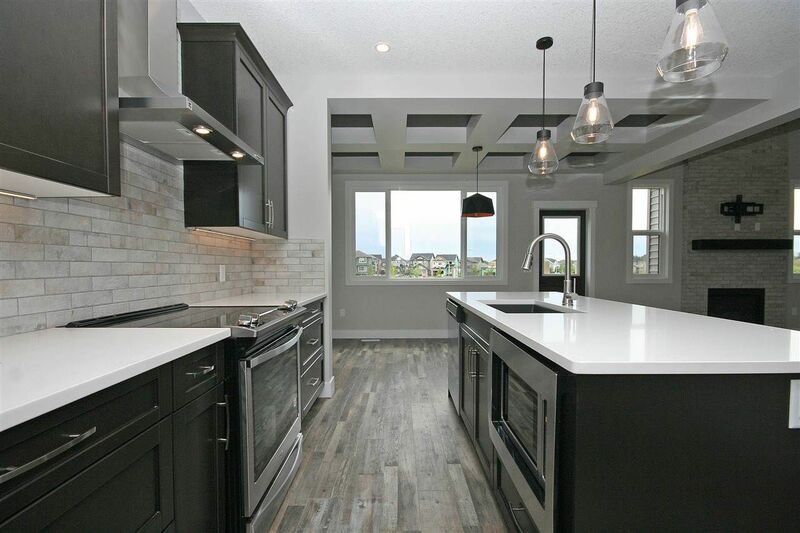 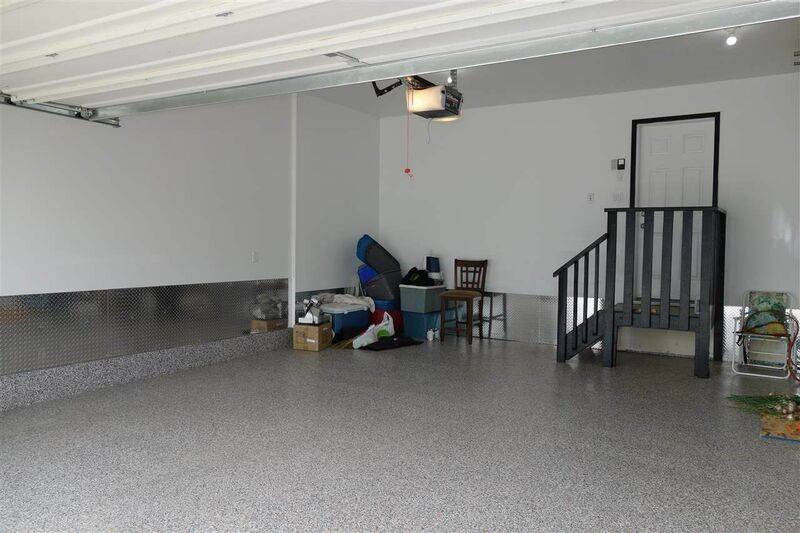 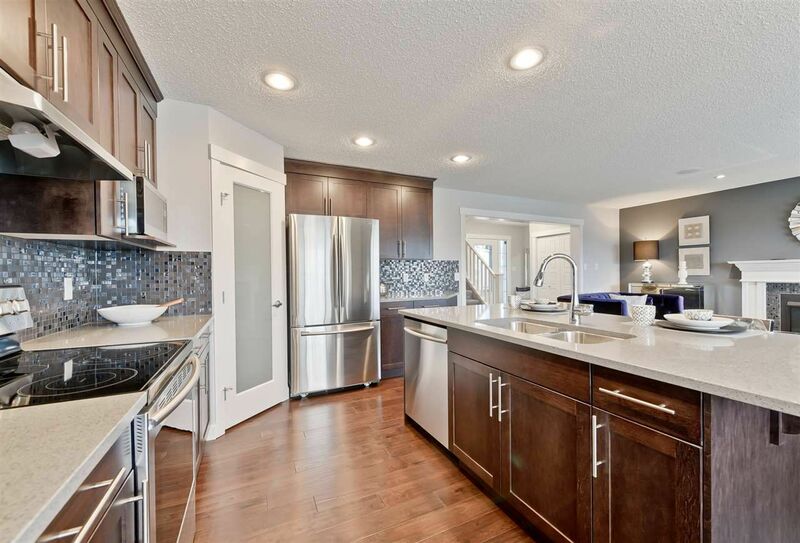 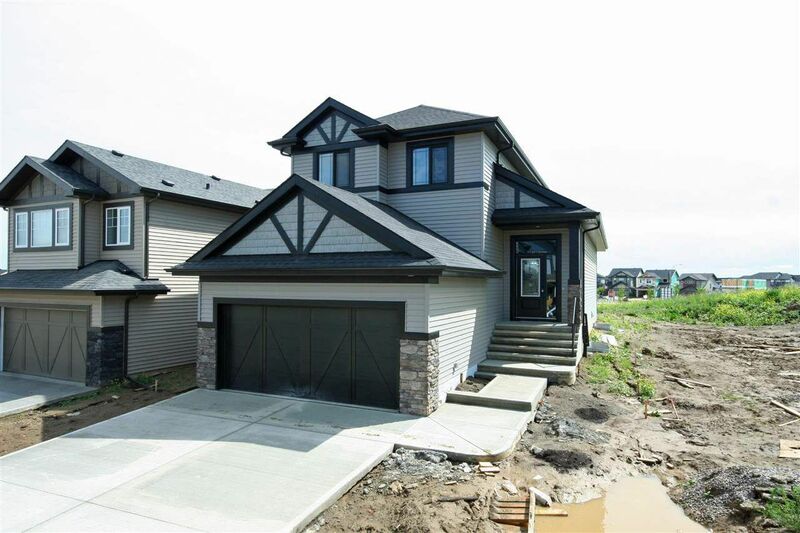 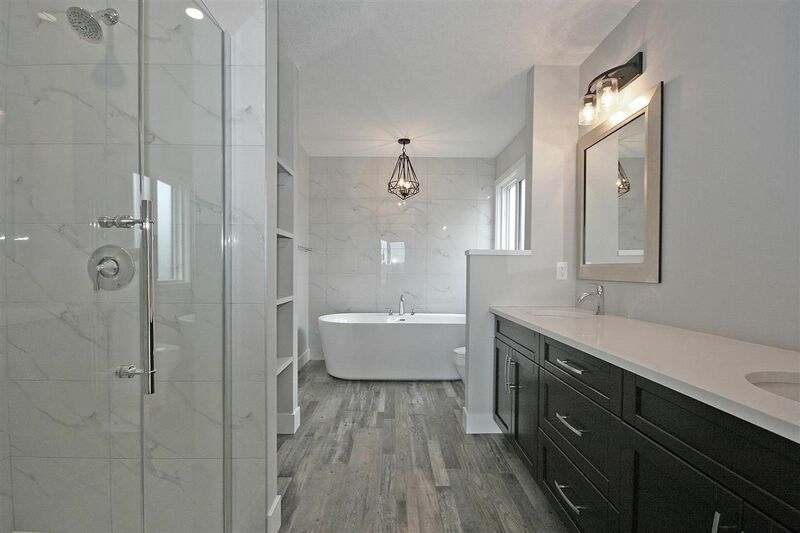 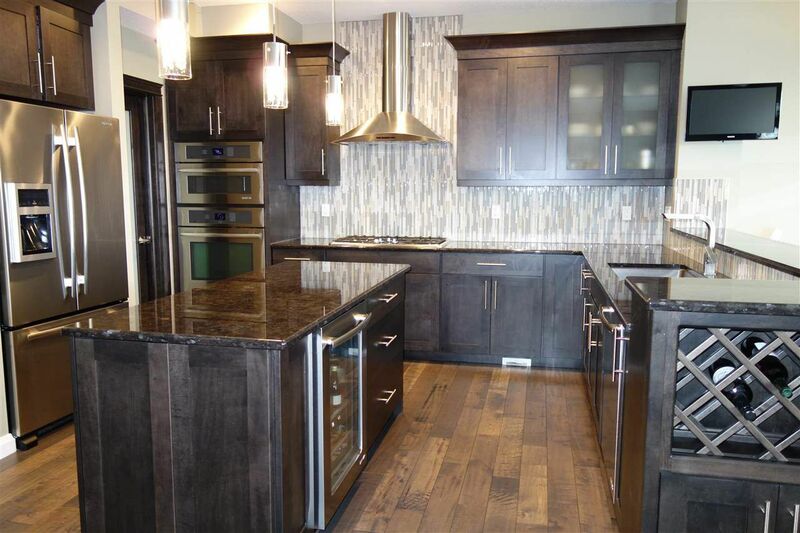 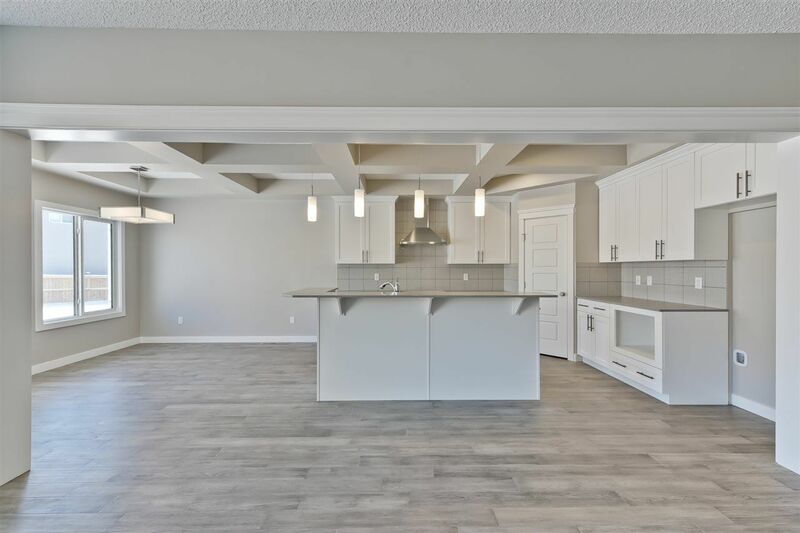 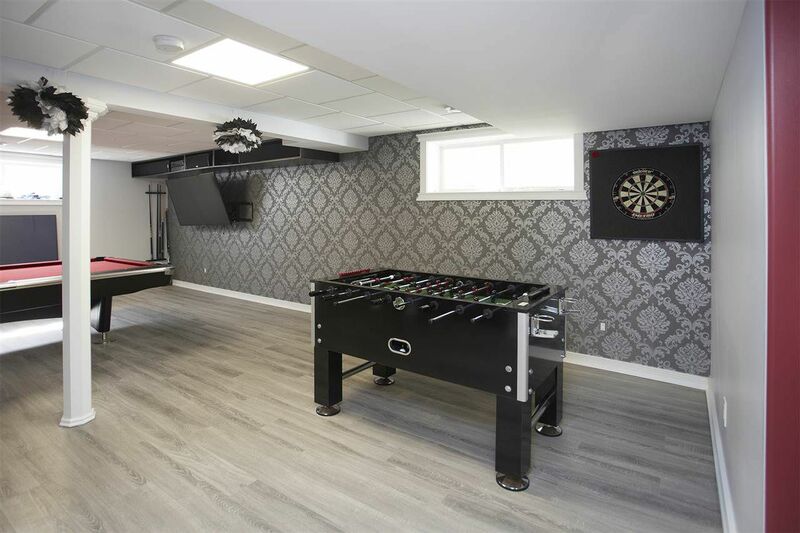 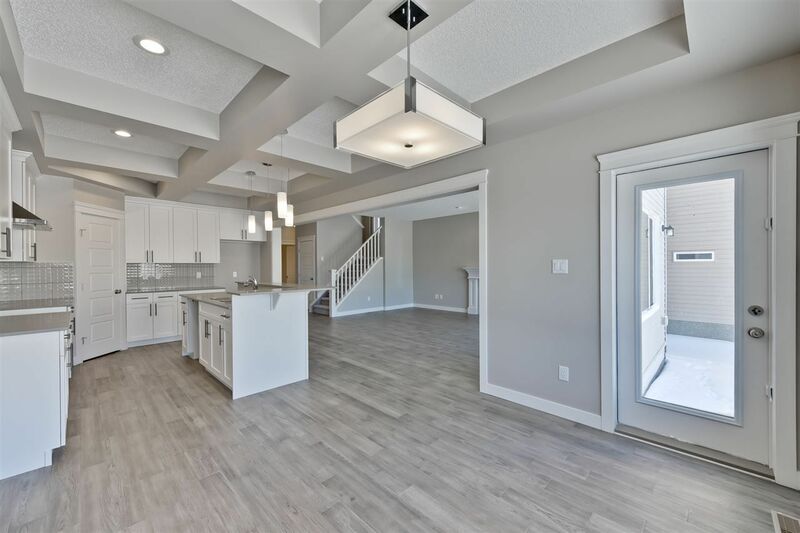 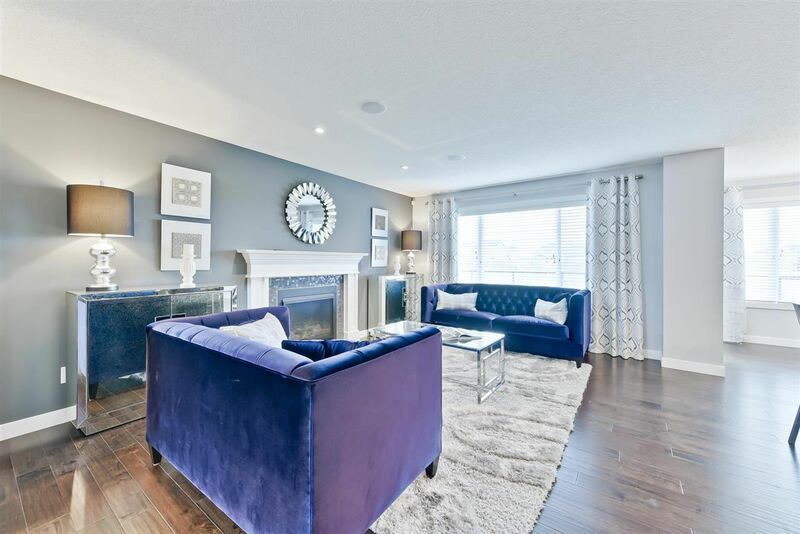 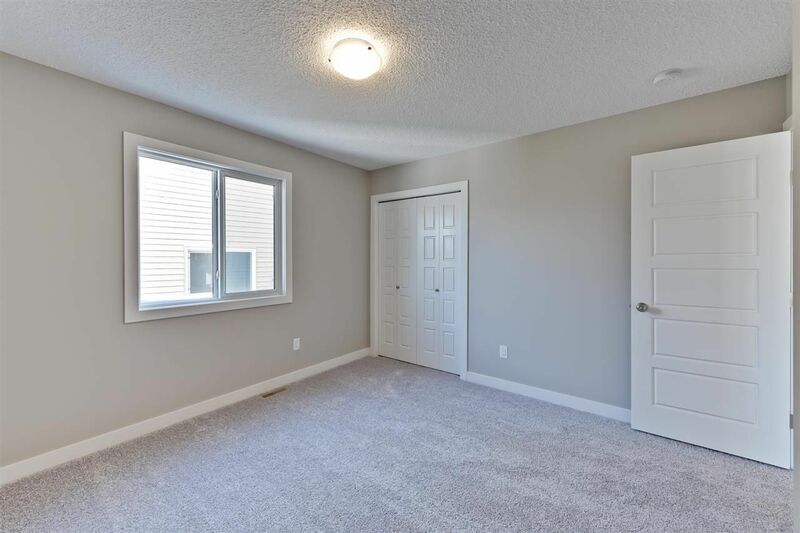 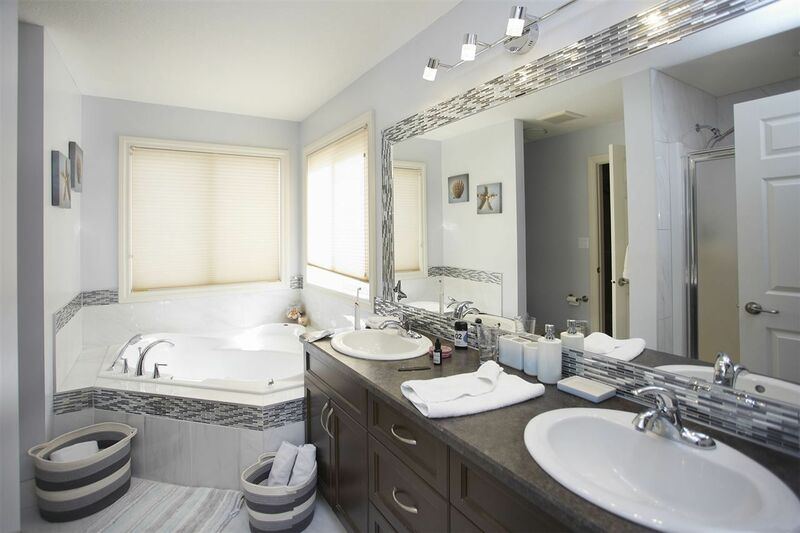 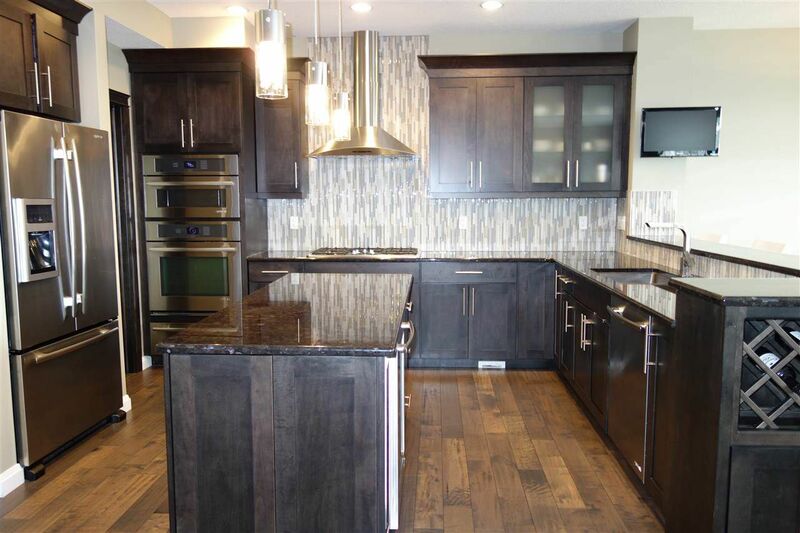 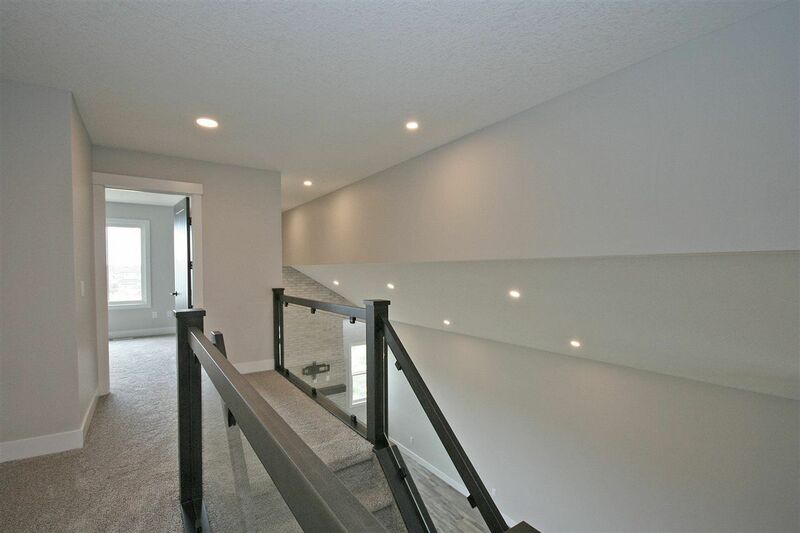 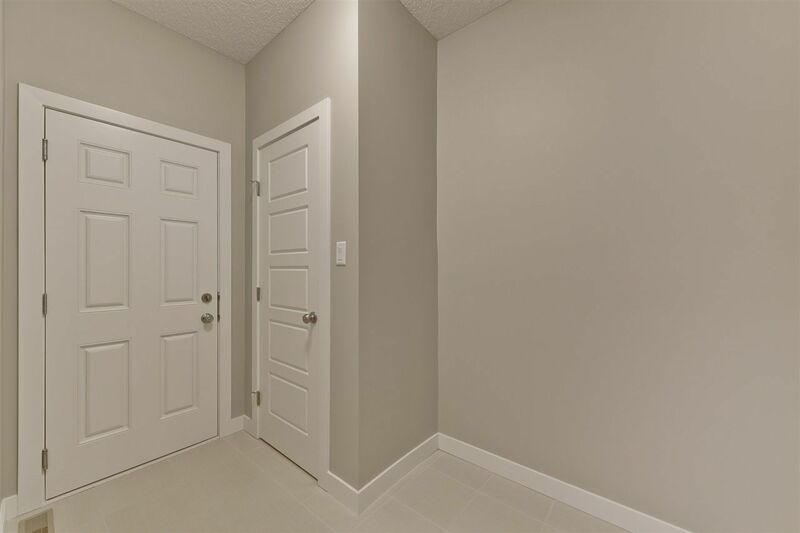 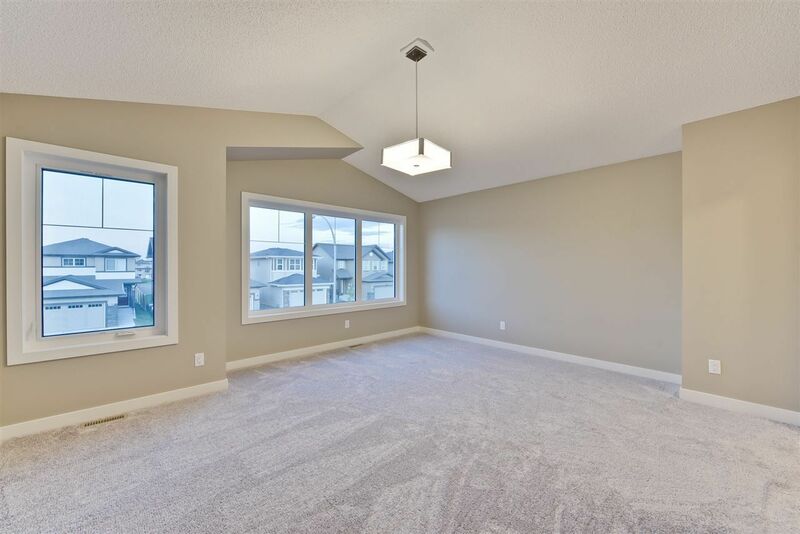 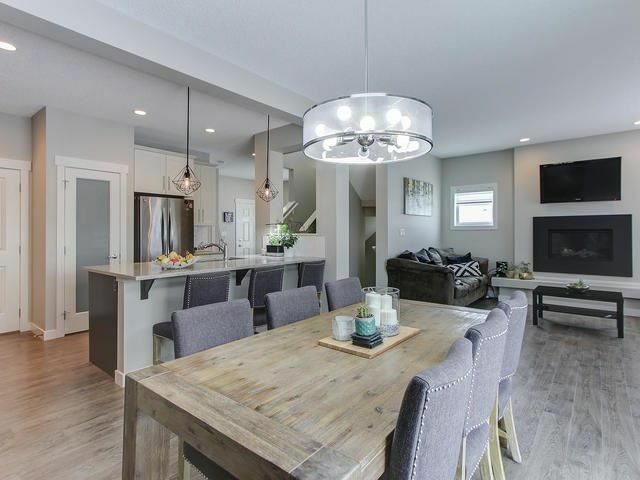 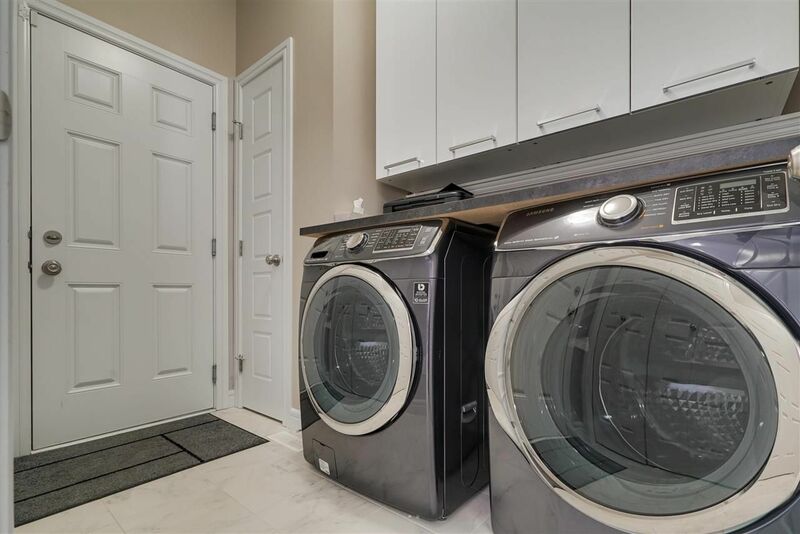 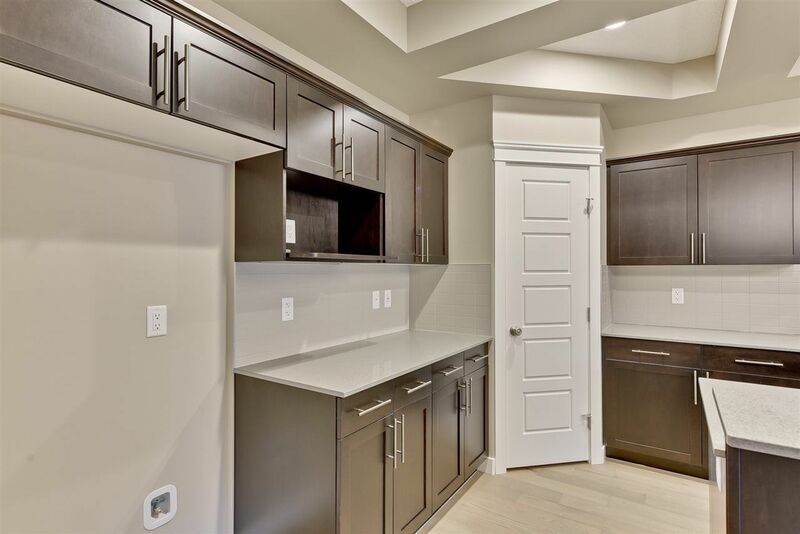 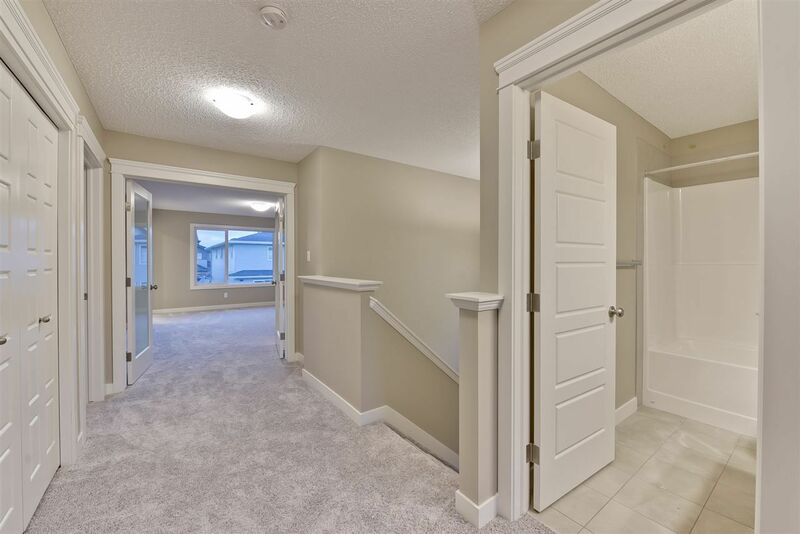 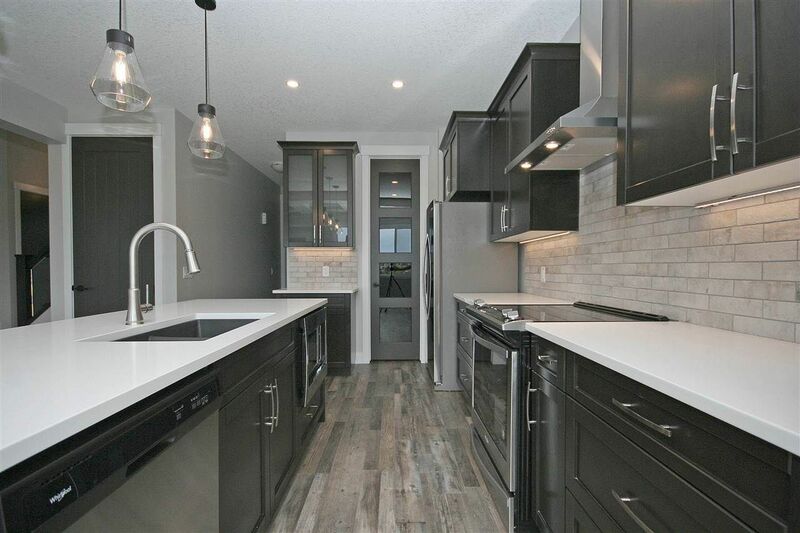 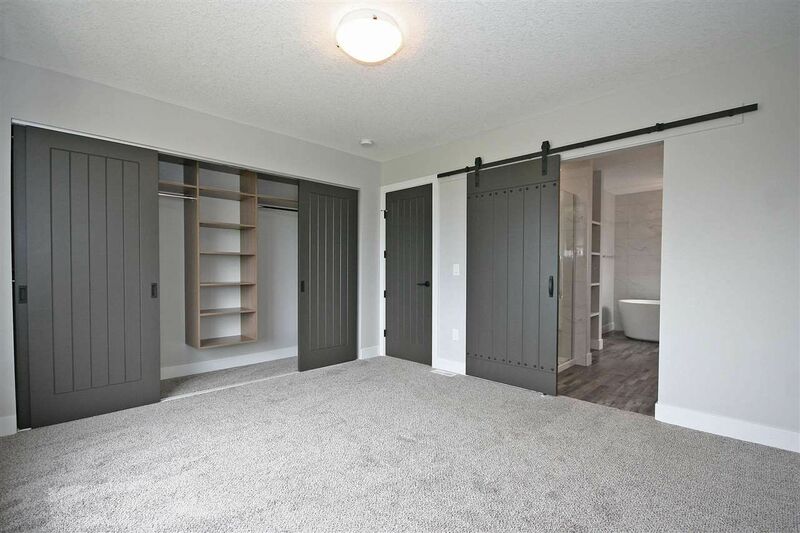 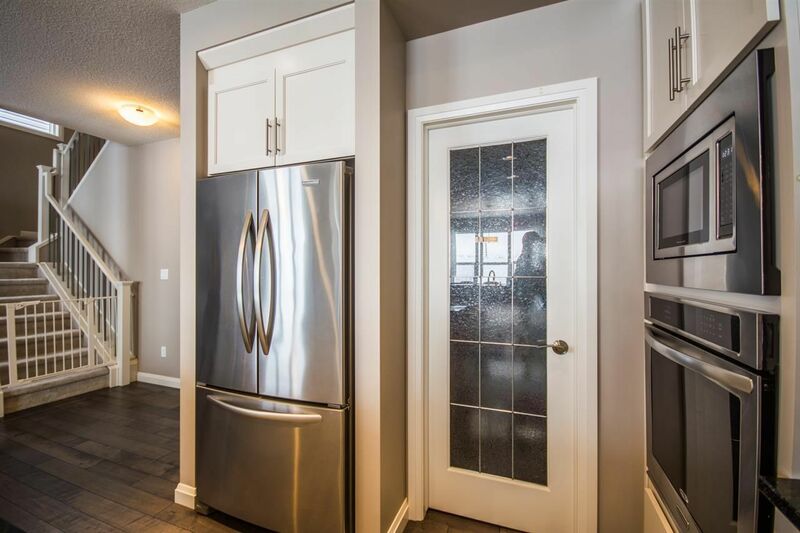 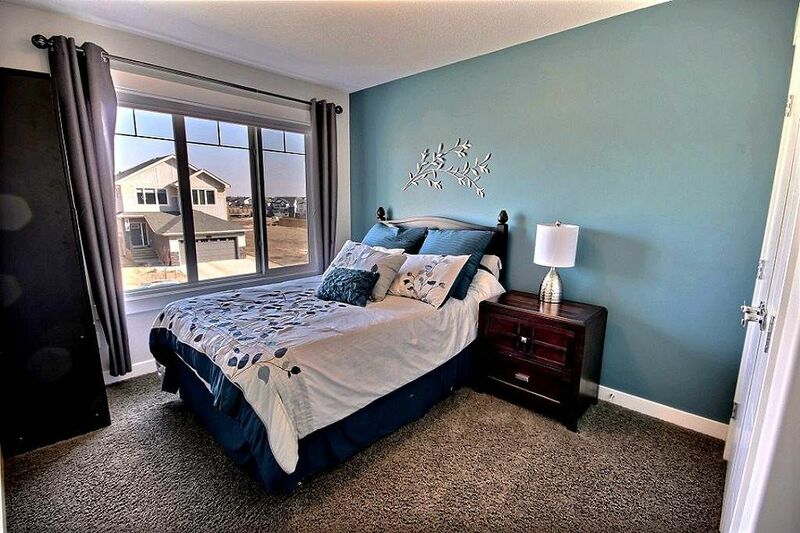 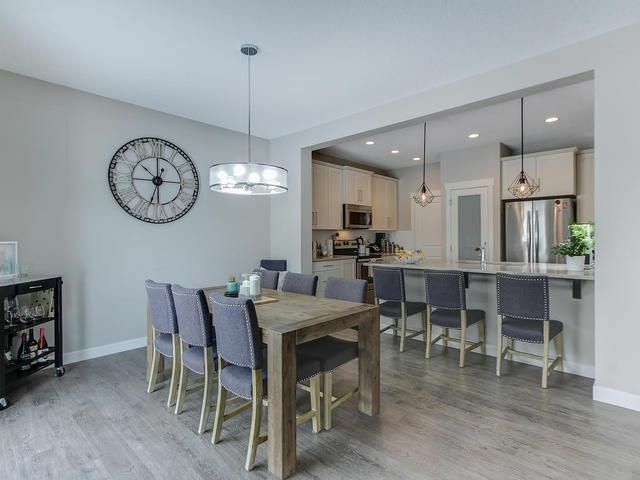 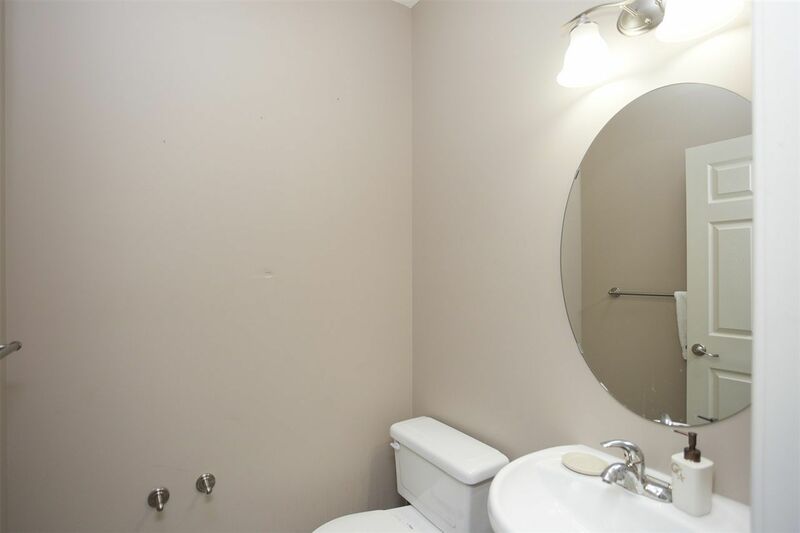 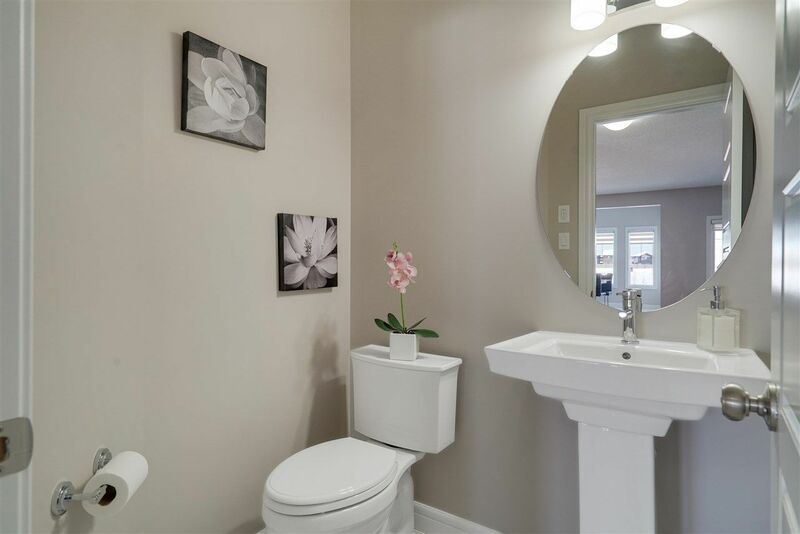 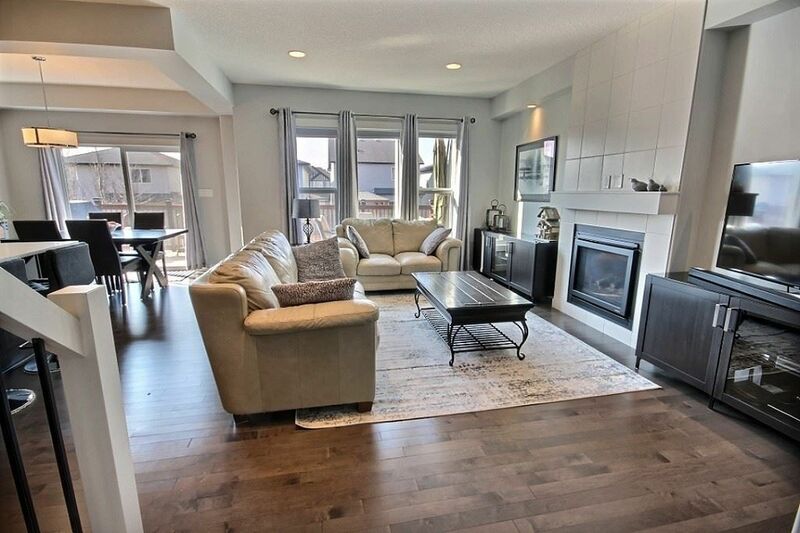 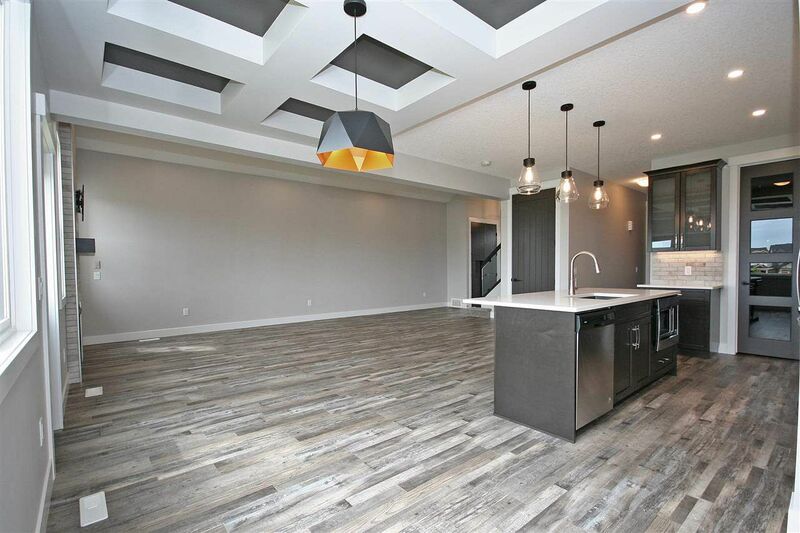 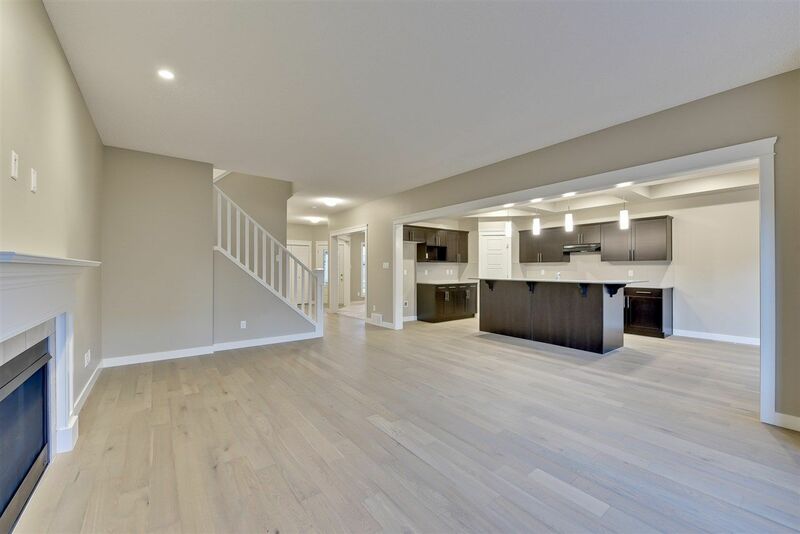 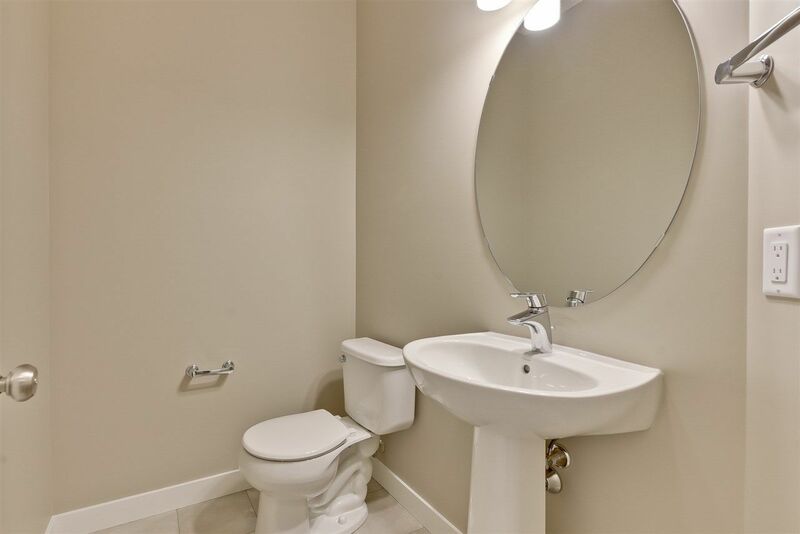 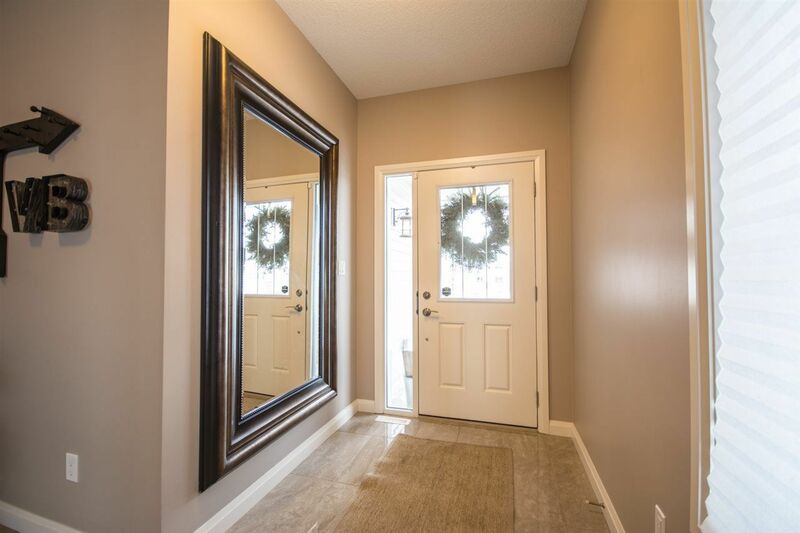 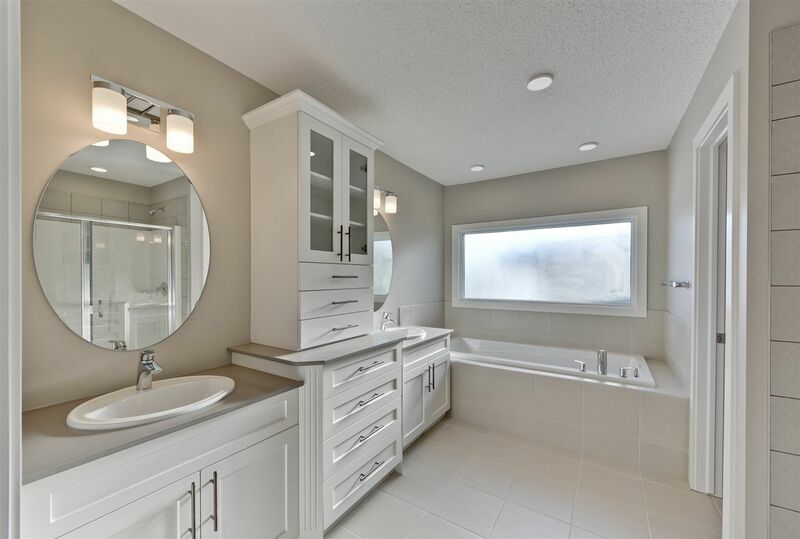 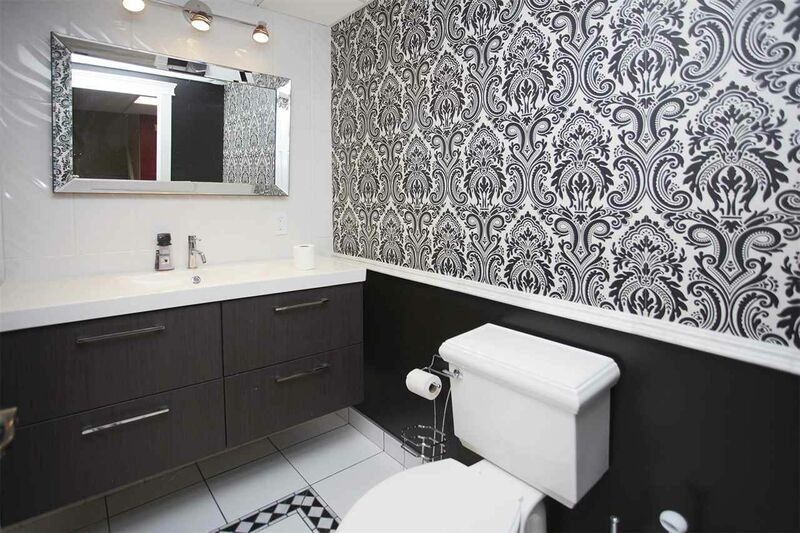 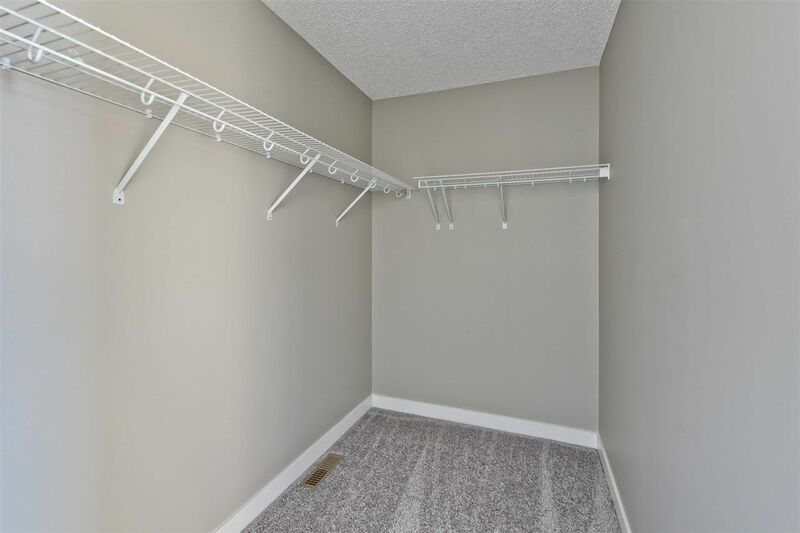 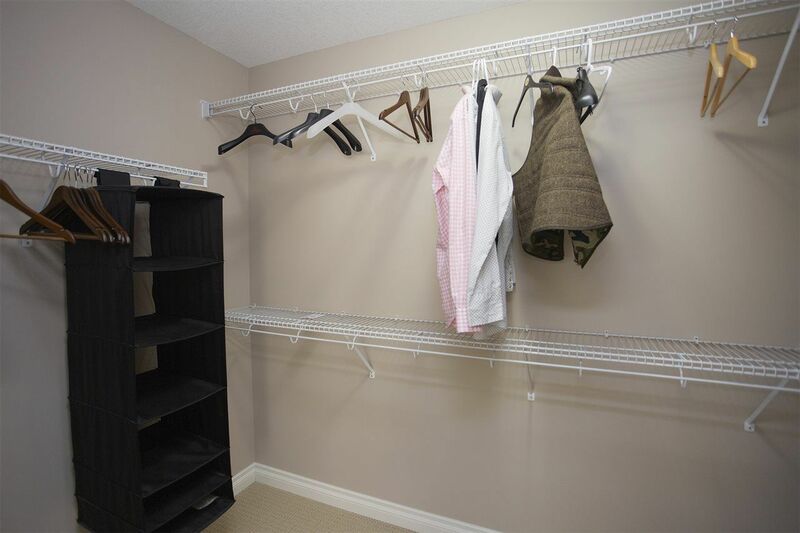 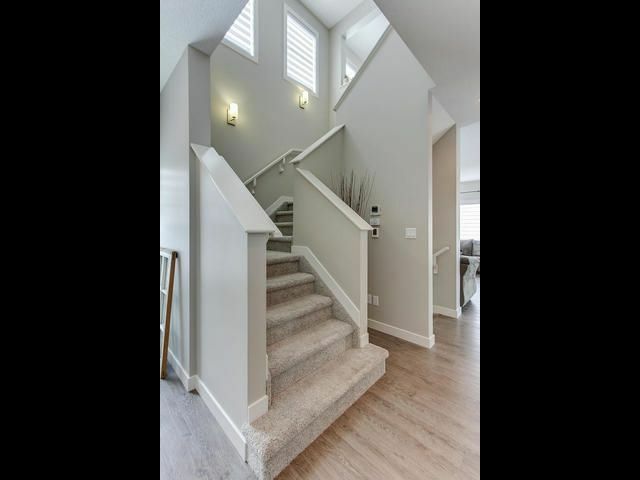 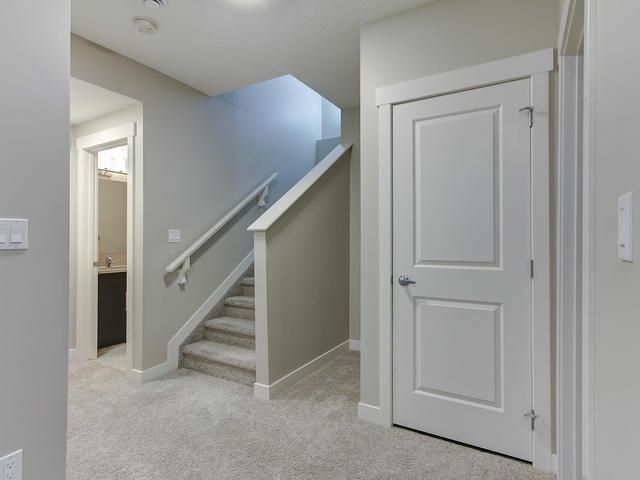 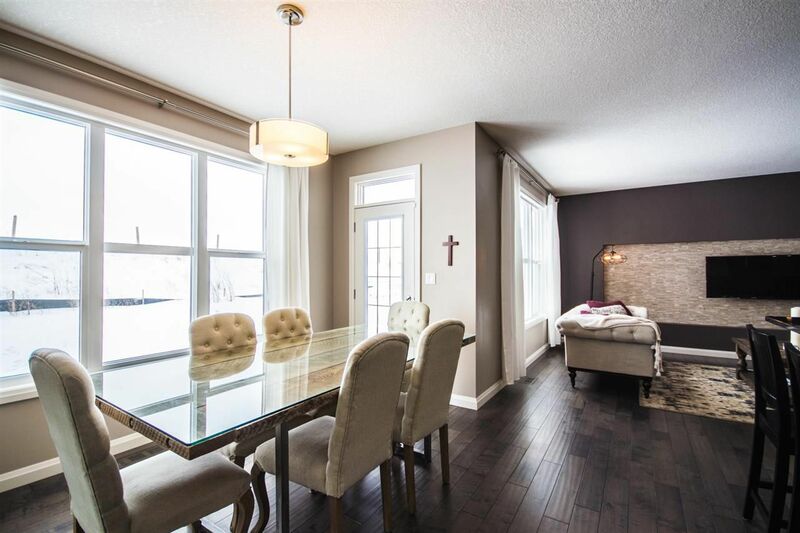 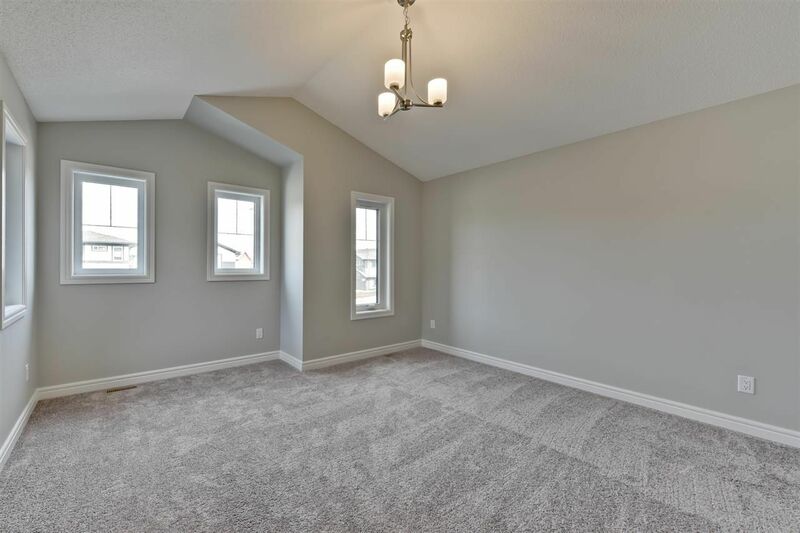 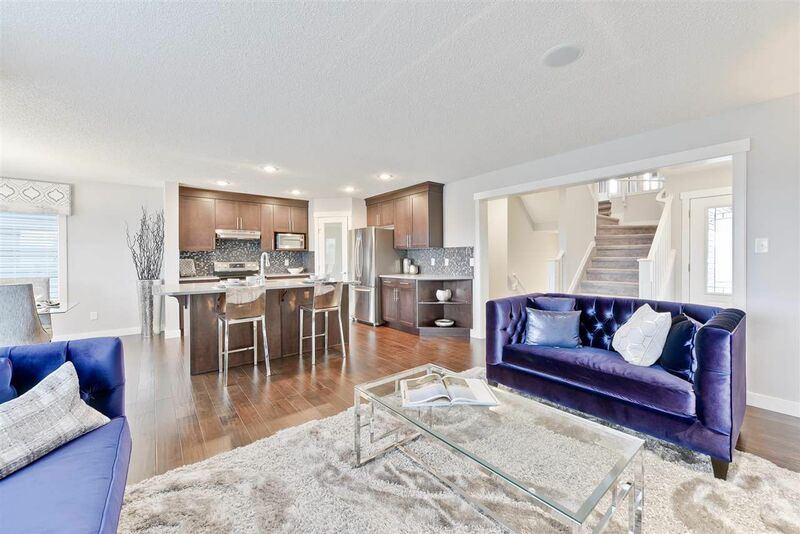 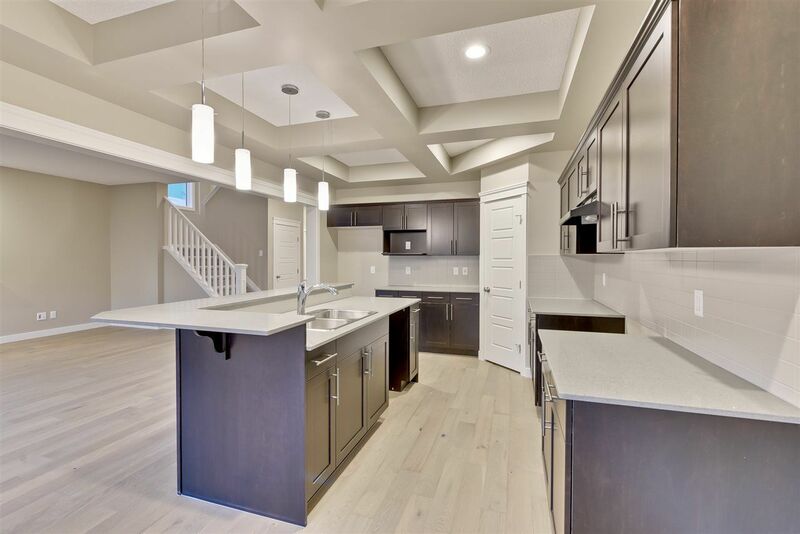 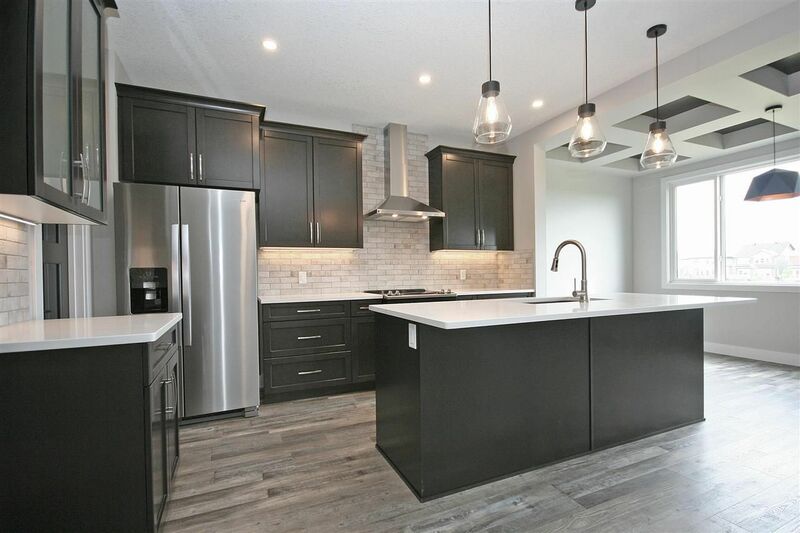 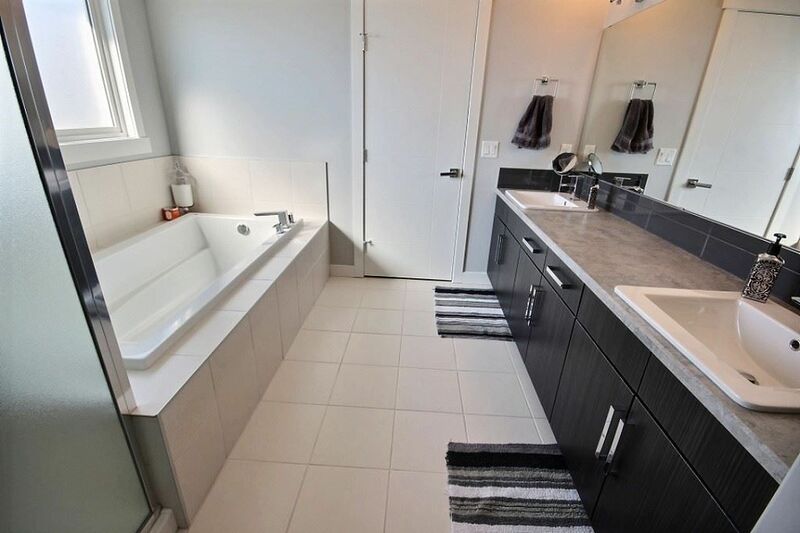 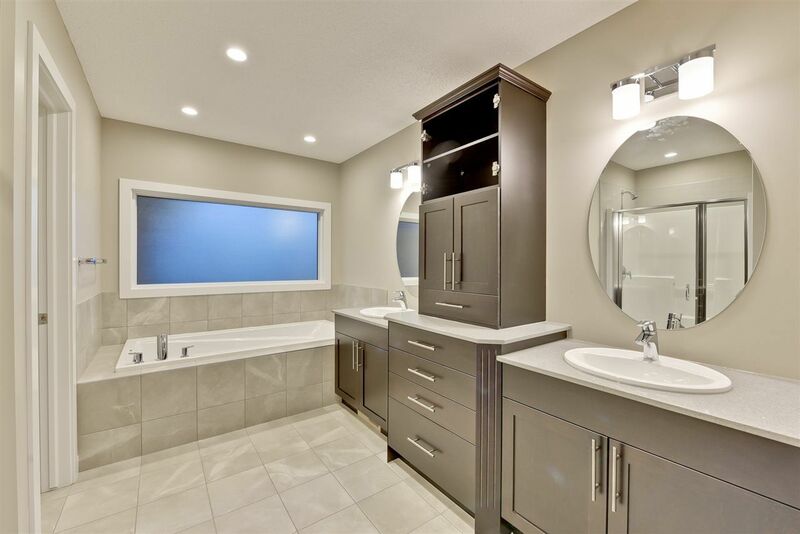 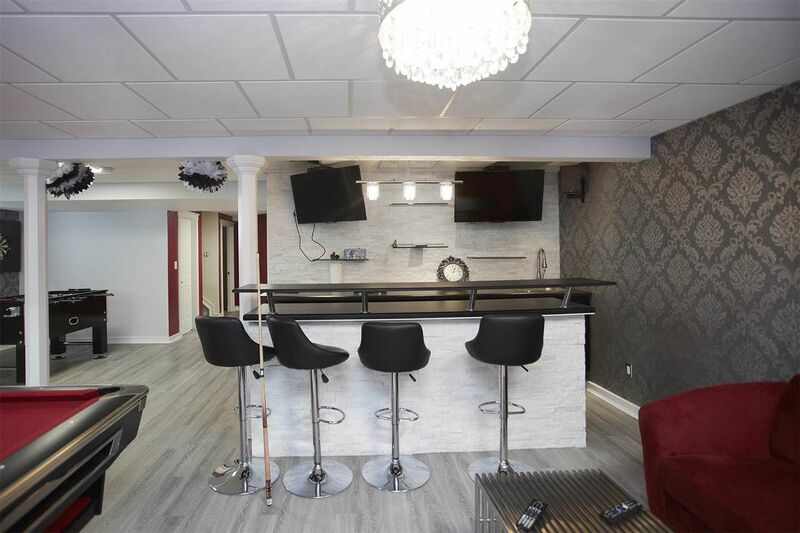 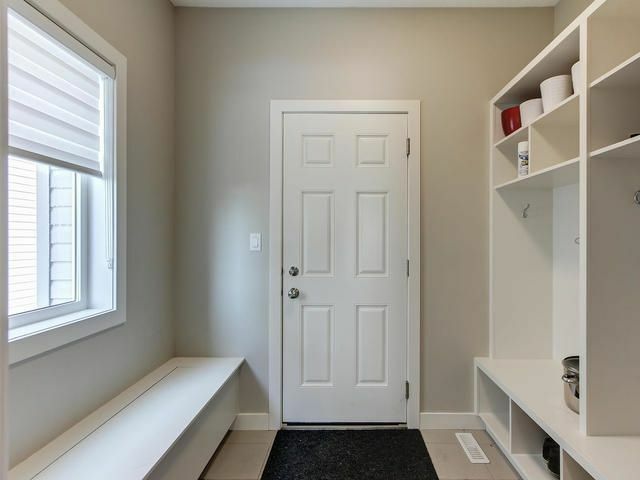 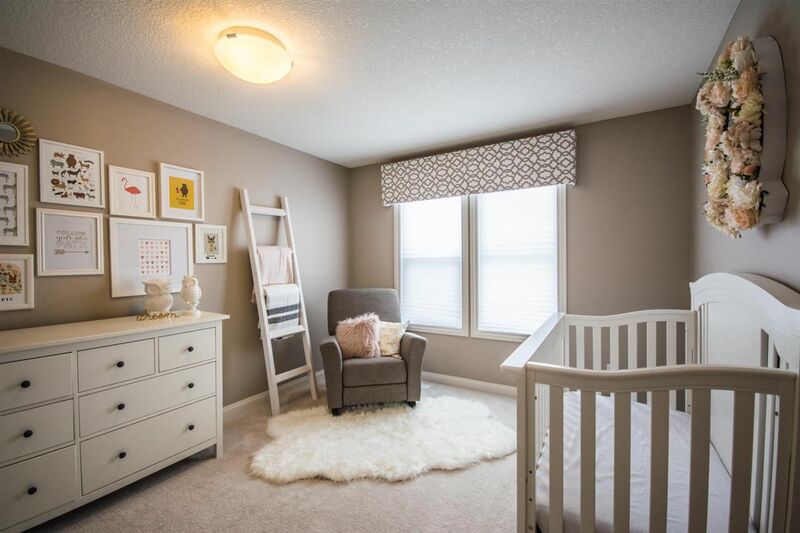 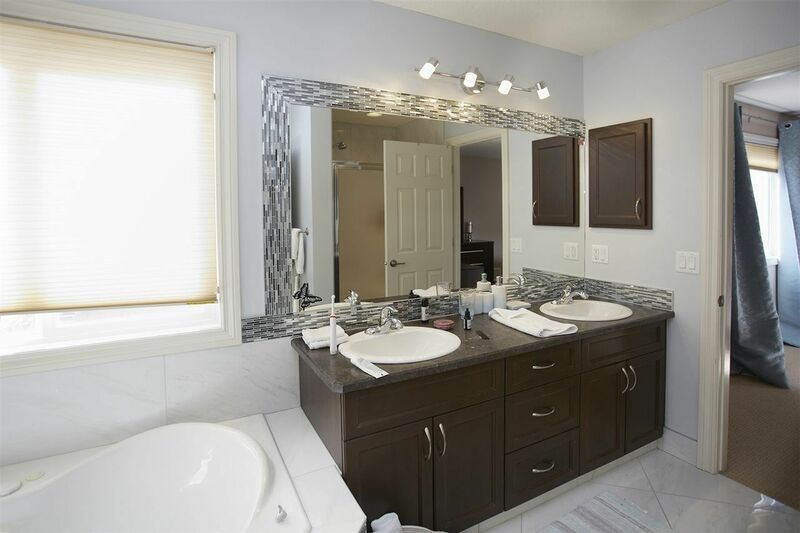 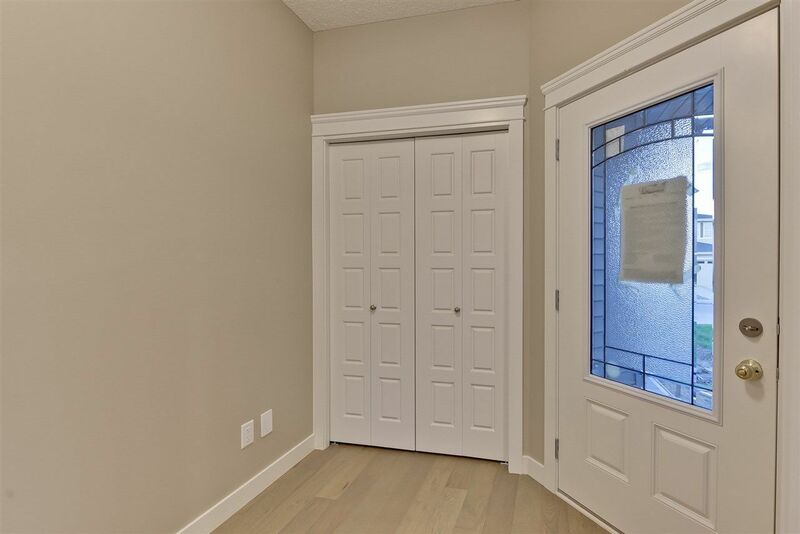 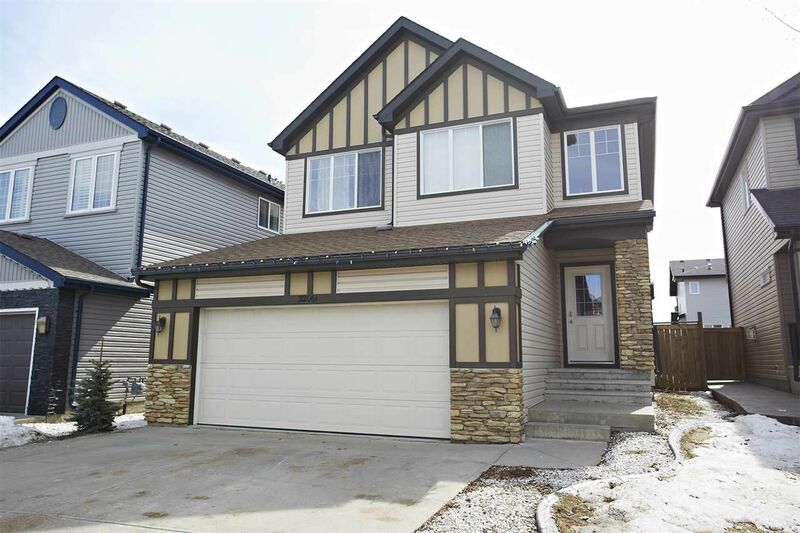 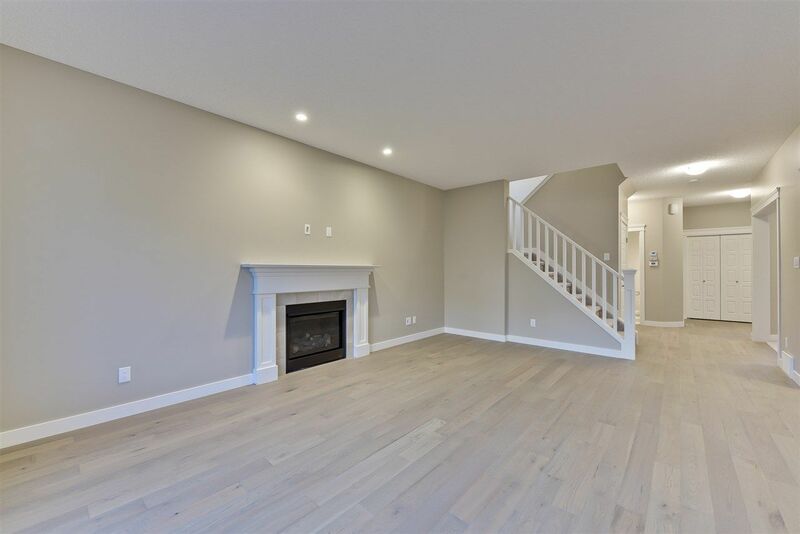 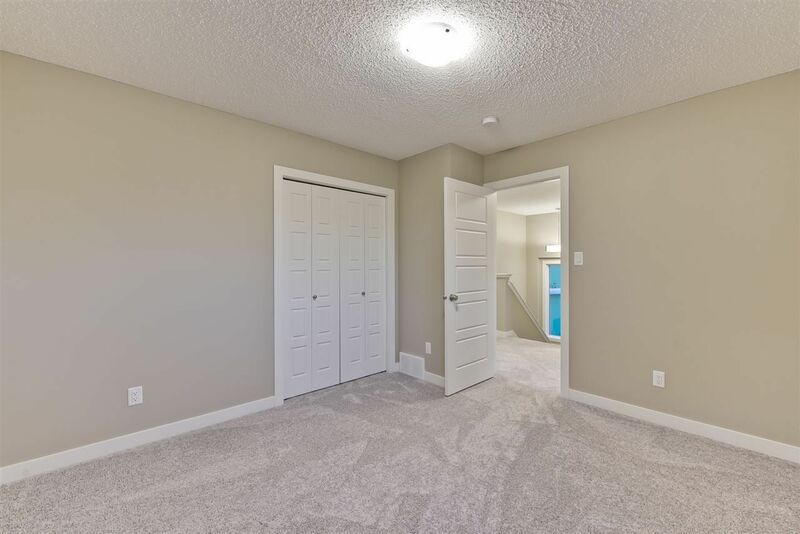 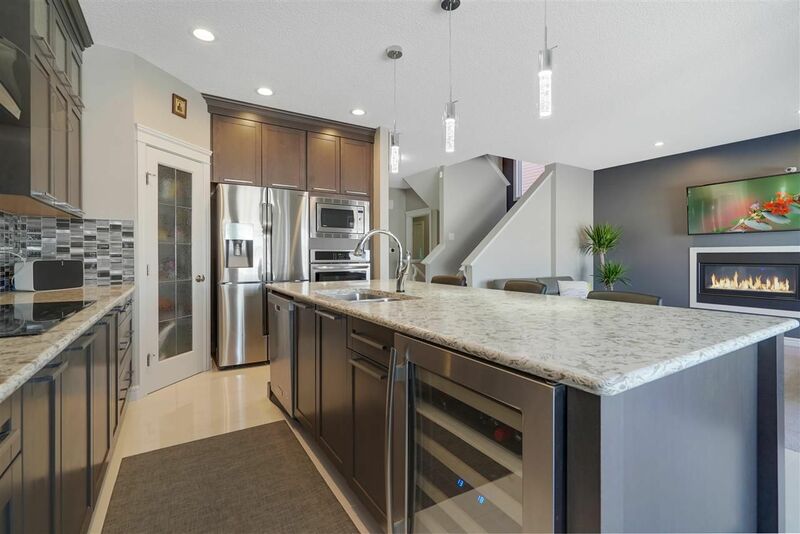 The main attraction of this community is the popular Lewis Estate Golf Courses.Real estate in Secord is architecturally uniformed with a mix of residential dwellings from starter homes to up-scale luxury houses.